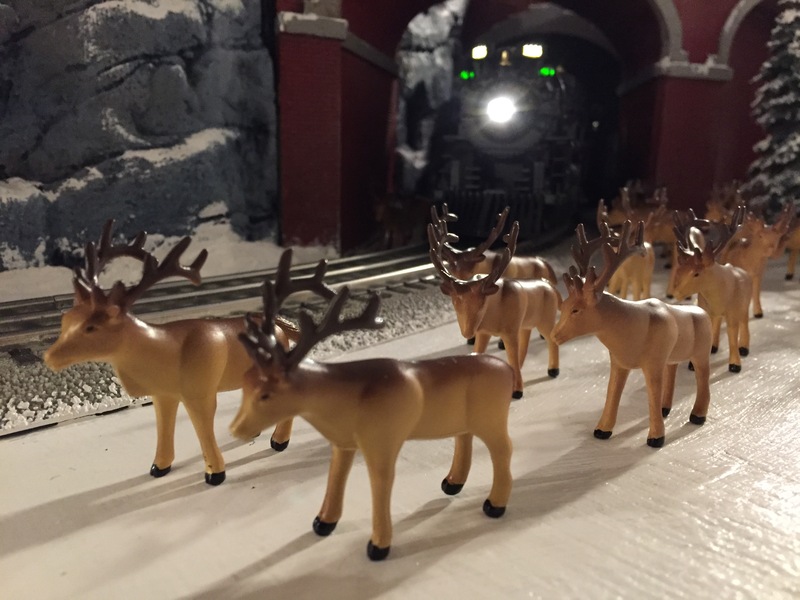 I was working on gathering photos for a new photo book I’m doing… what’s that? 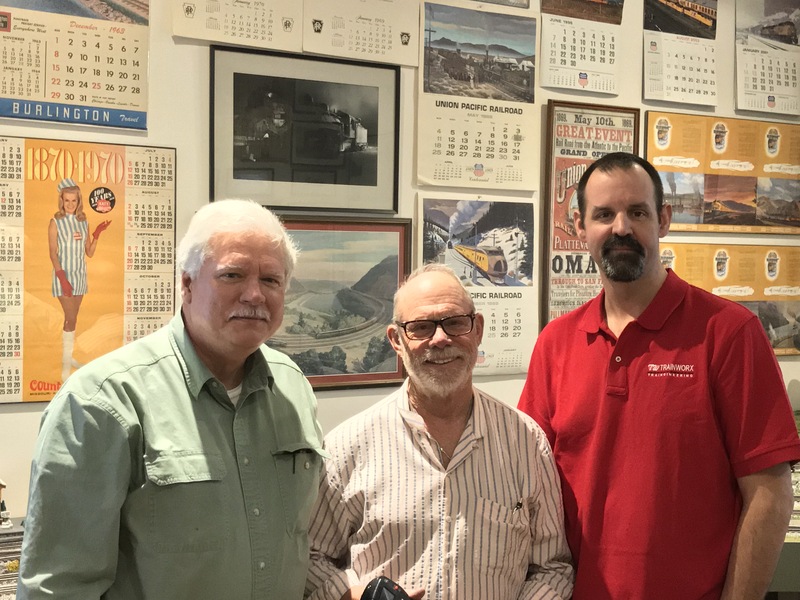 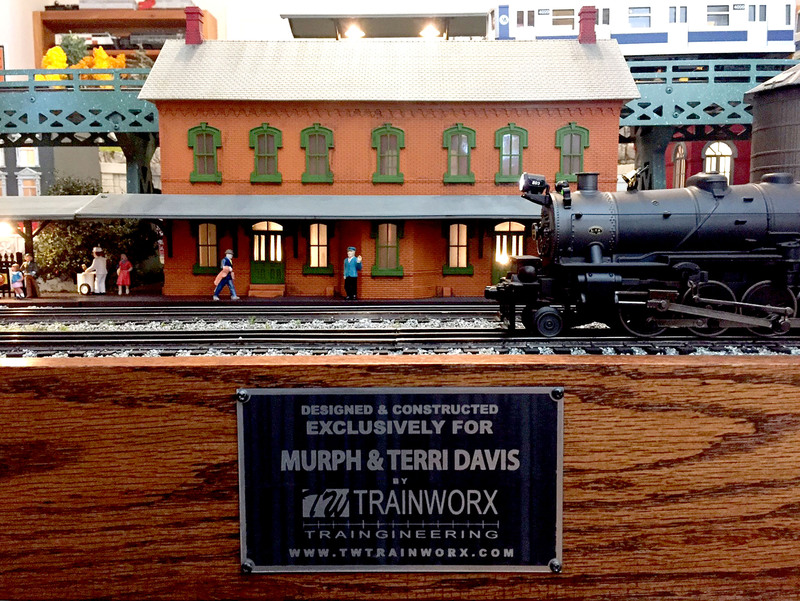 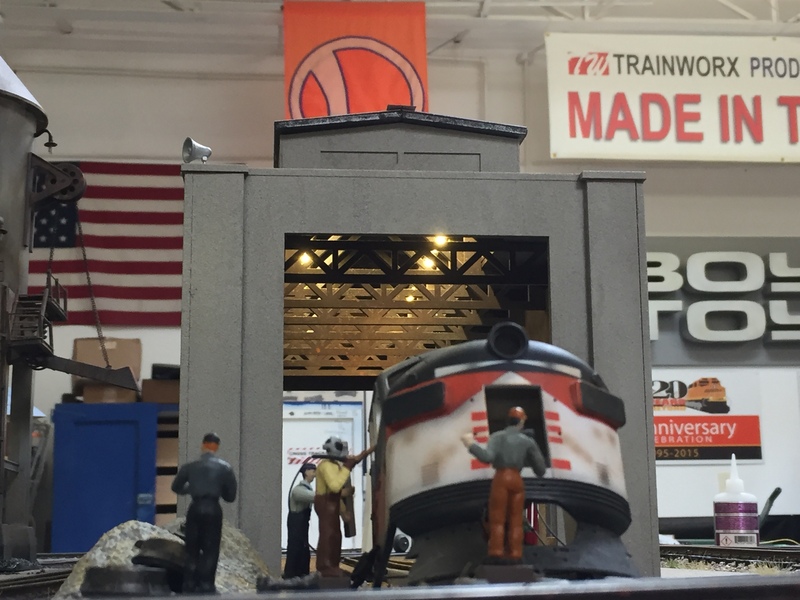 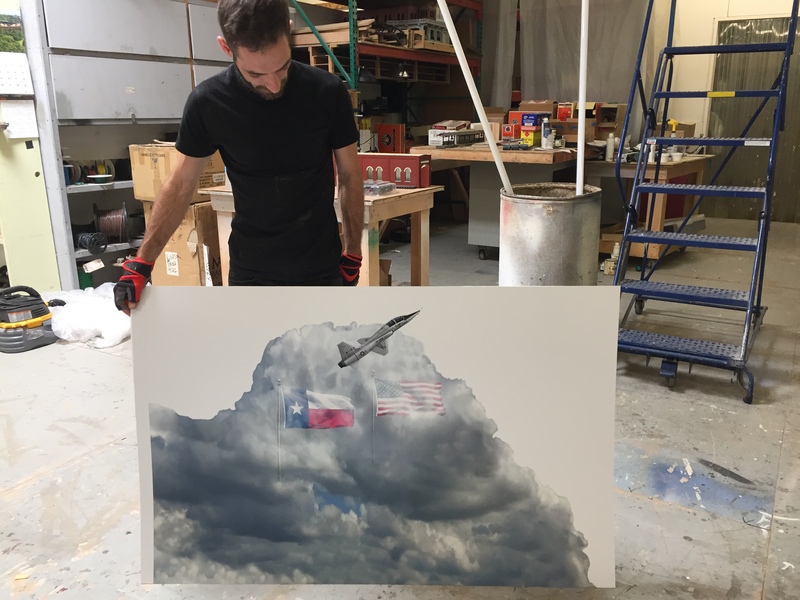 YOU didn’t know that TW TrainWorx Top Custom Layout Customers receive a photo book depicting the collaborative process from design…. 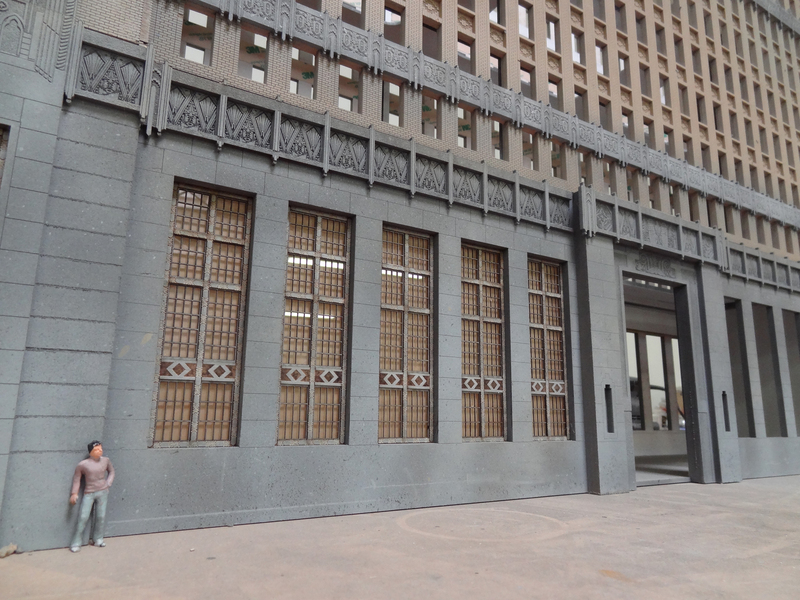 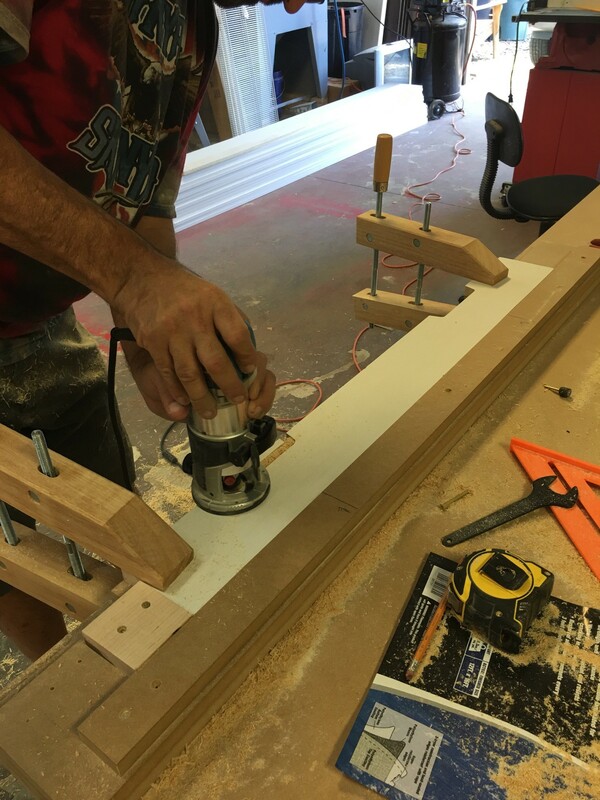 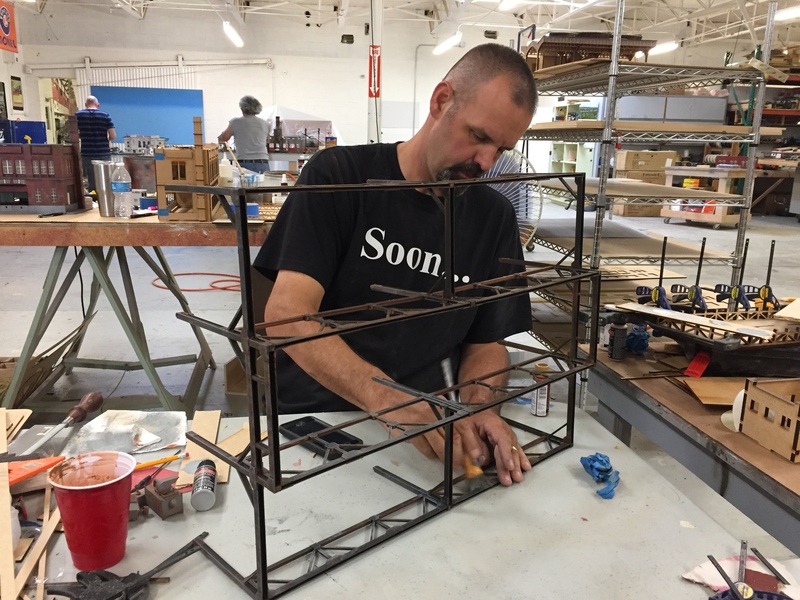 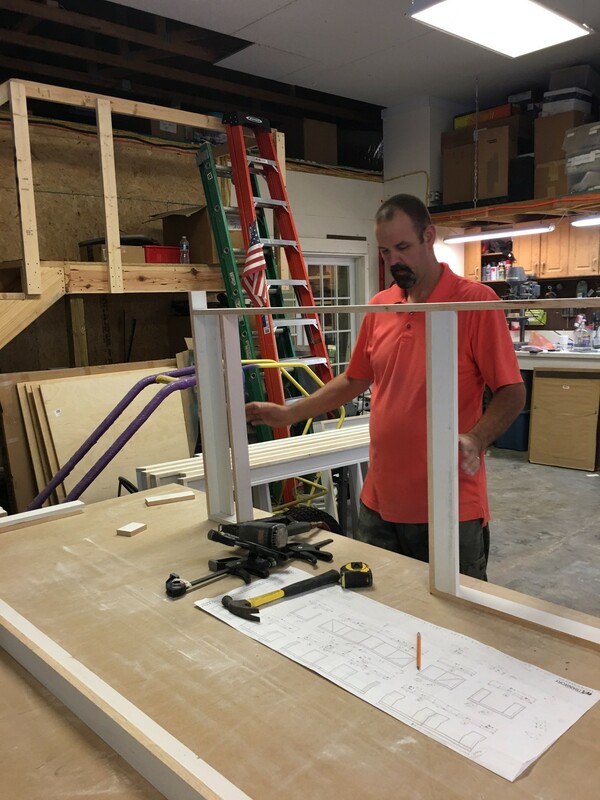 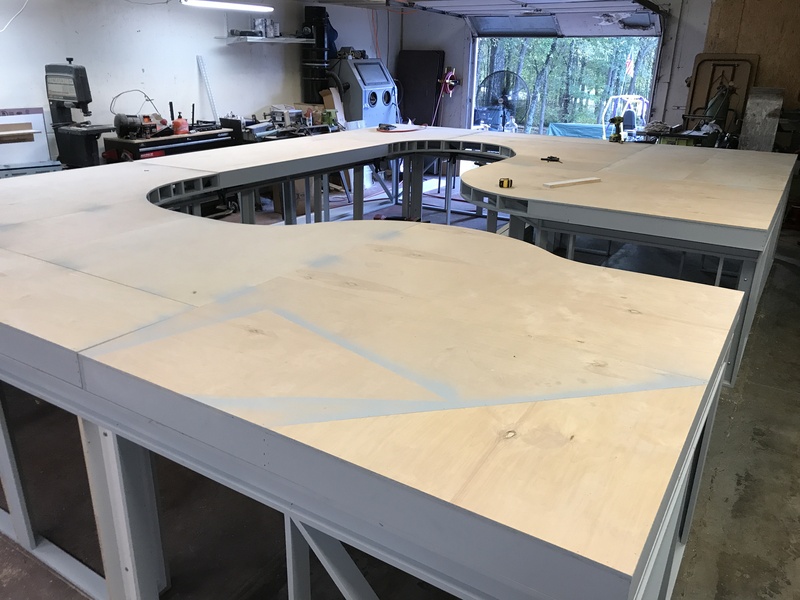 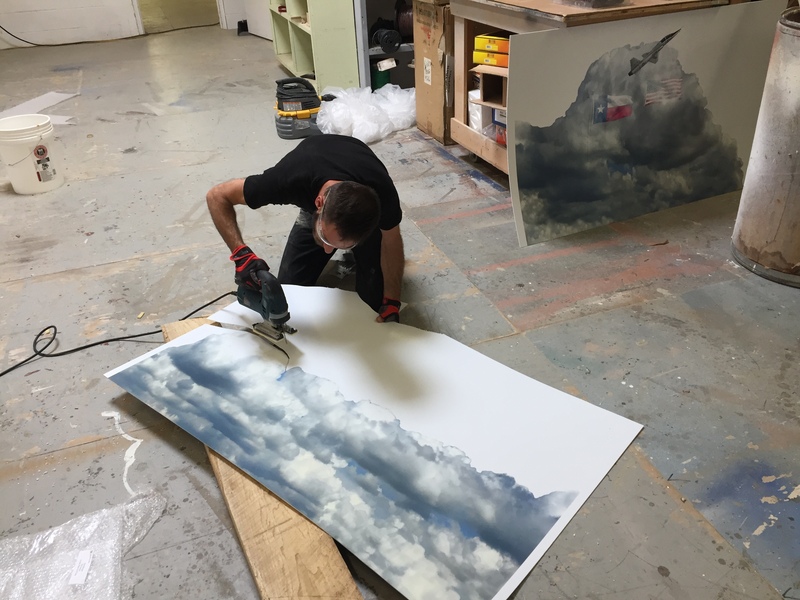 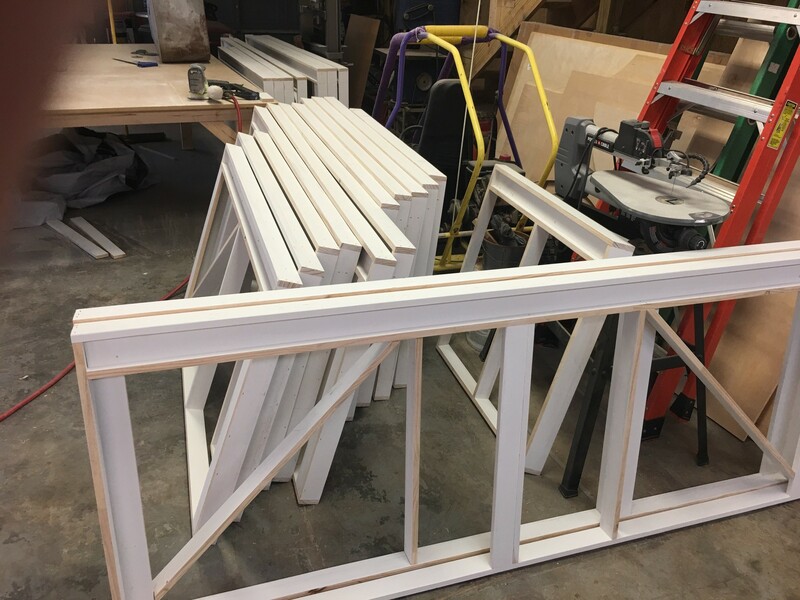 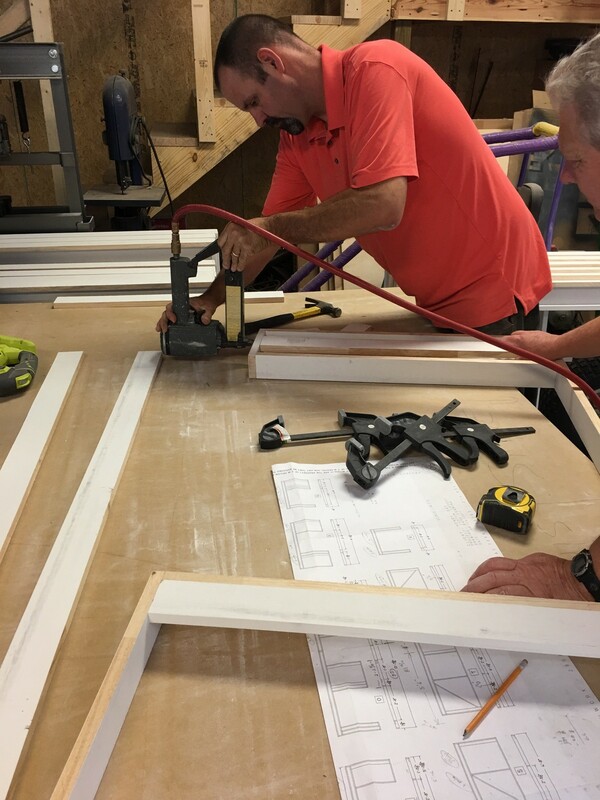 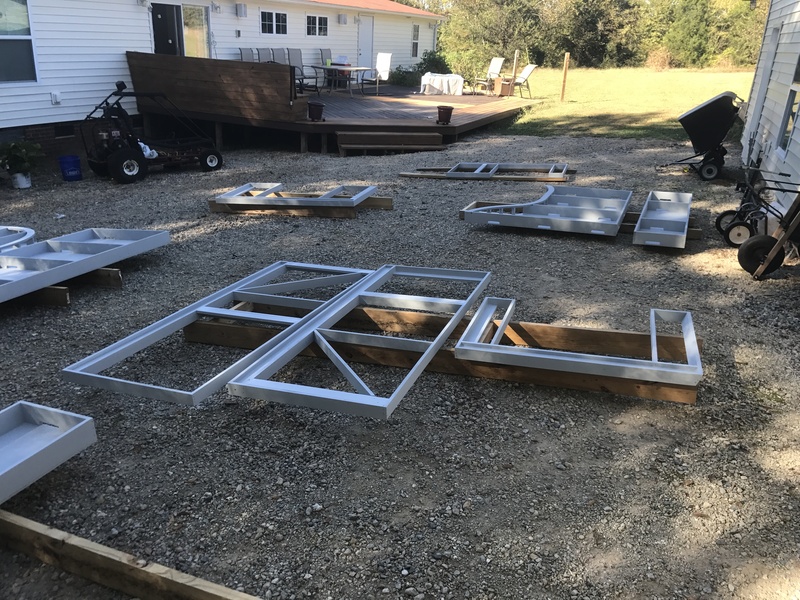 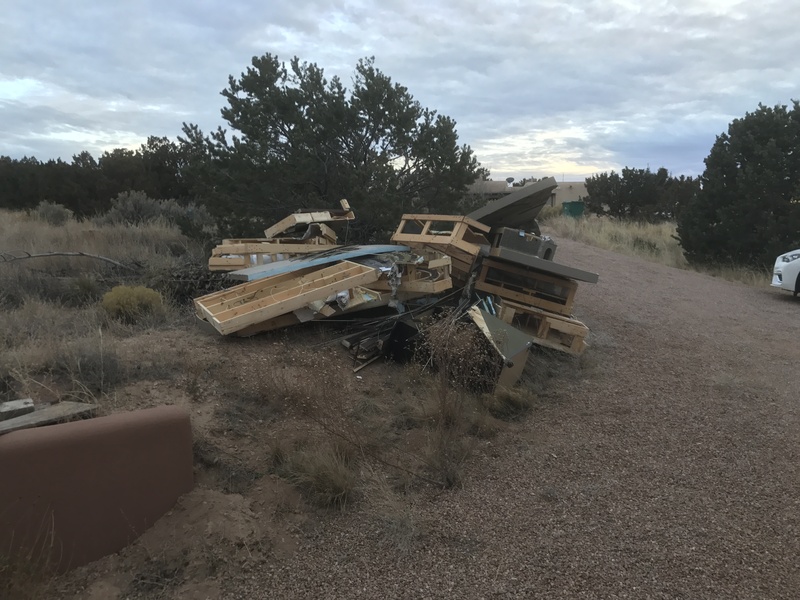 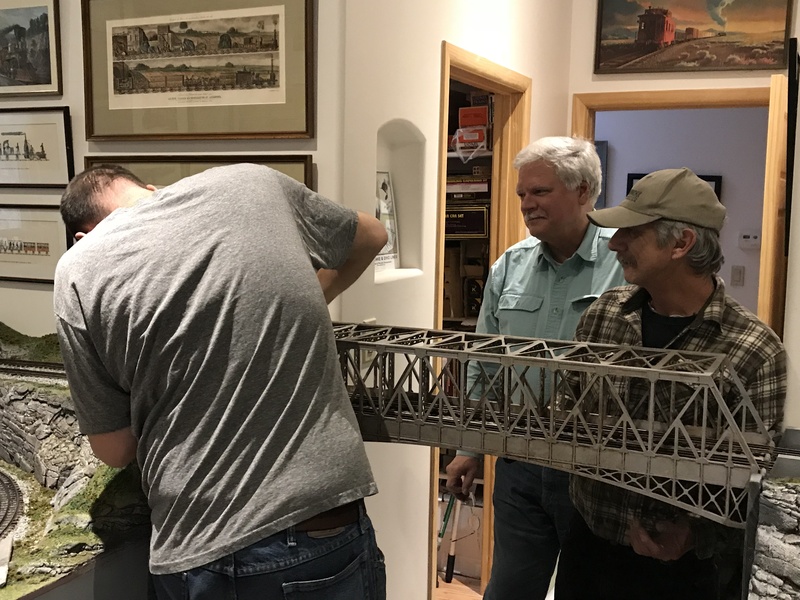 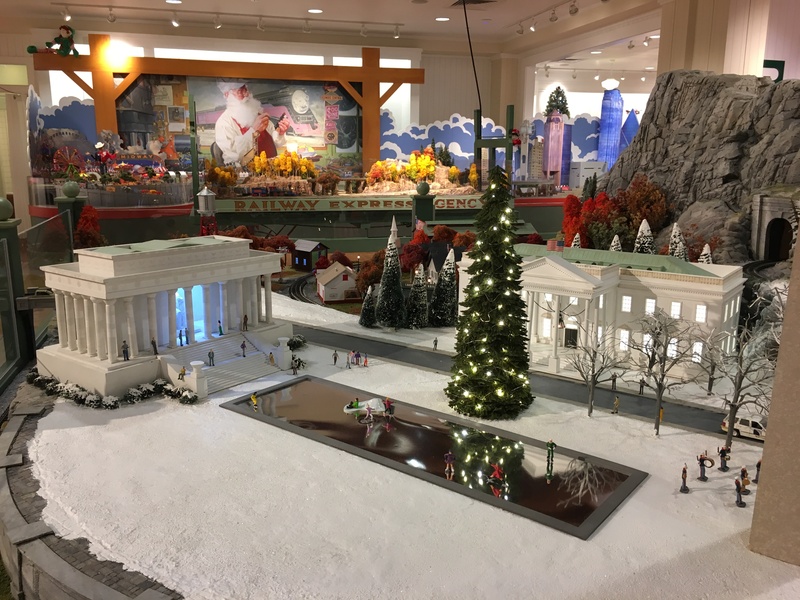 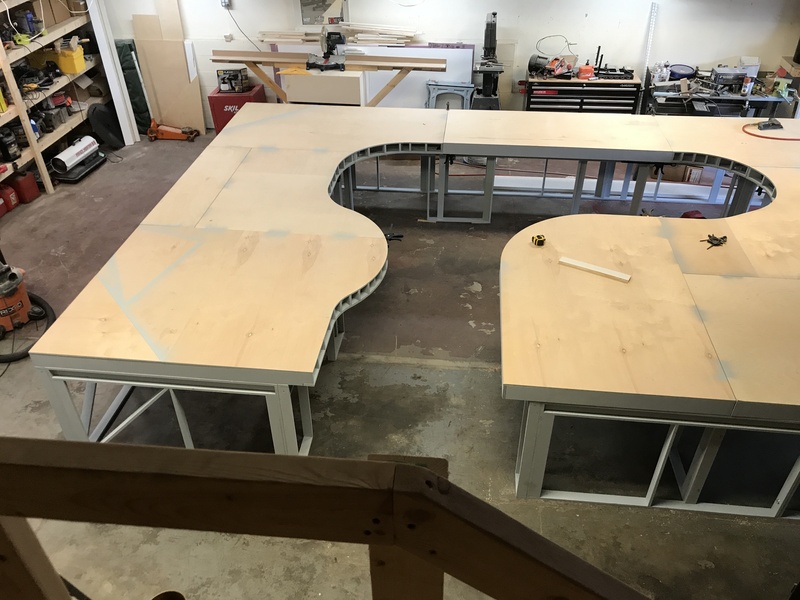 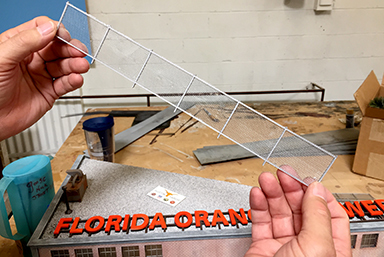 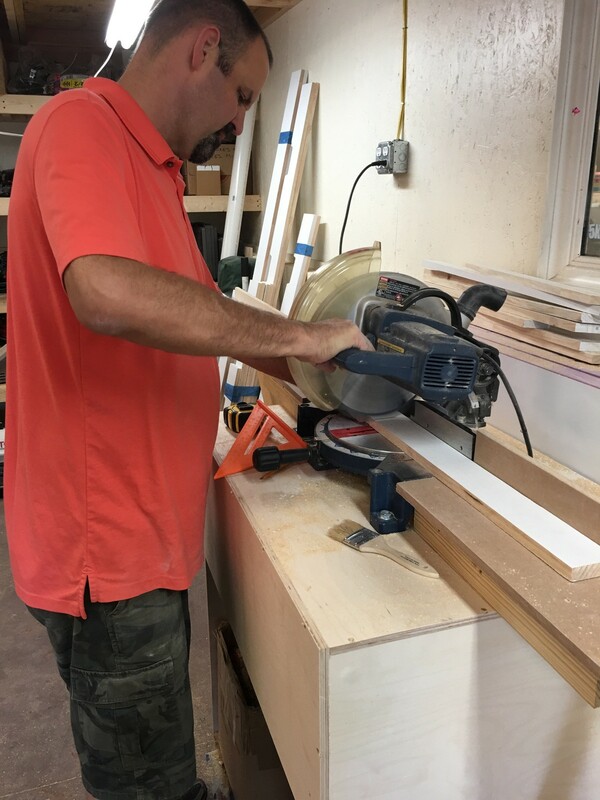 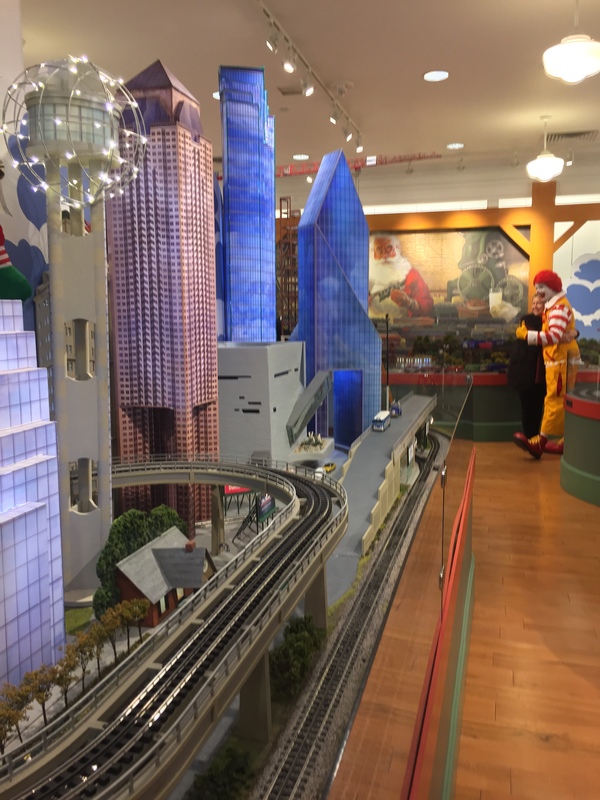 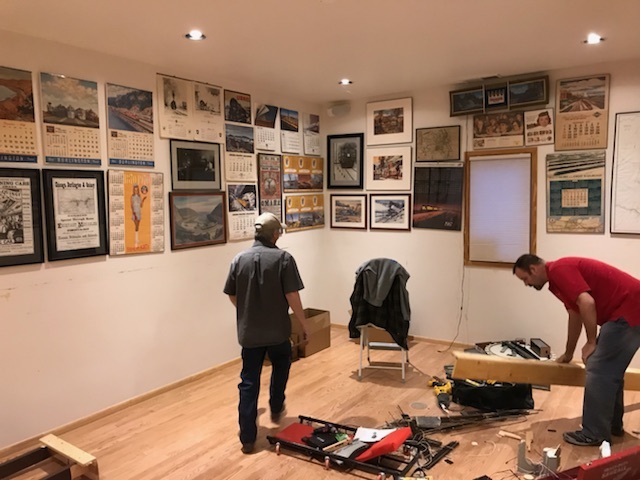 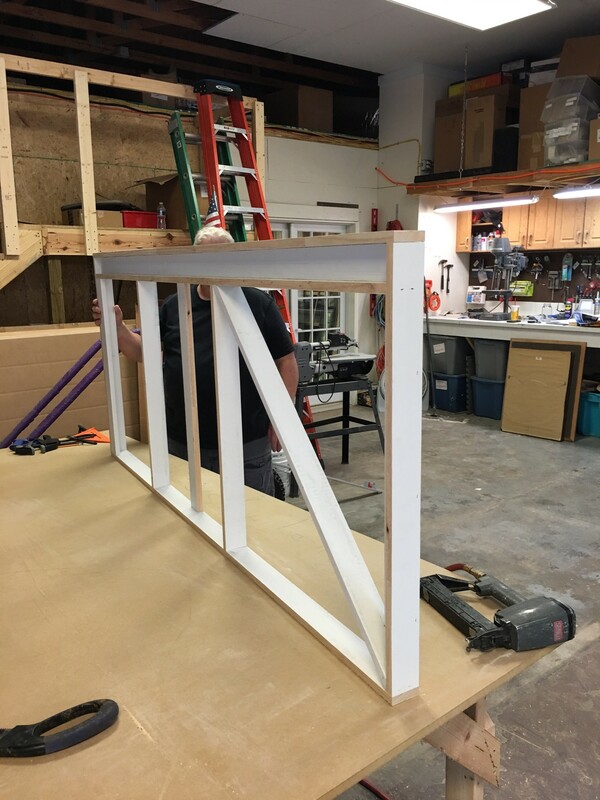 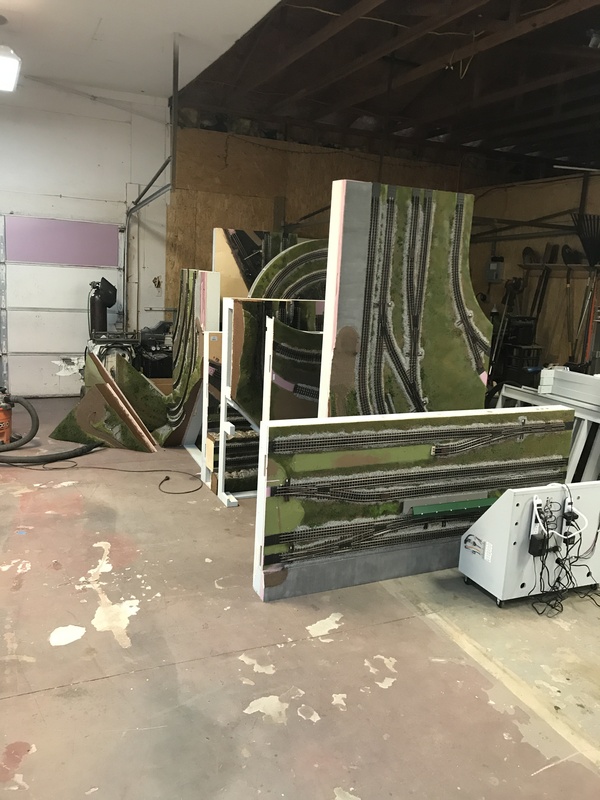 fabrication… to installation? 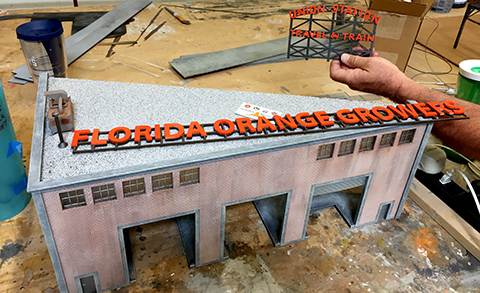 Well it’s true and yours truly has the pure enjoyment of creating each photo journal book – but I get OFF TRACK 🙂 Anywho’s (quoting my daughter) I blew myself away looking back at all the custom layouts Roger Farkash (Chief Traingineer & Creative Director) has designed and our truly talented Traingineers have engineered and fabricated over the years! 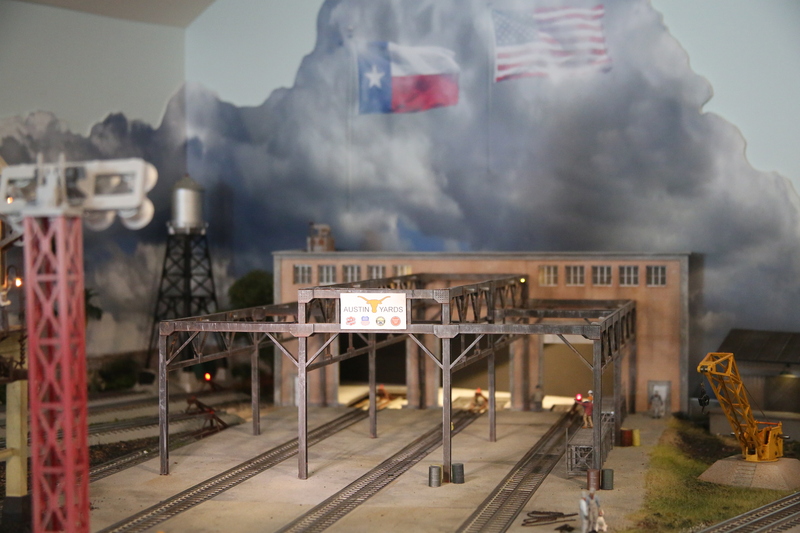 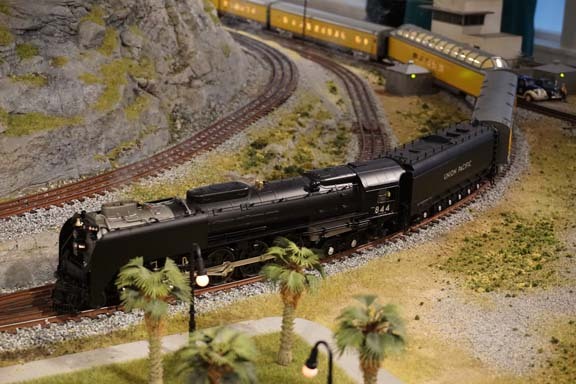 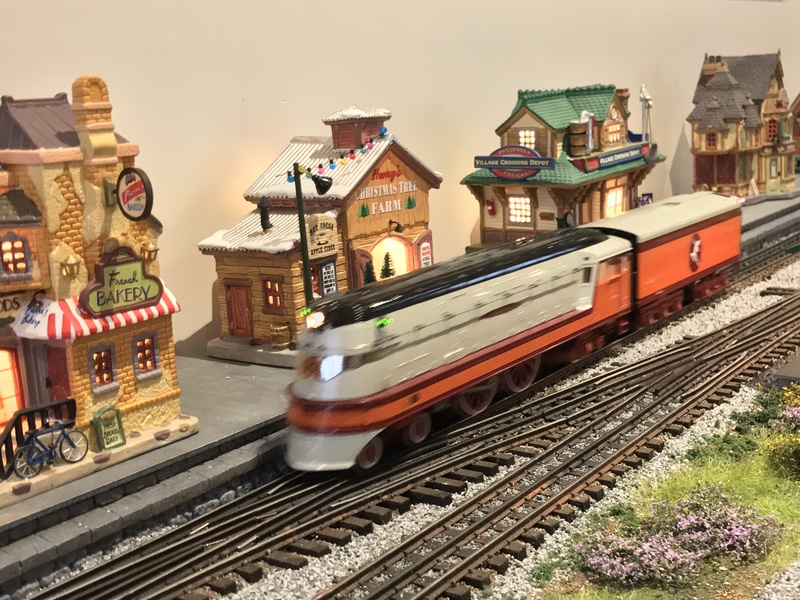 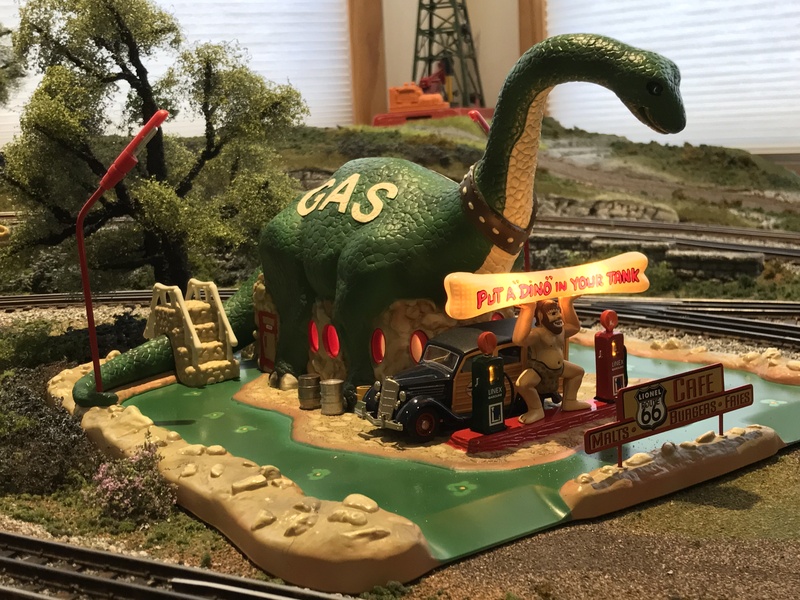 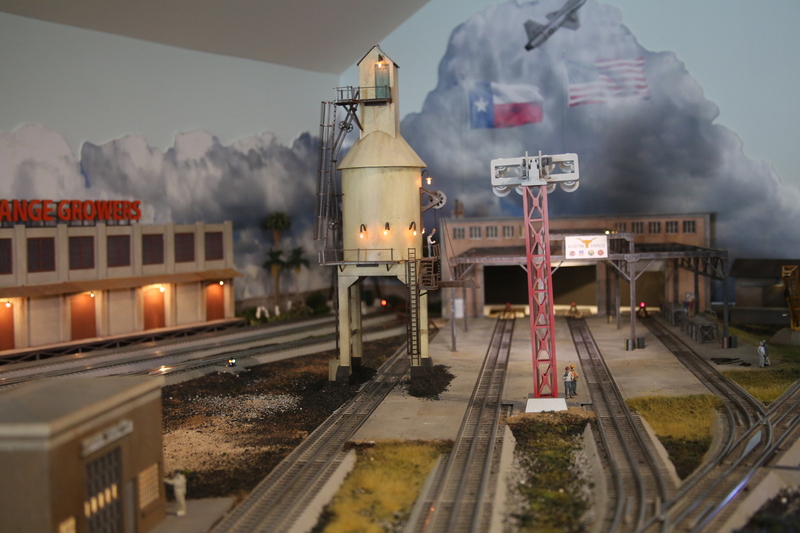 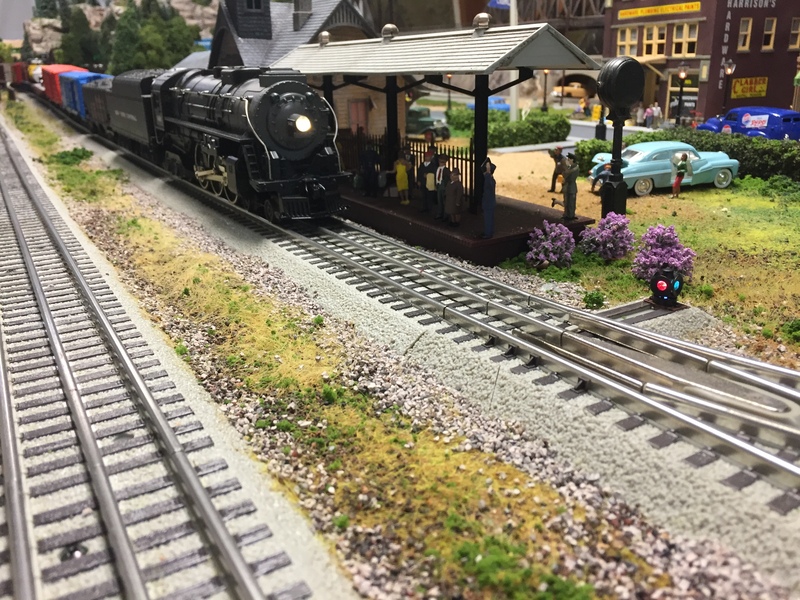 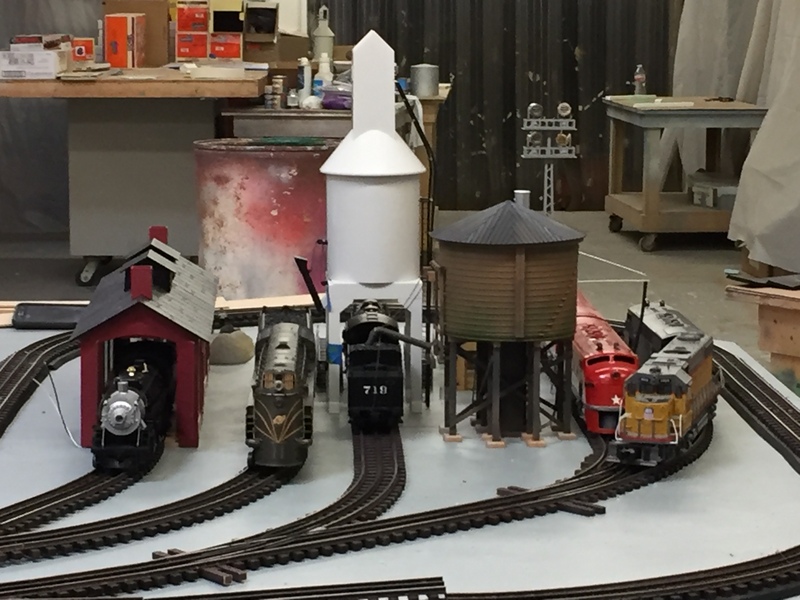 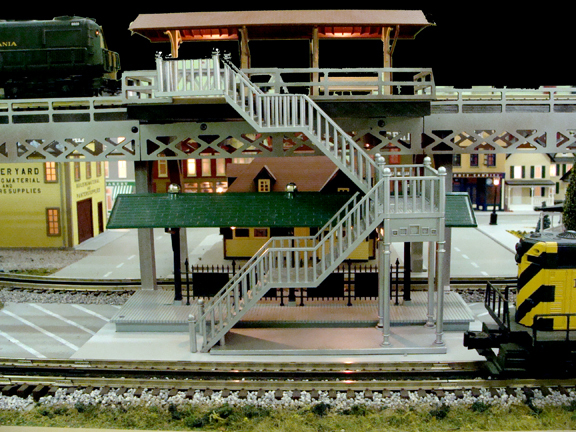 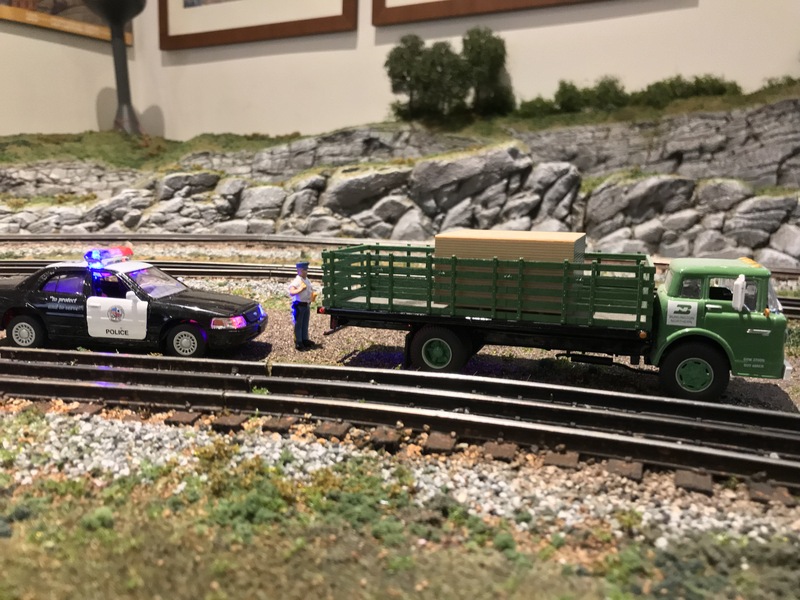 Nuff said (Texas slang) let the pictures do the talking… Enjoy shots of Lone Star State – that’d be TEXAS, custom layouts; Designed, Fabricated, and Installed by TW TrainWorx Traingineers – YEE HAW!!!! 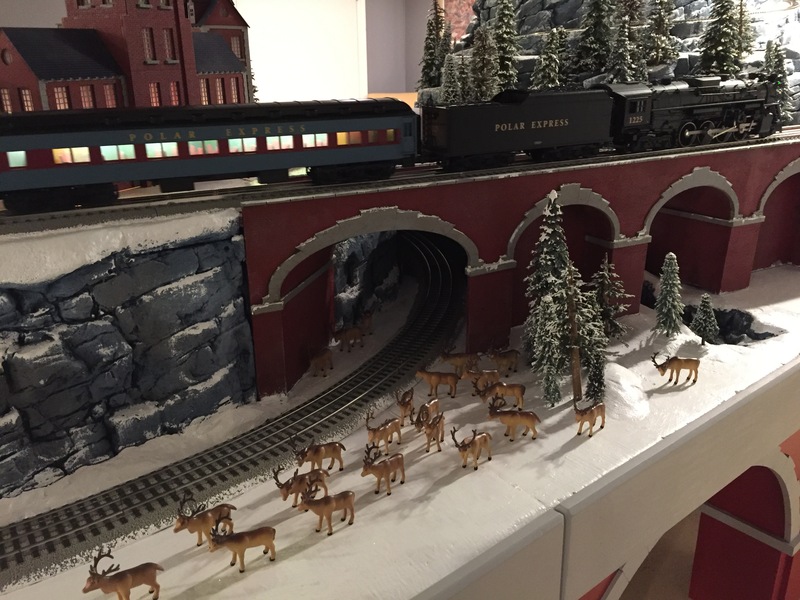 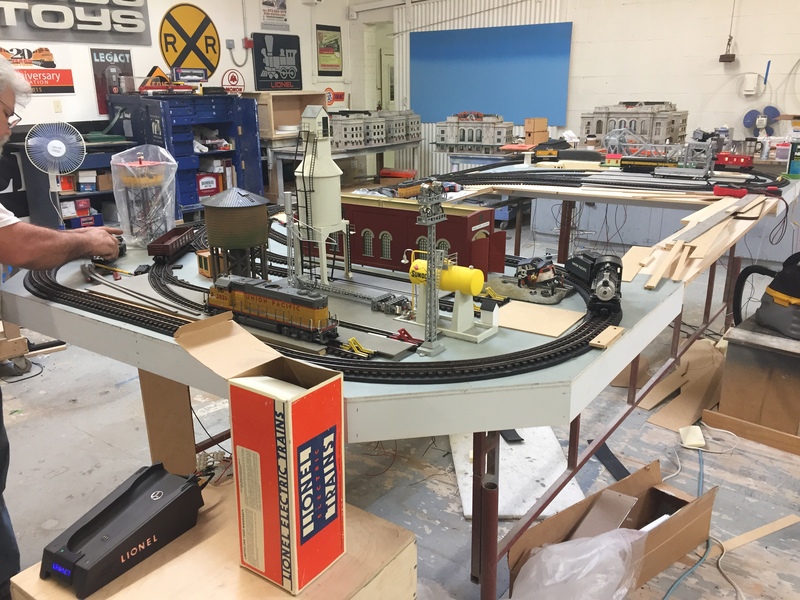 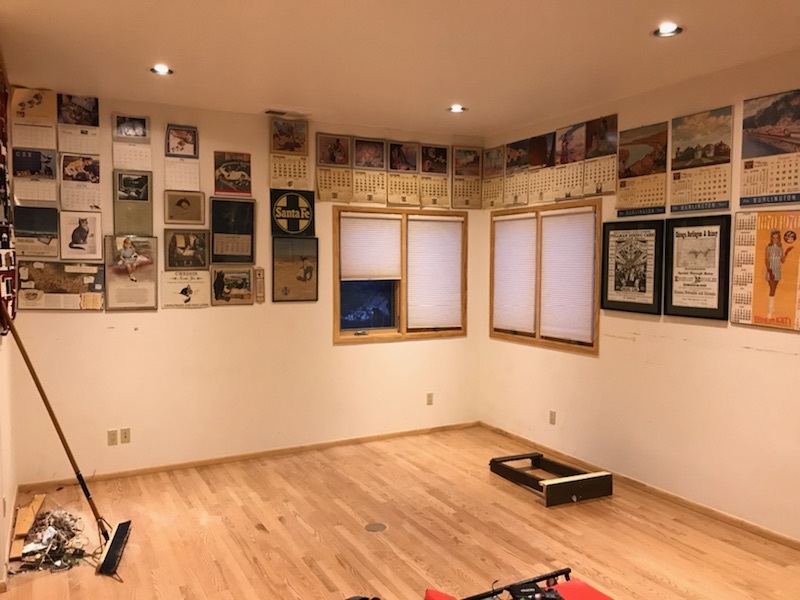 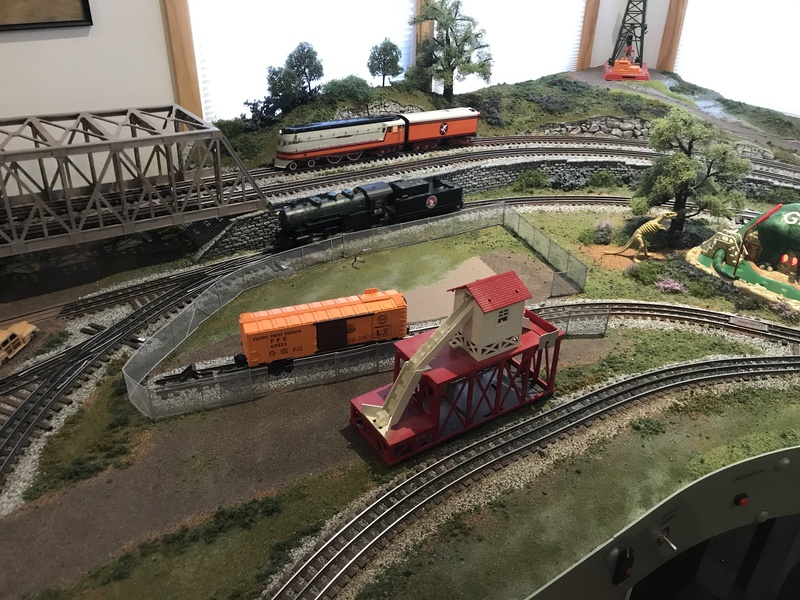 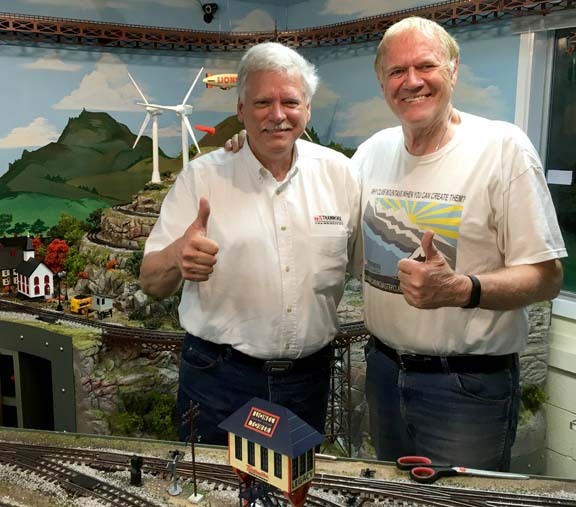 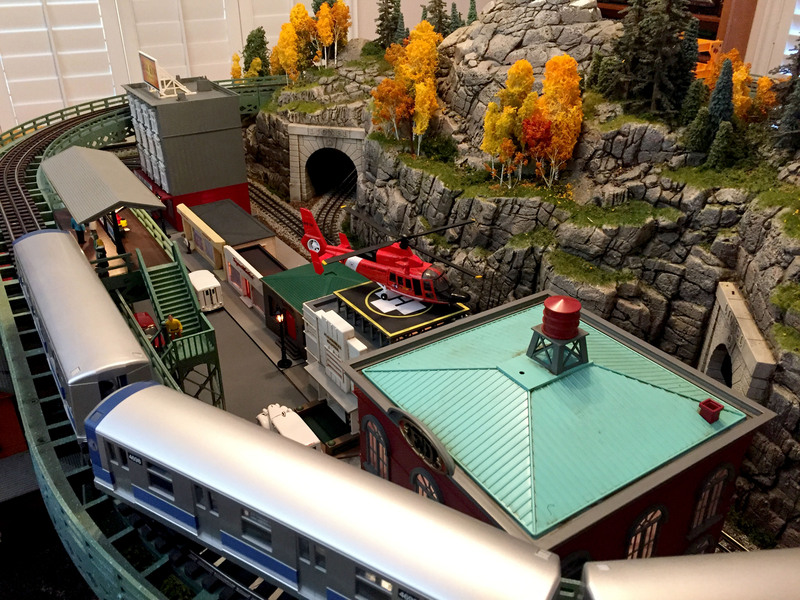 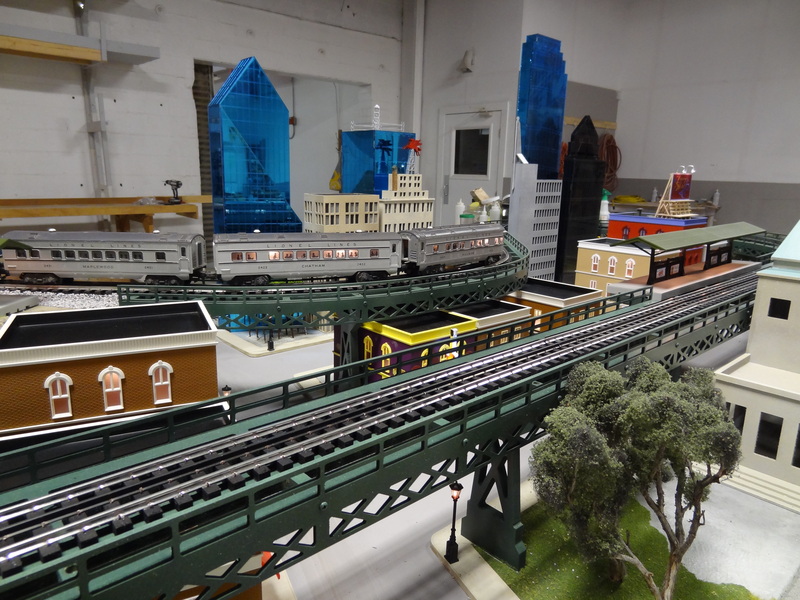 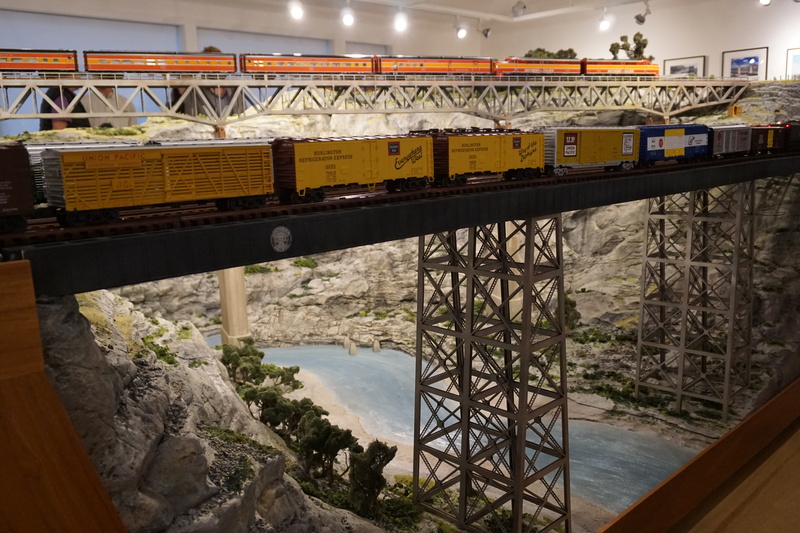 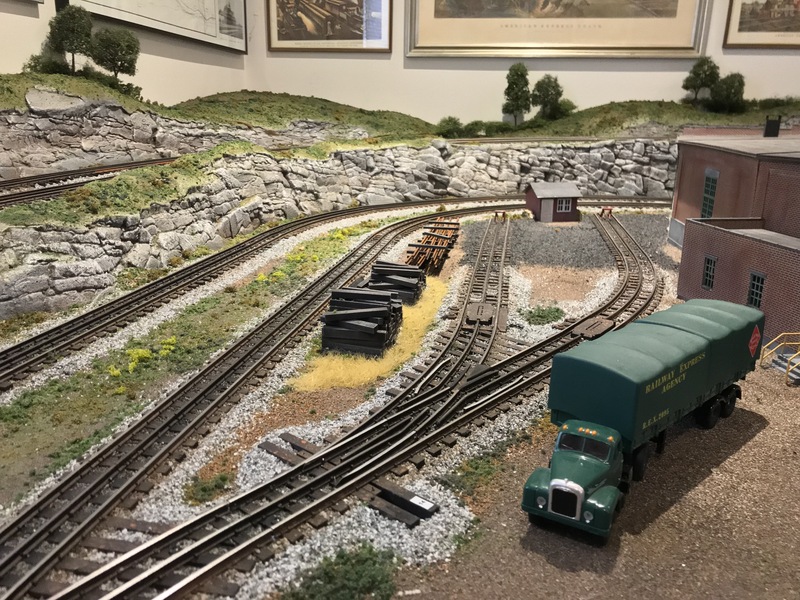 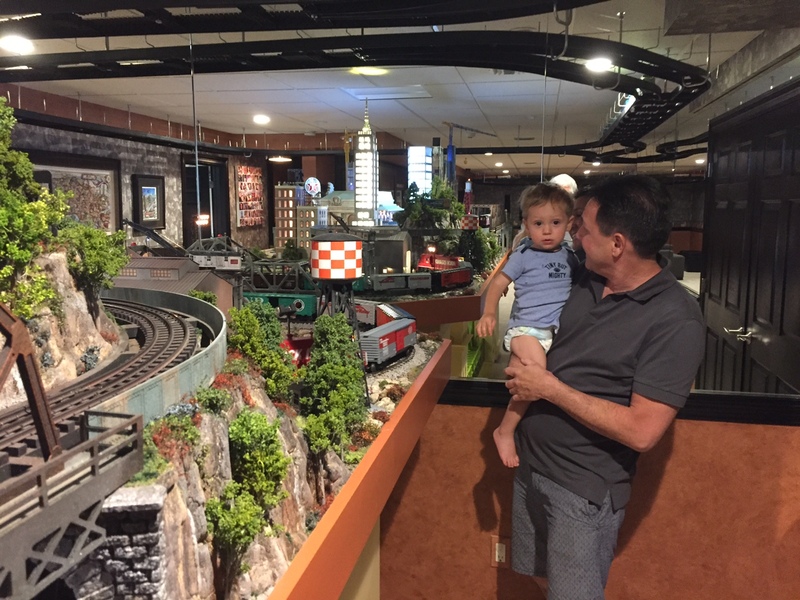 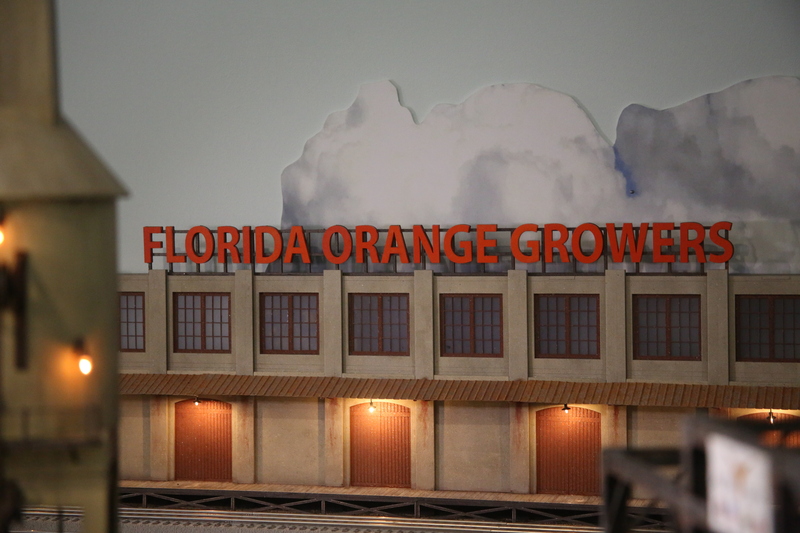 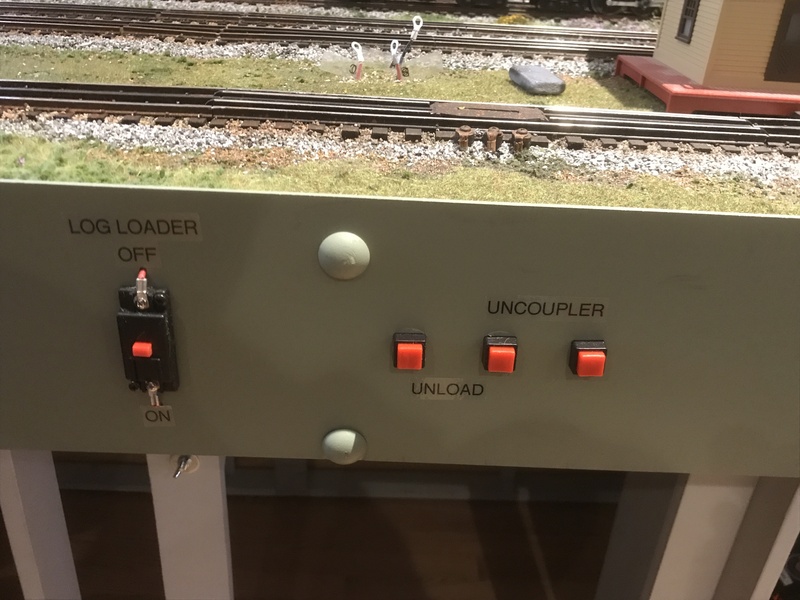 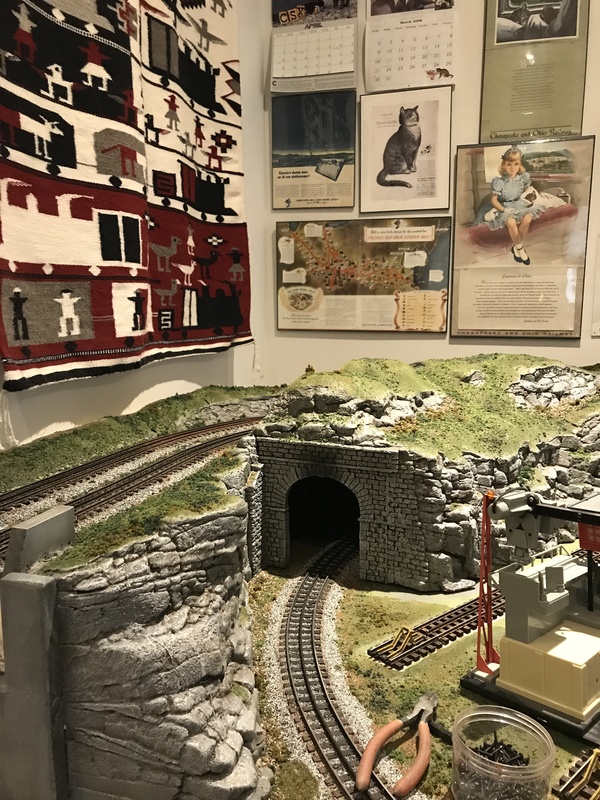 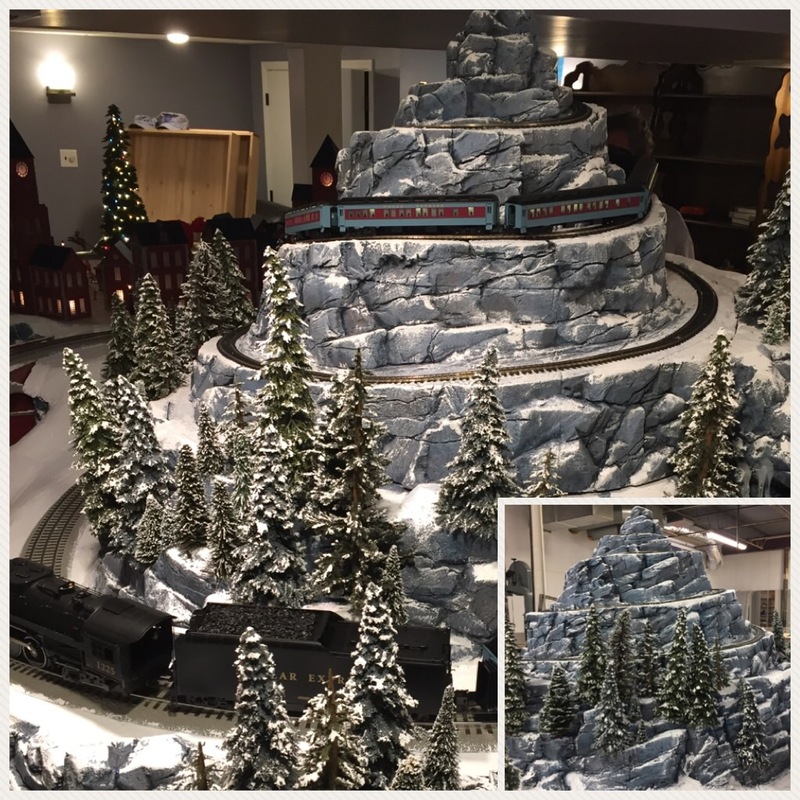 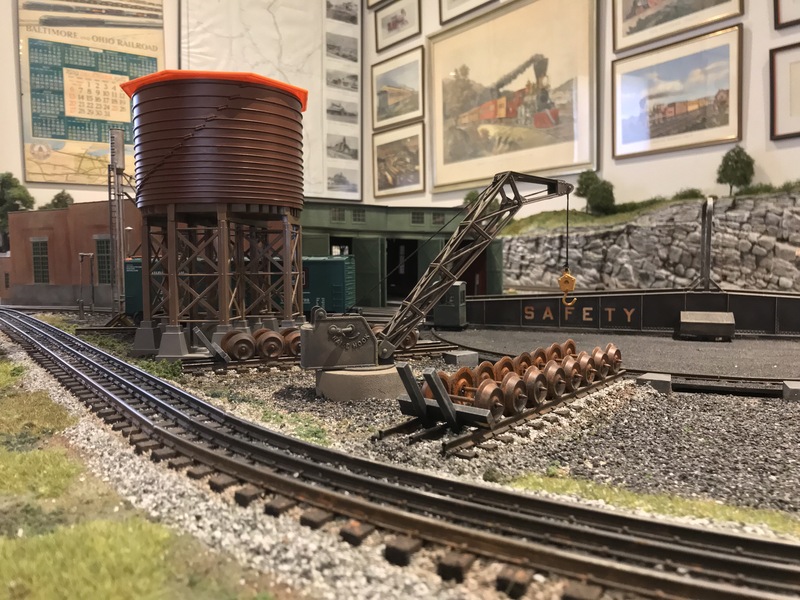 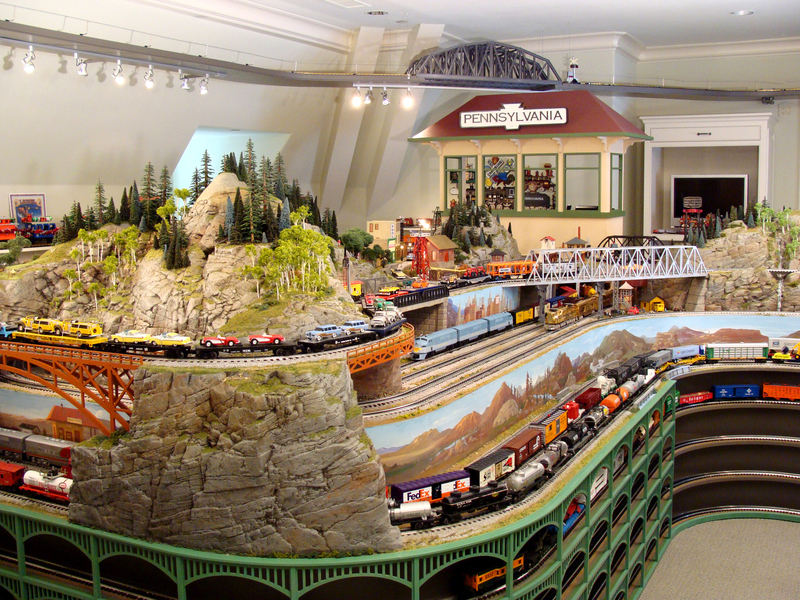 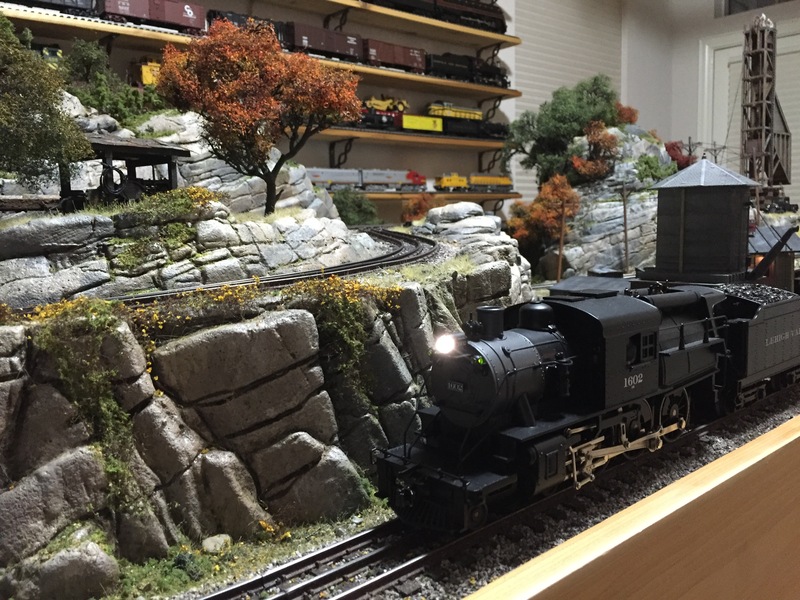 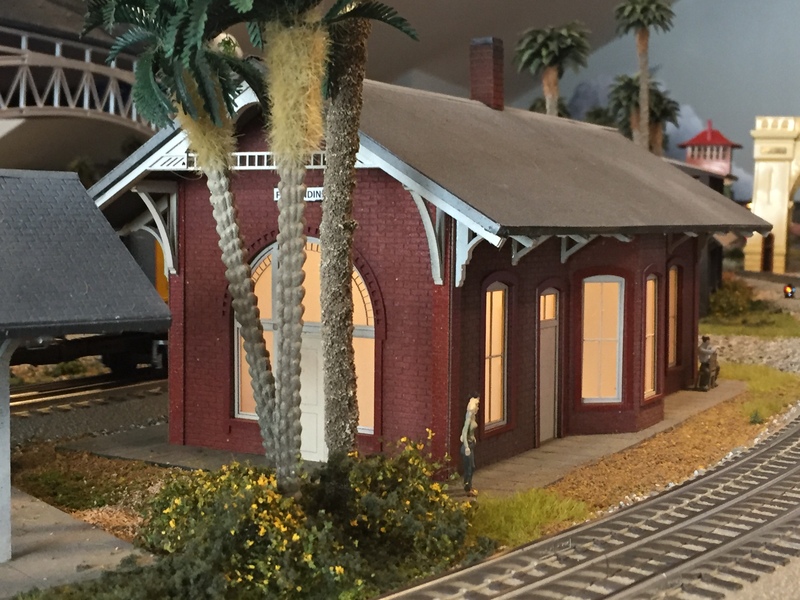 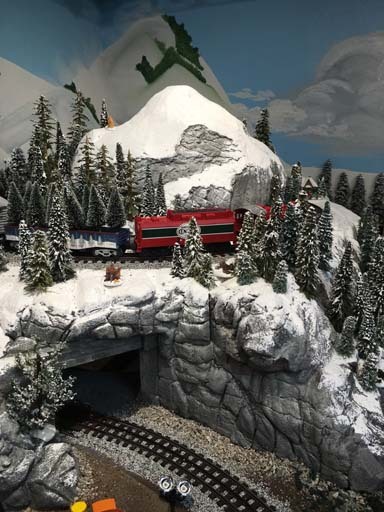 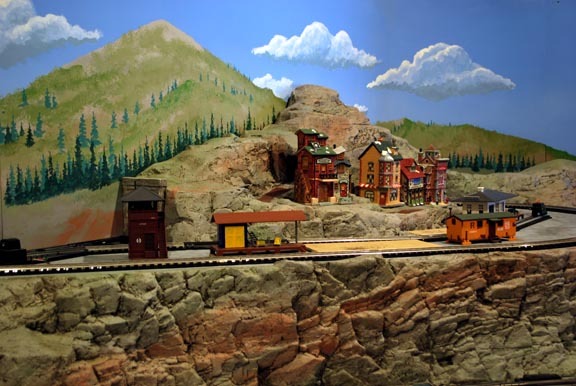 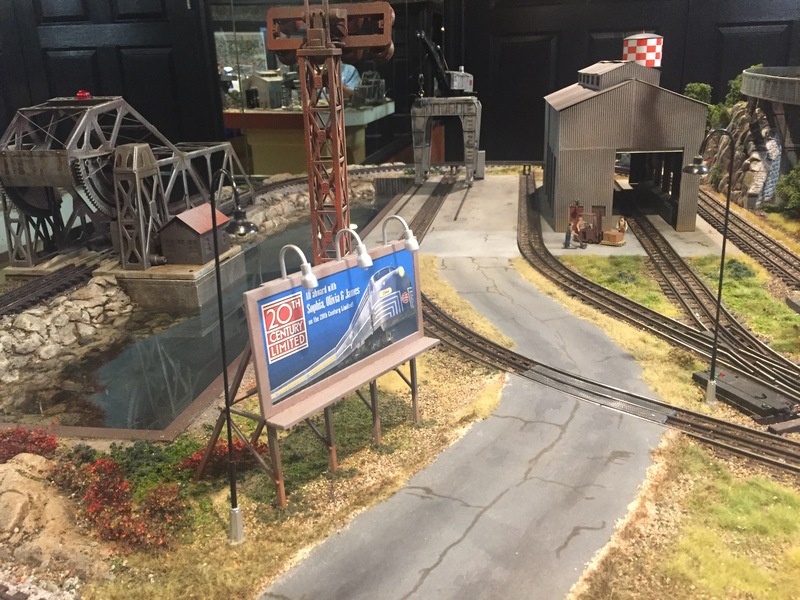 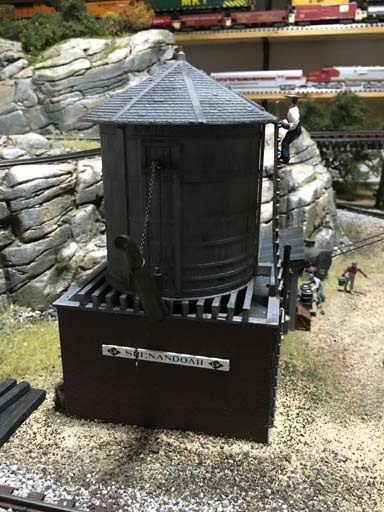 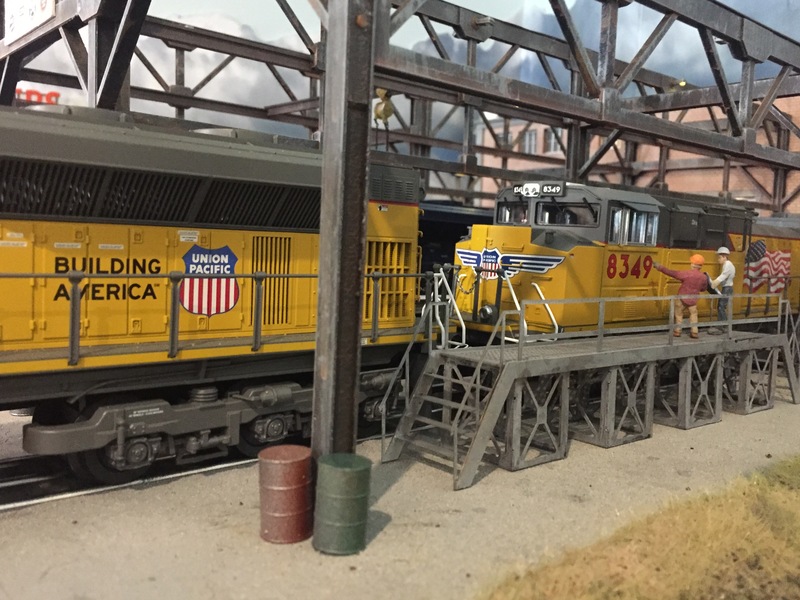 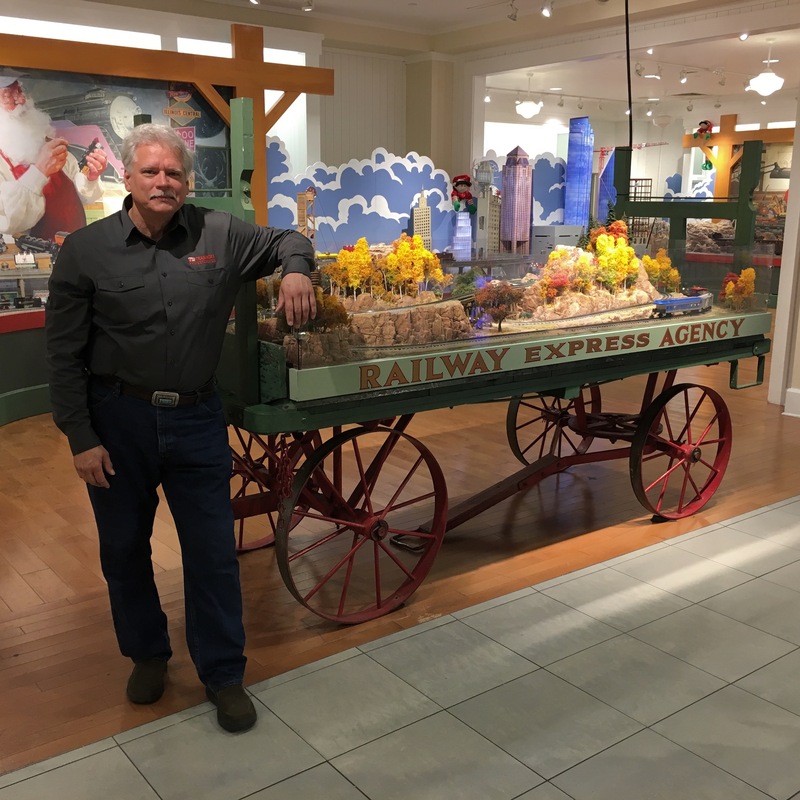 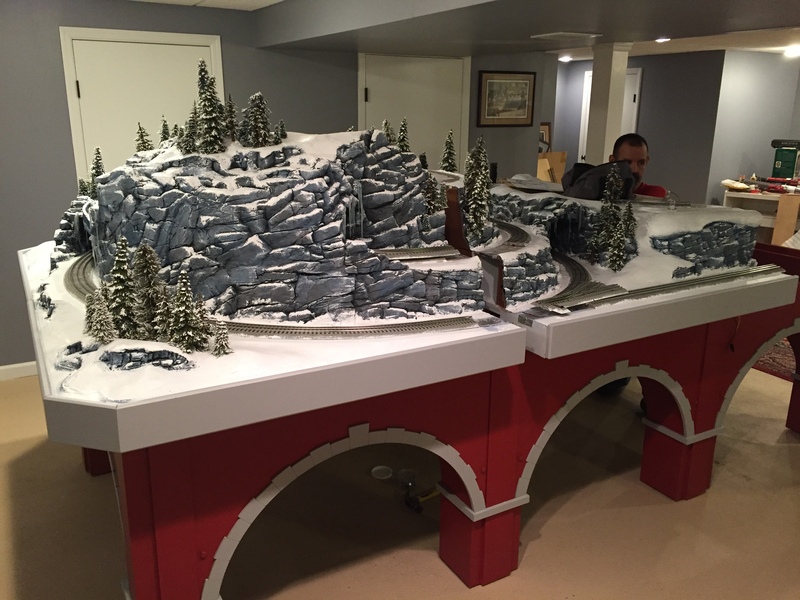 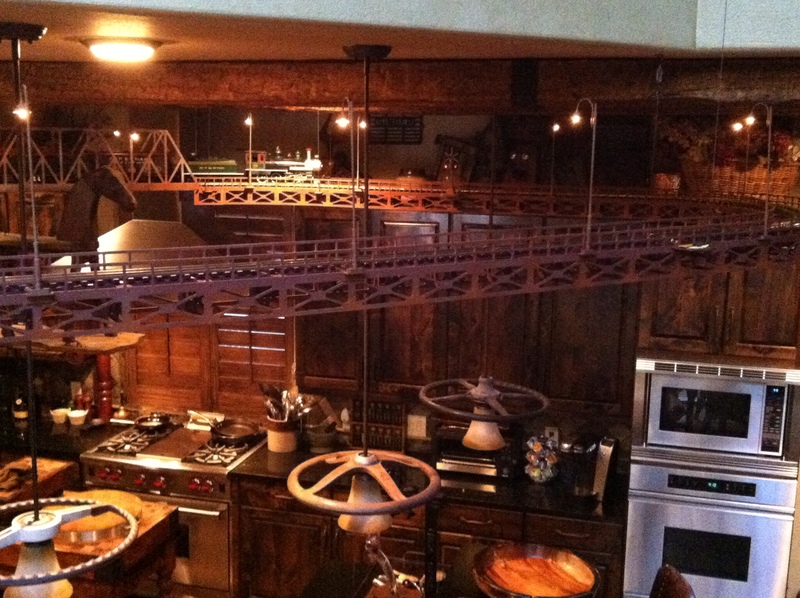 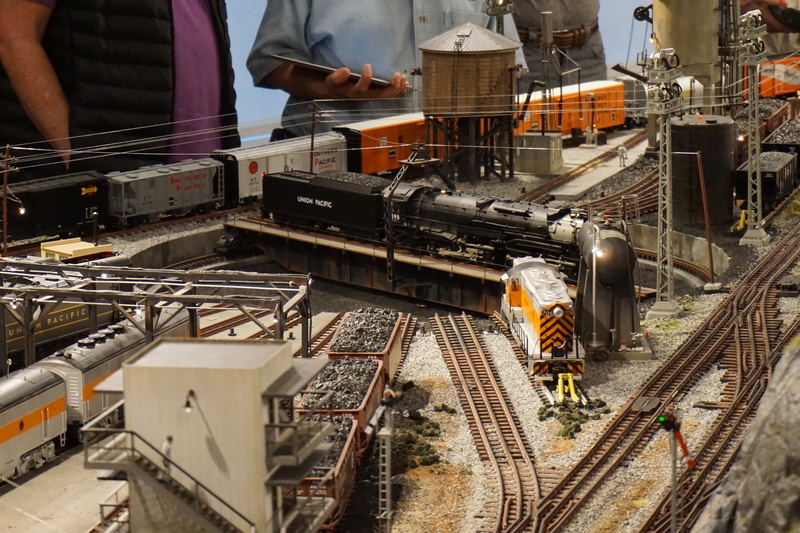 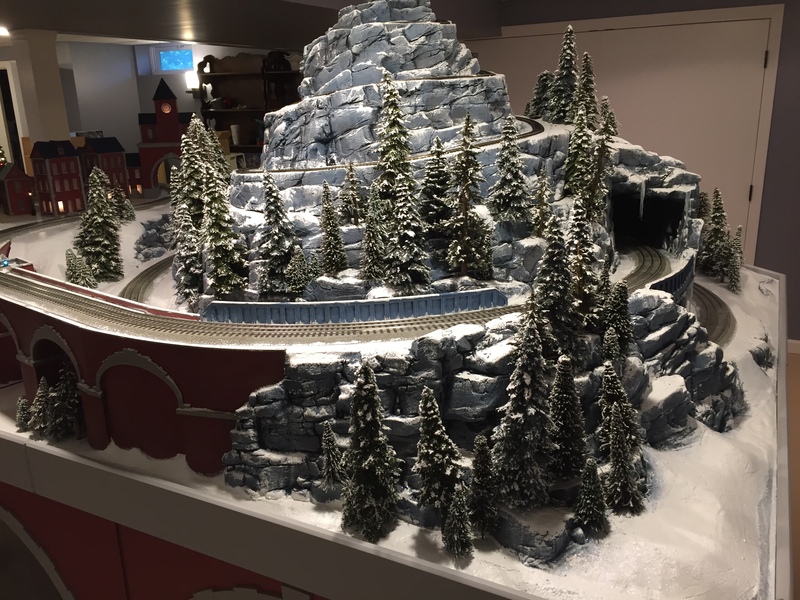 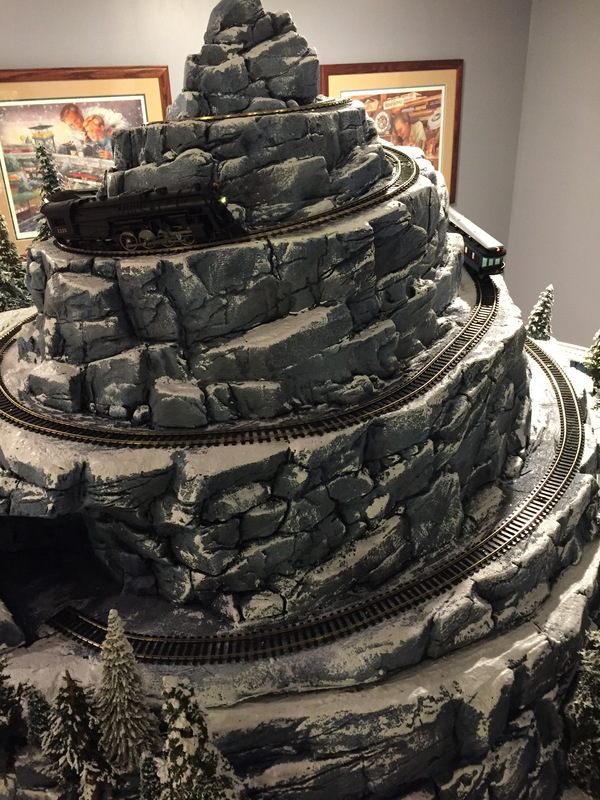 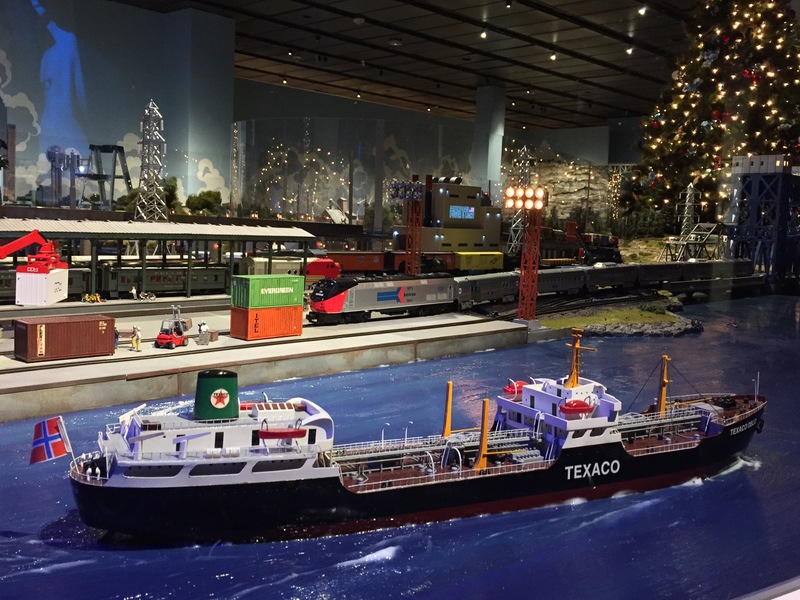 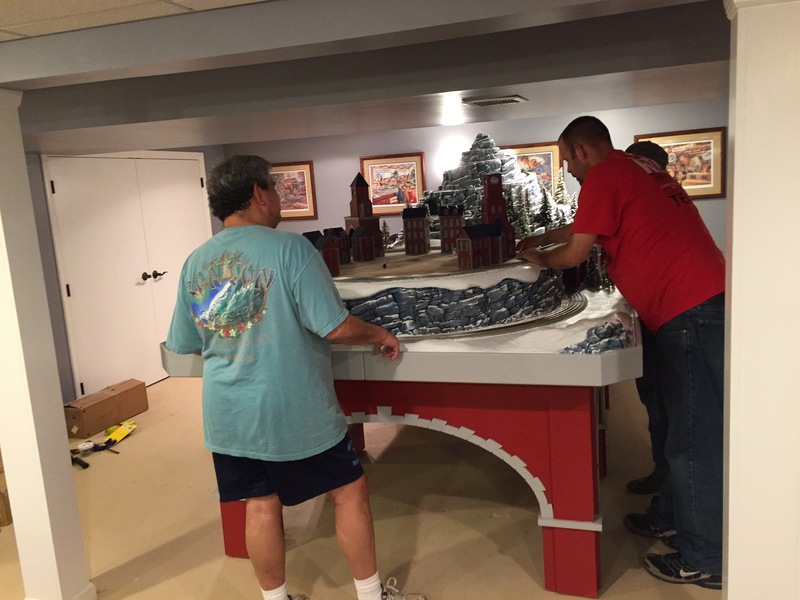 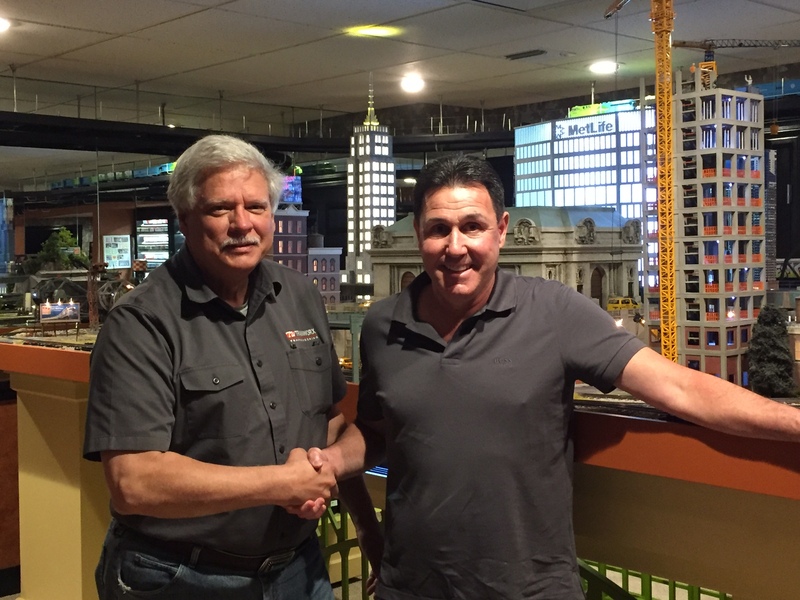 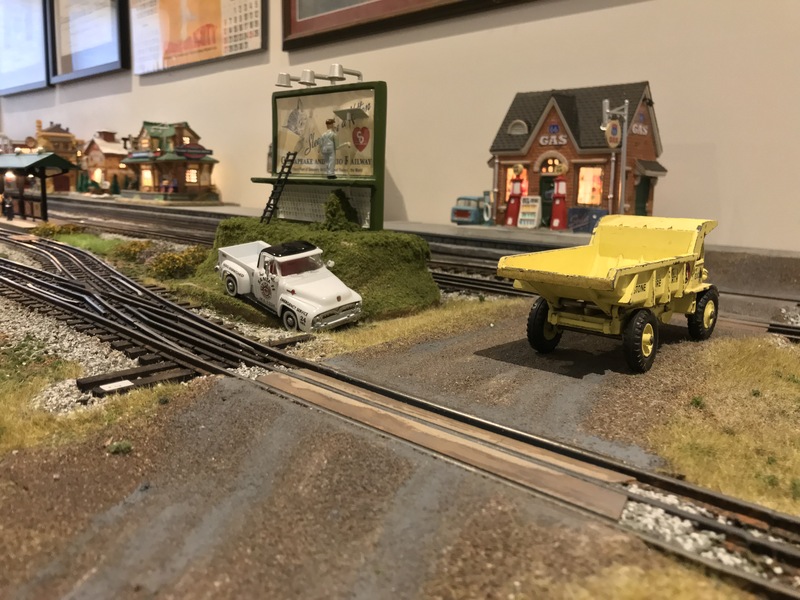 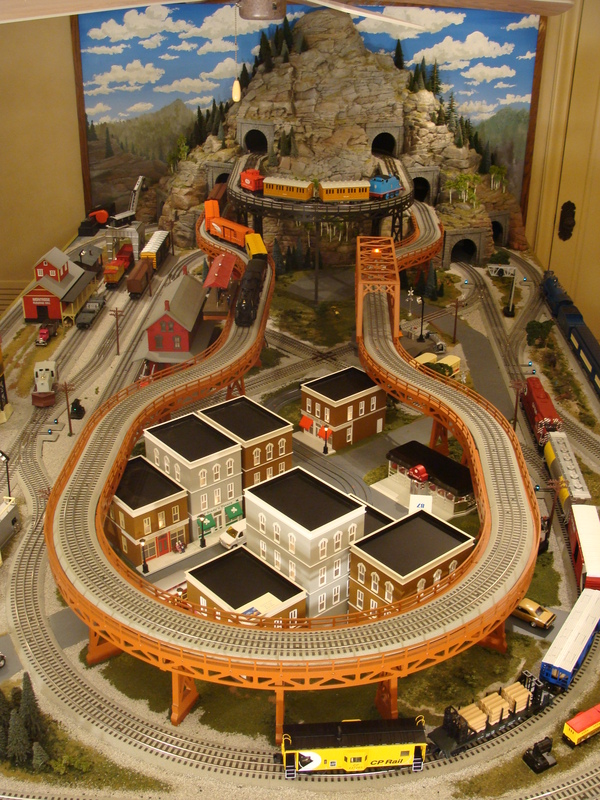 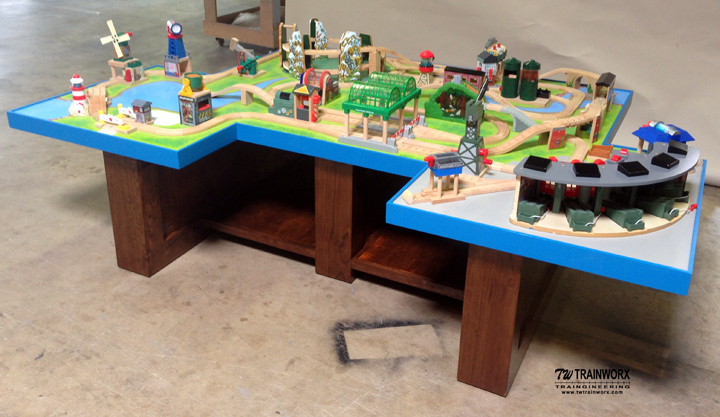 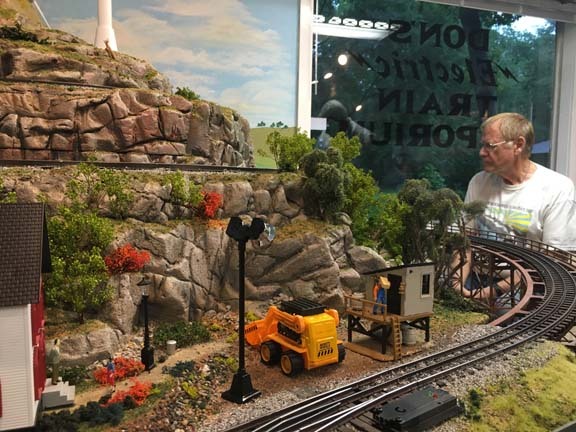 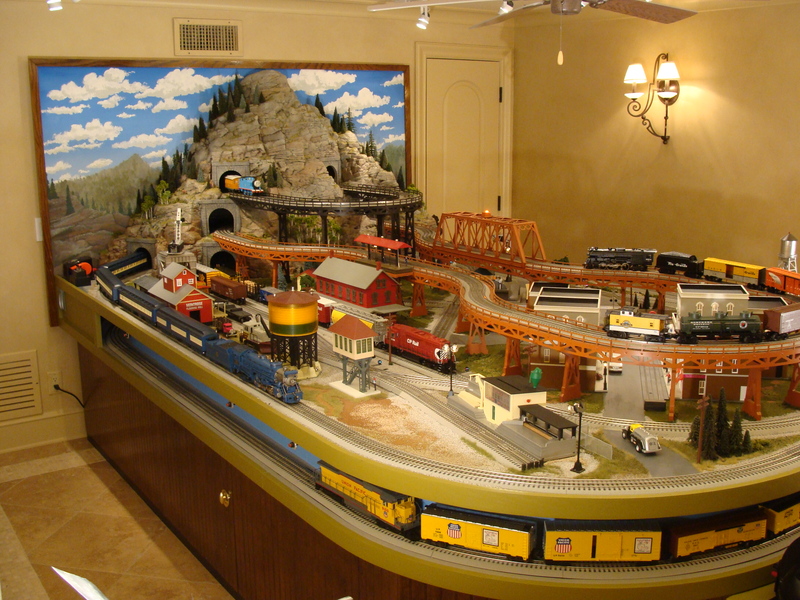 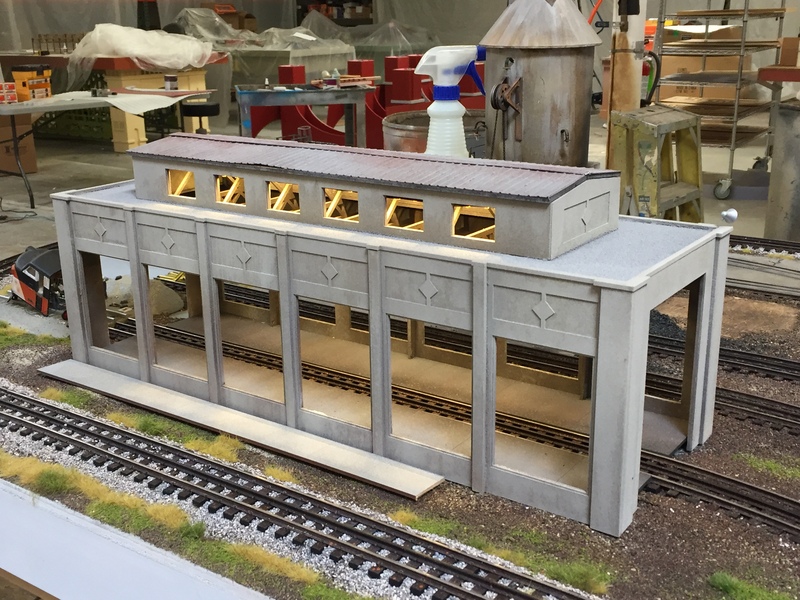 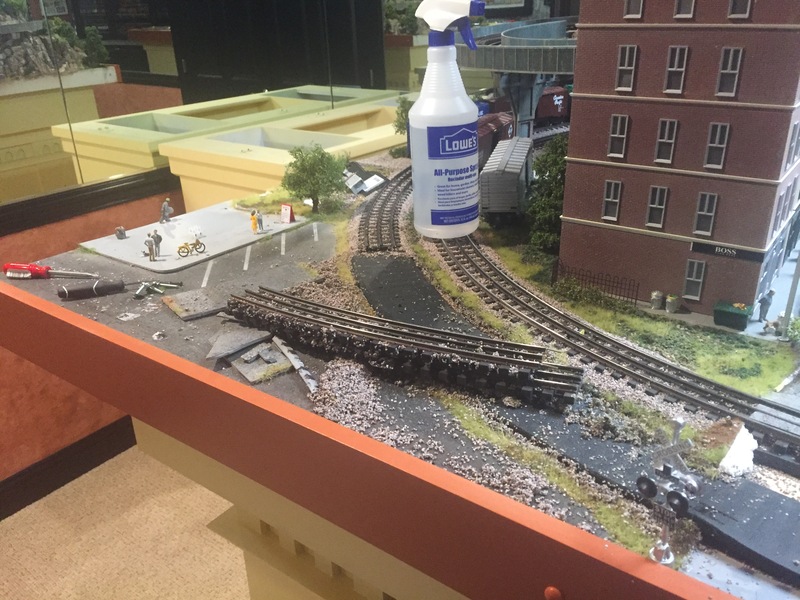 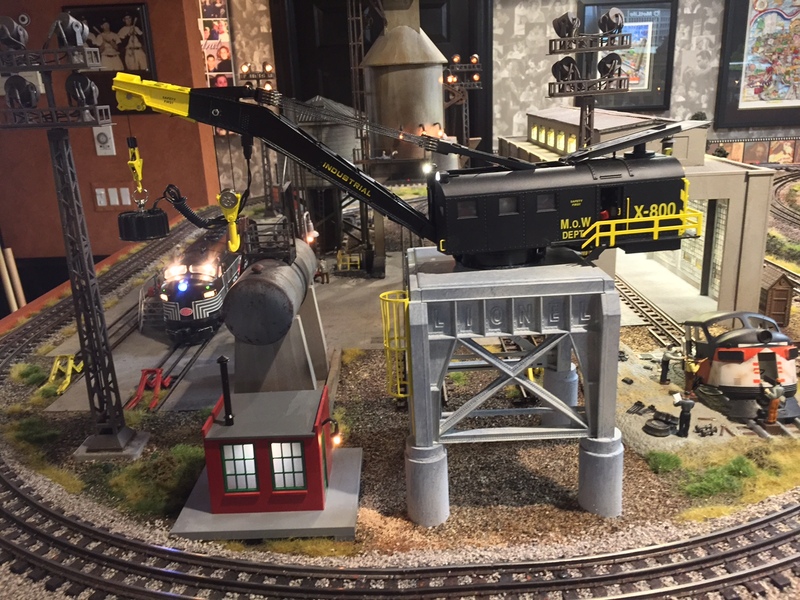 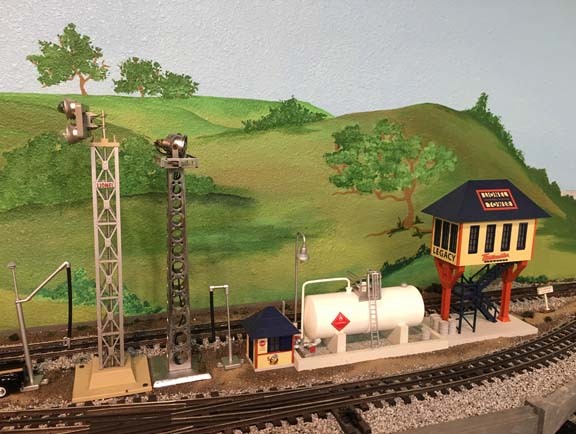 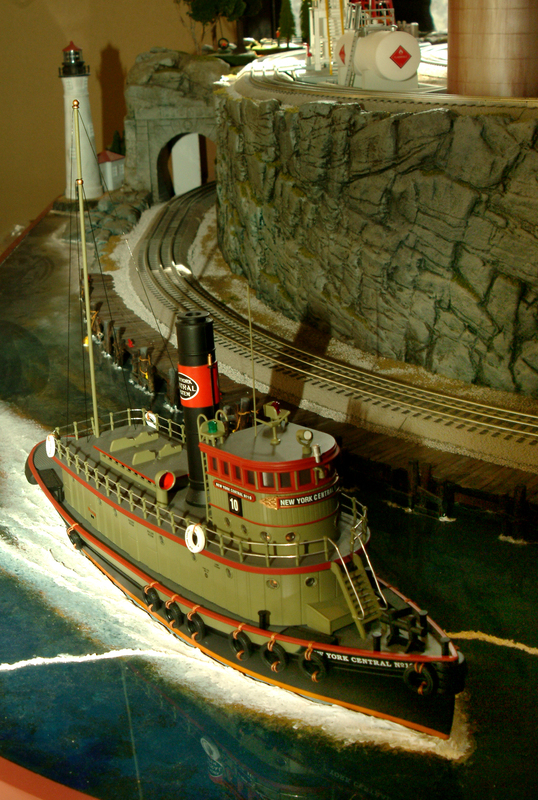 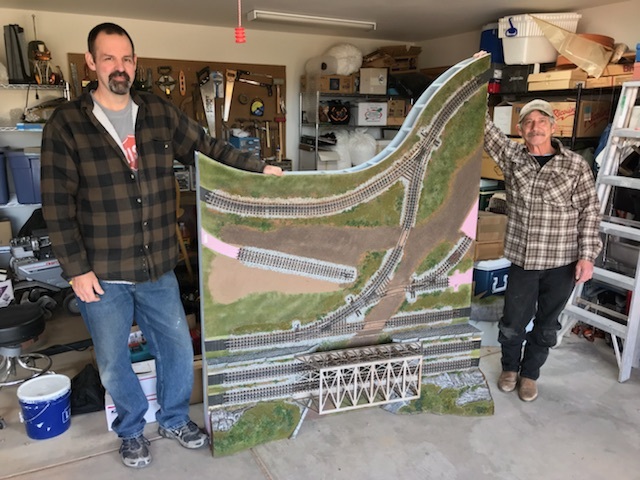 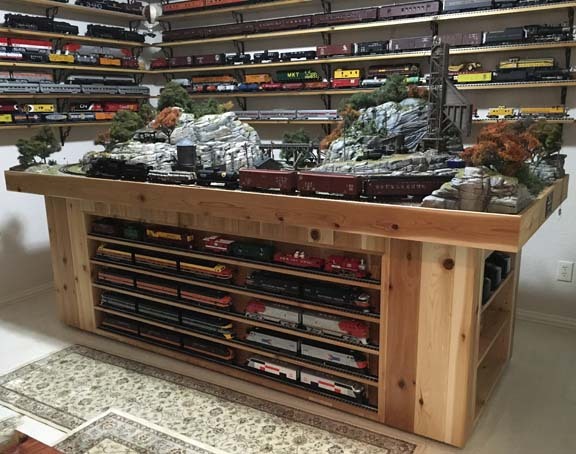 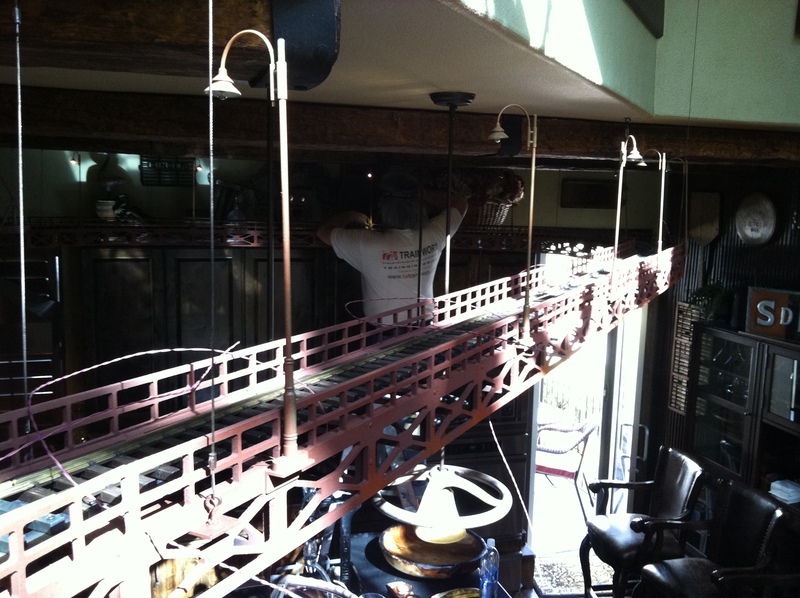 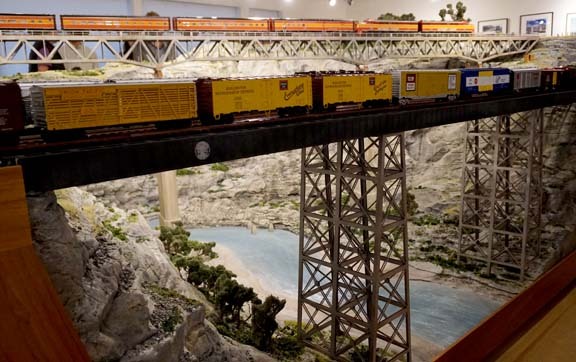 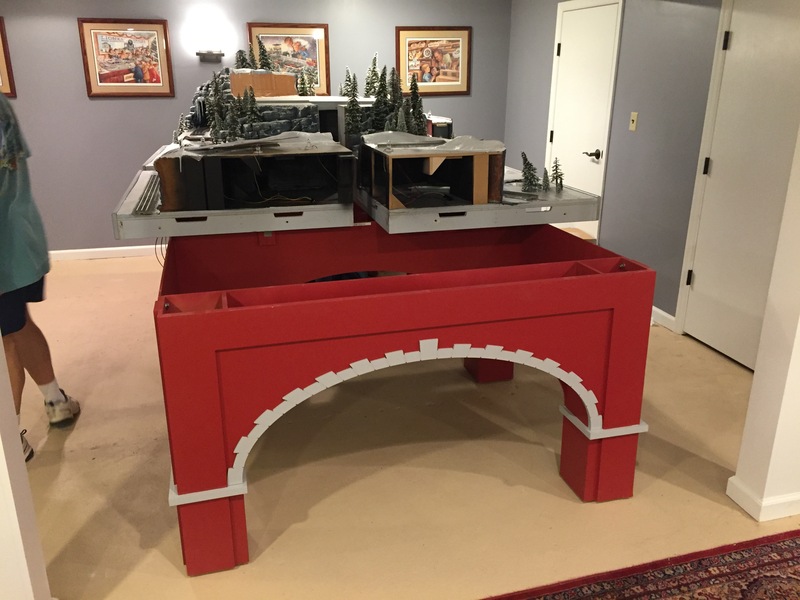 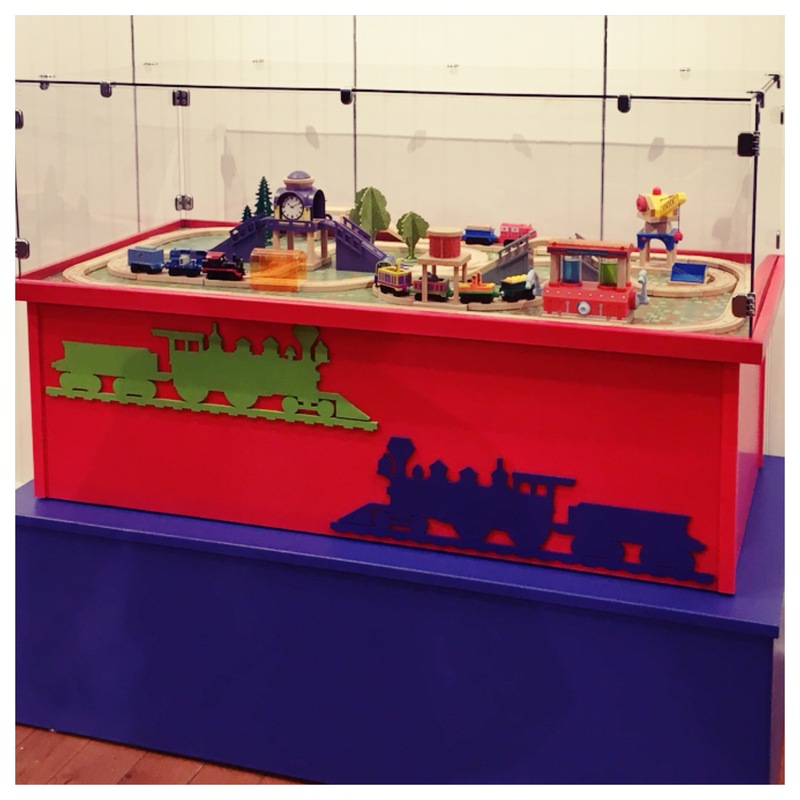 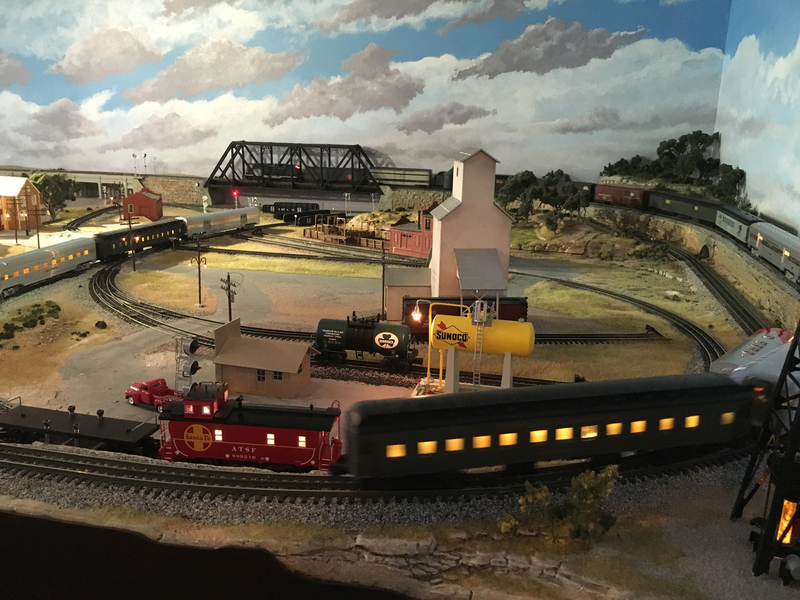 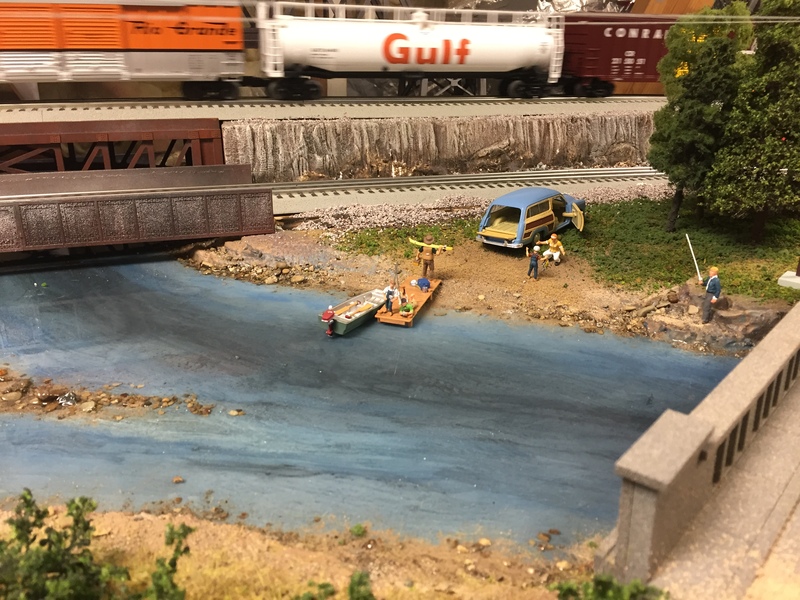 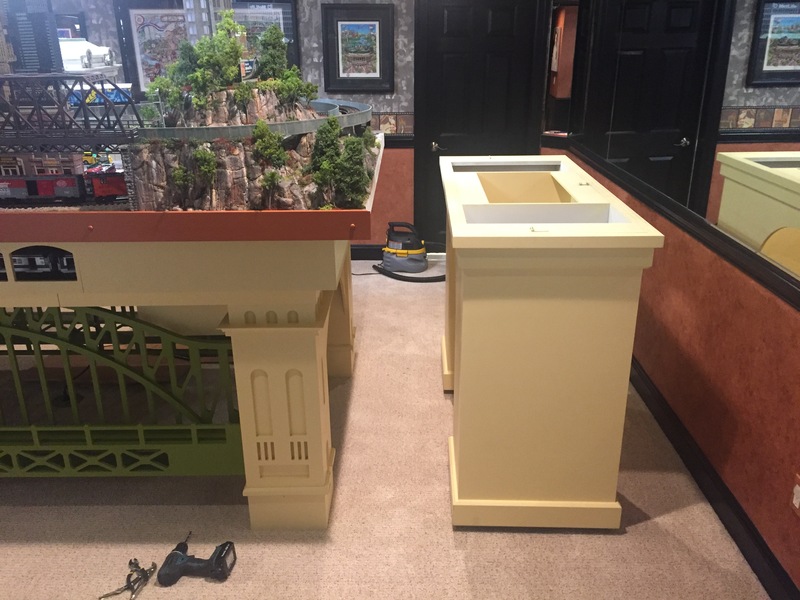 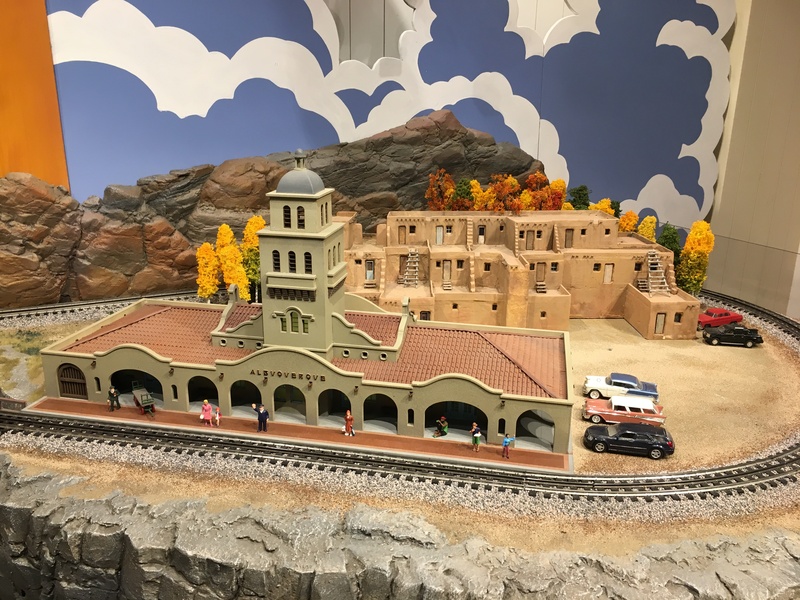 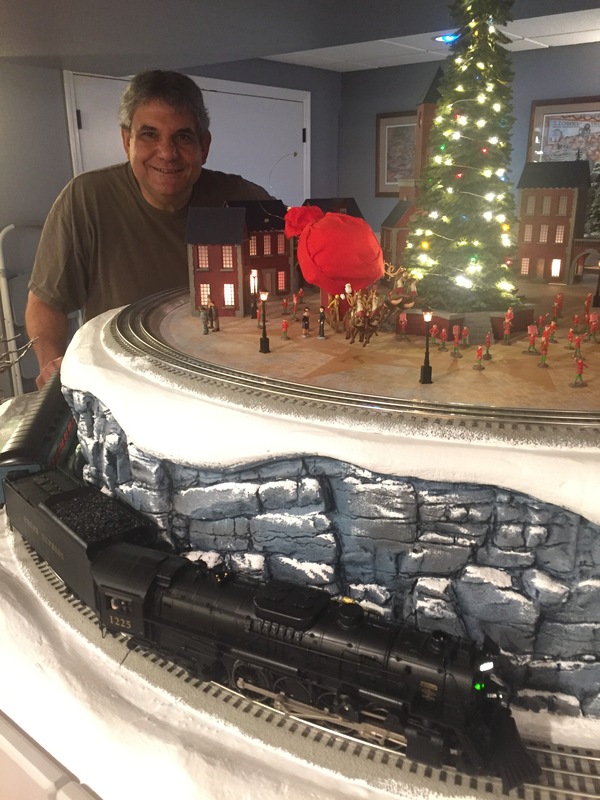 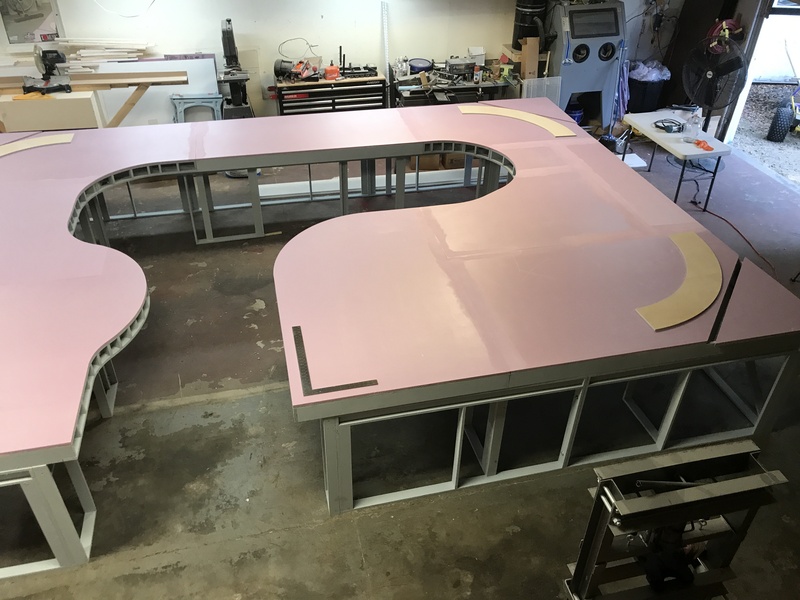 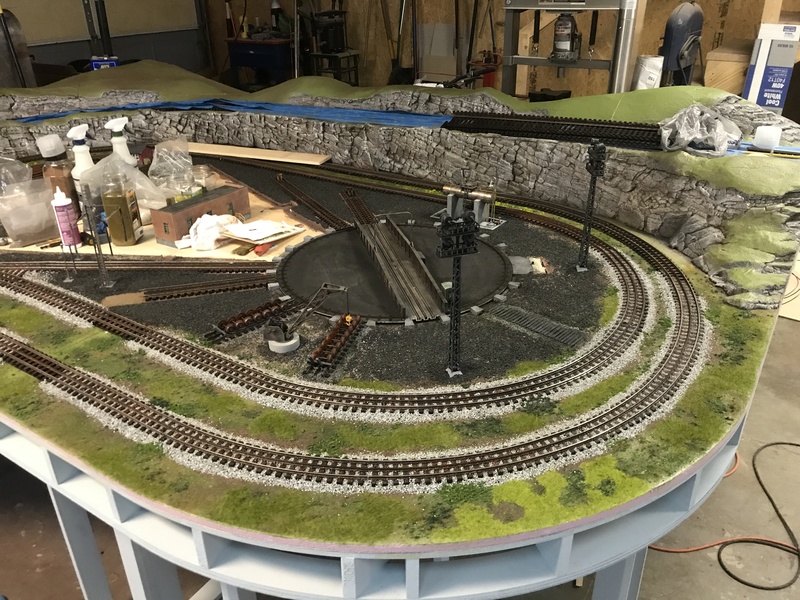 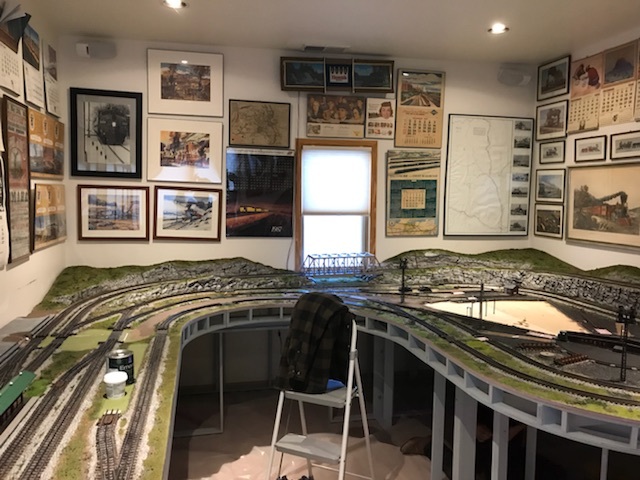 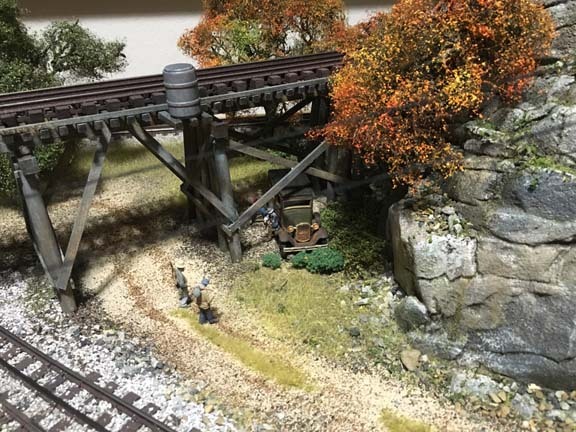 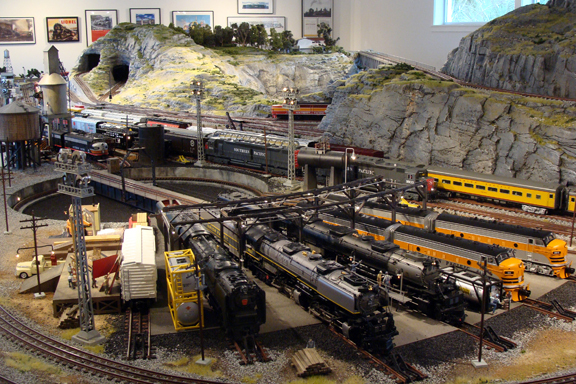 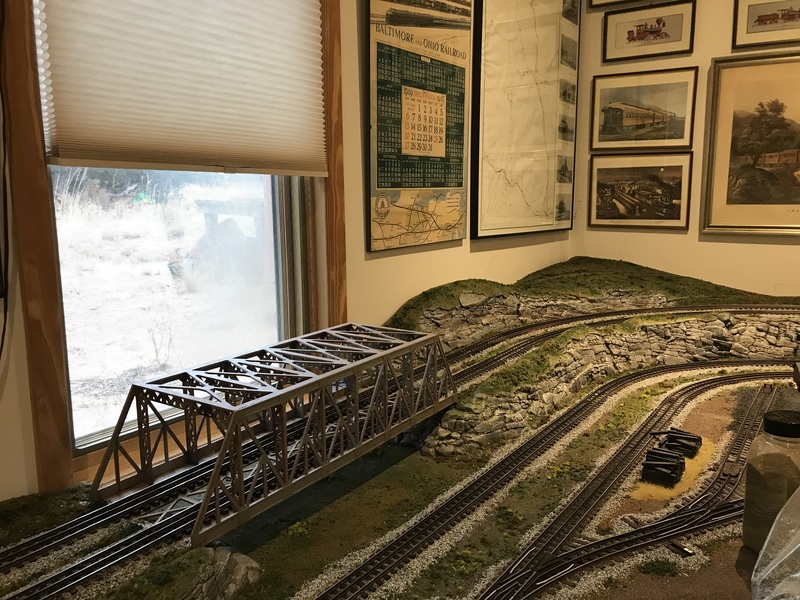 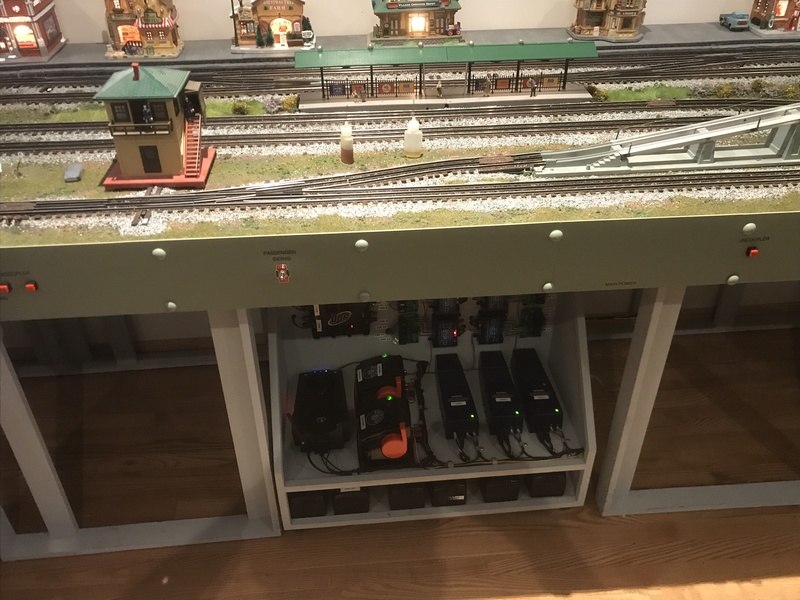 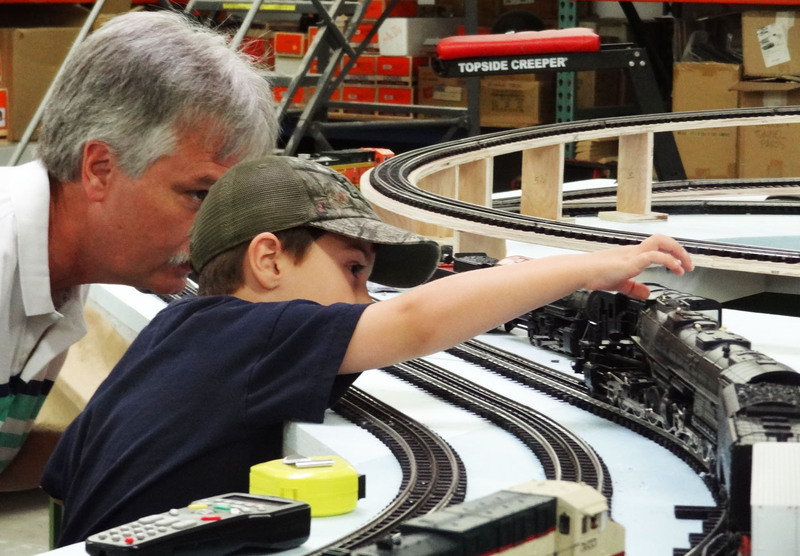 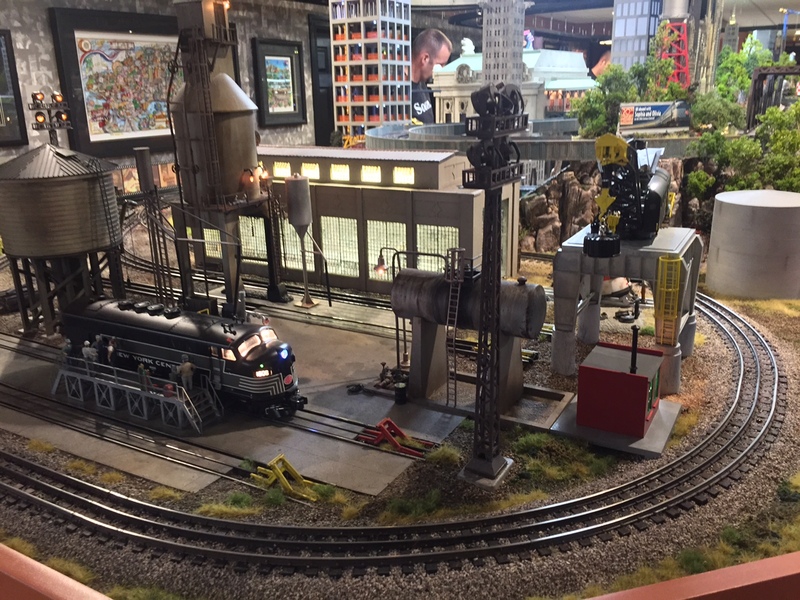 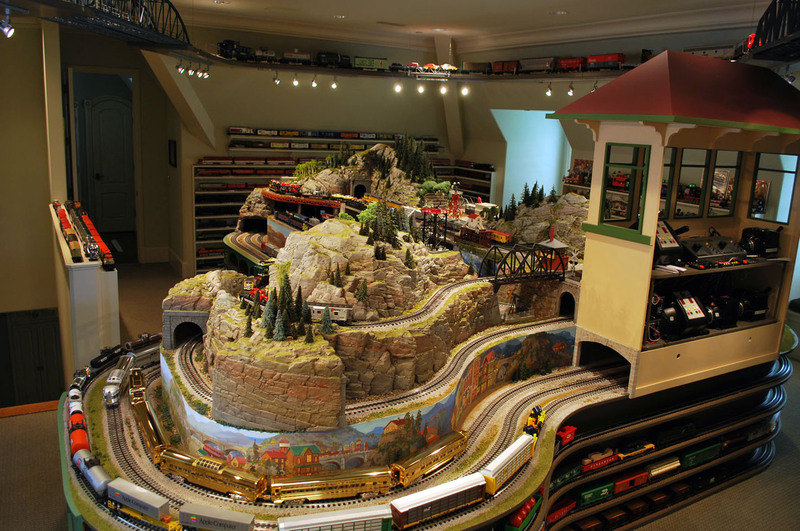 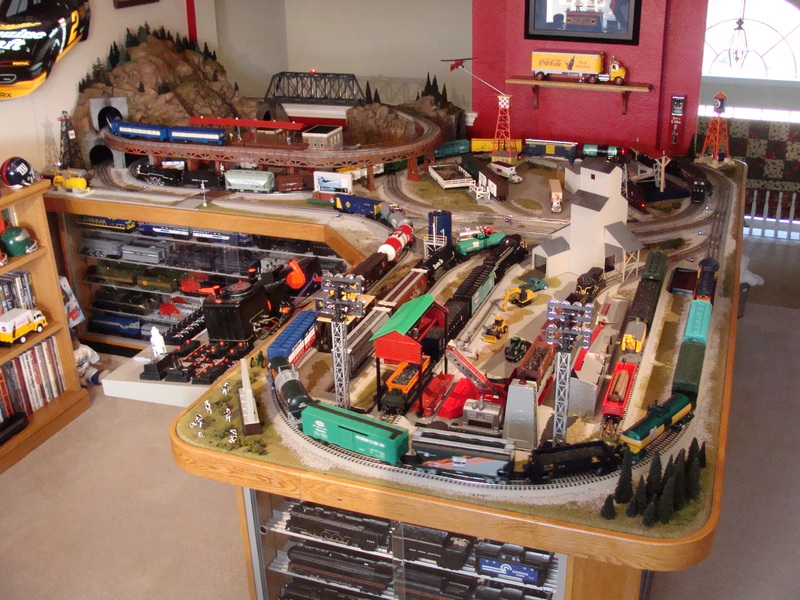 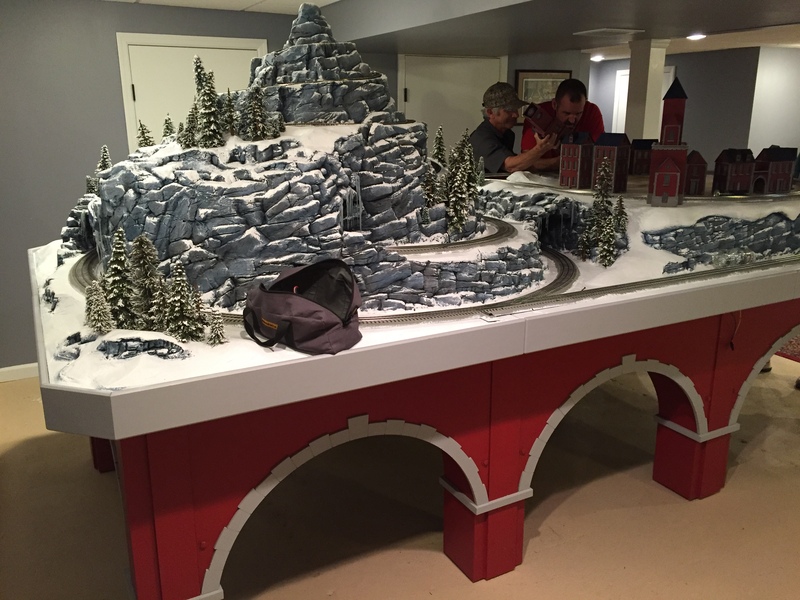 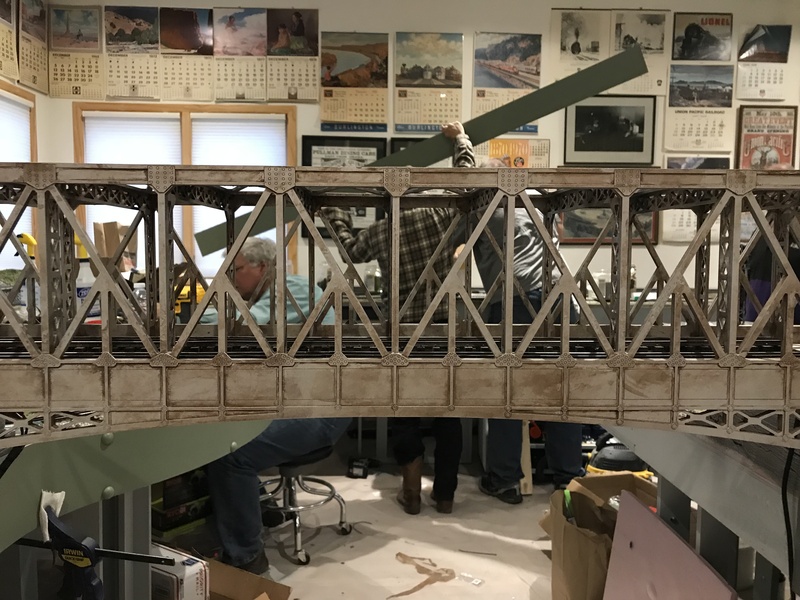 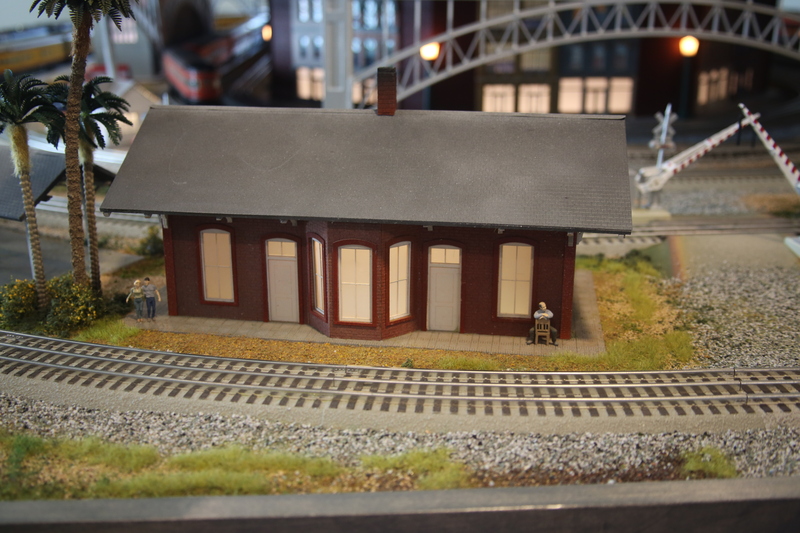 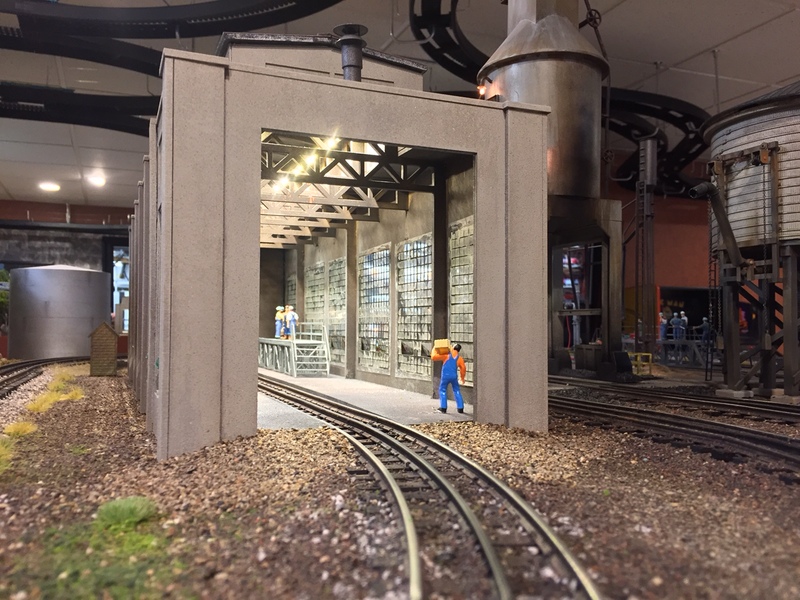 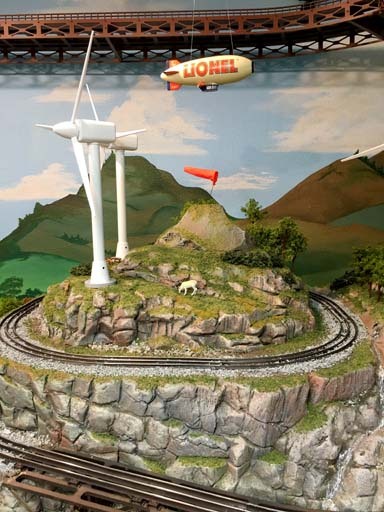 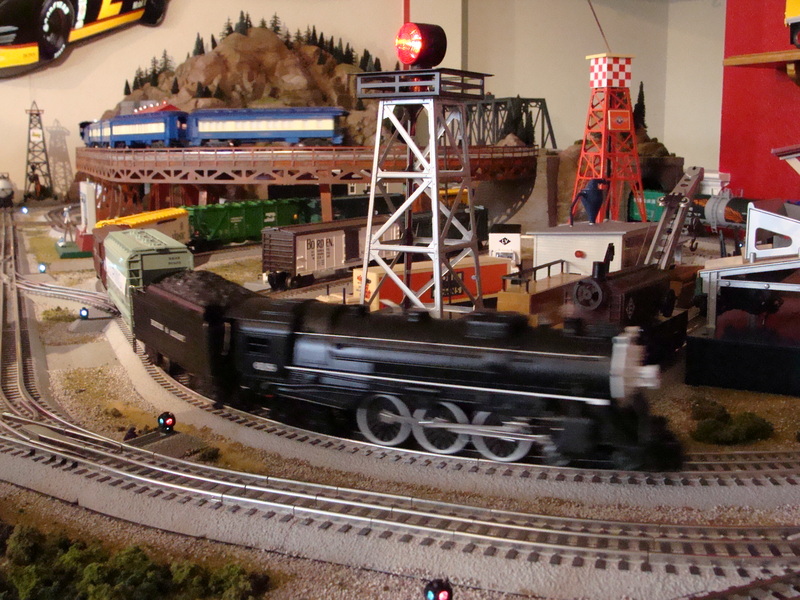 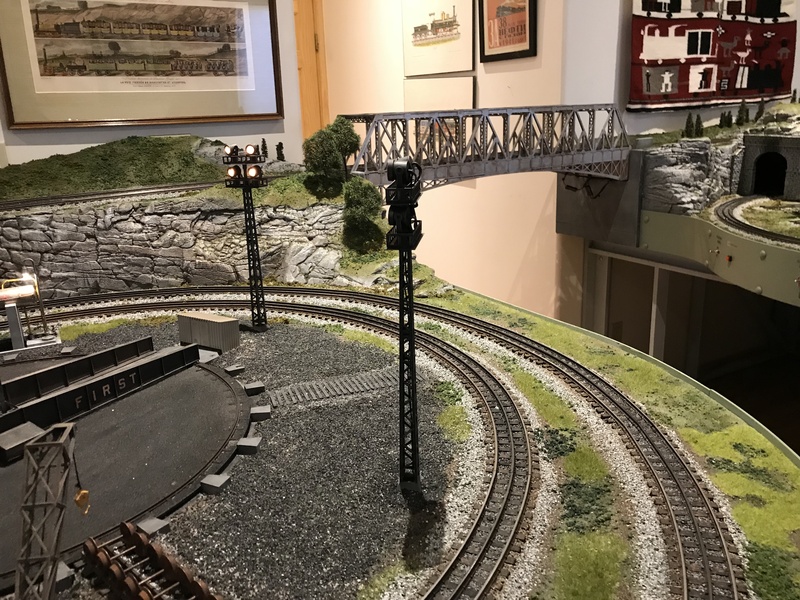 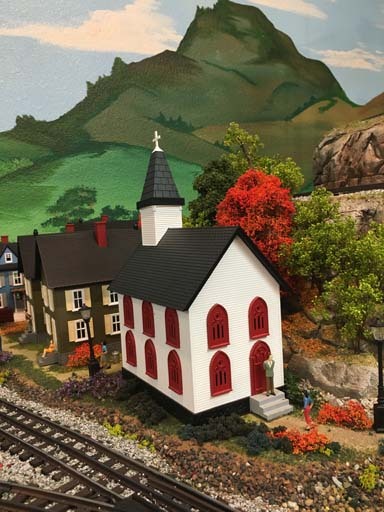 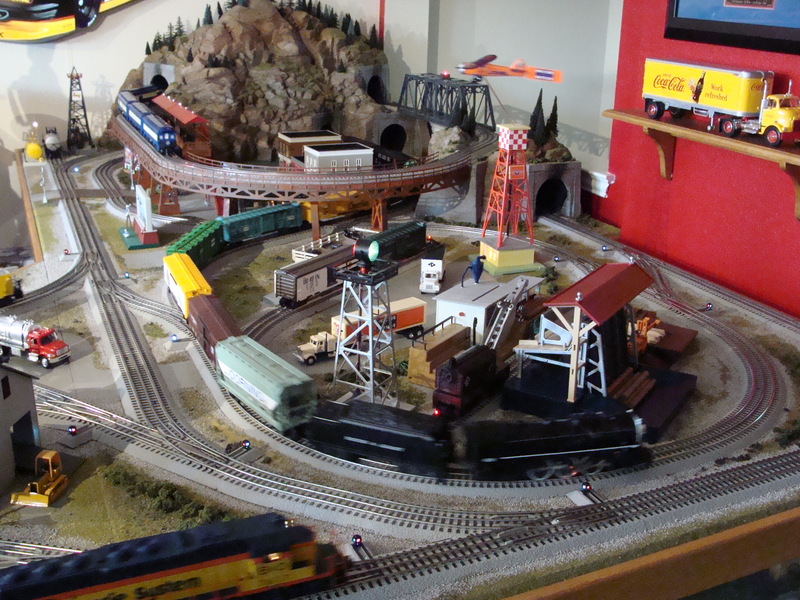 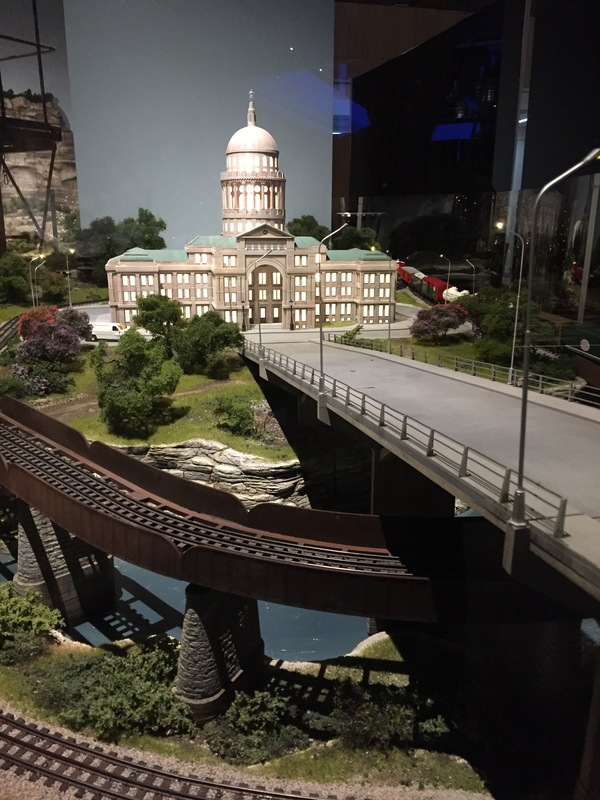 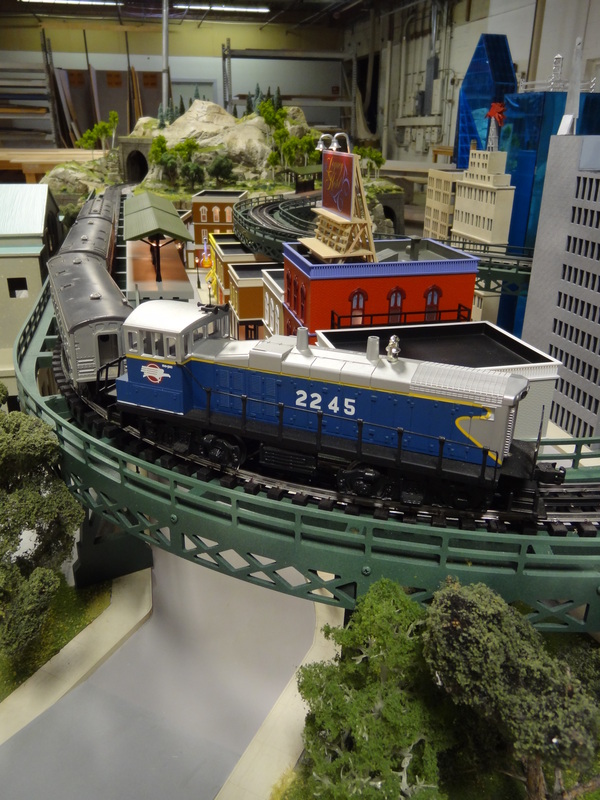 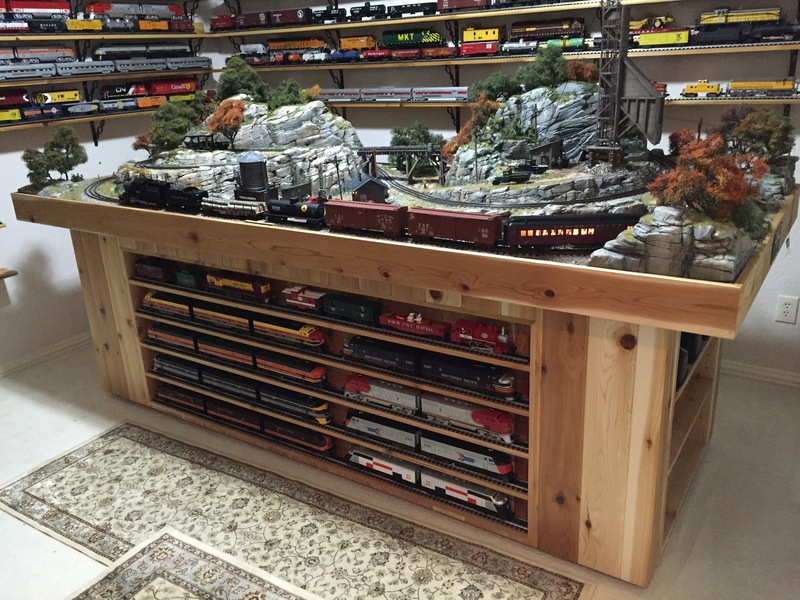 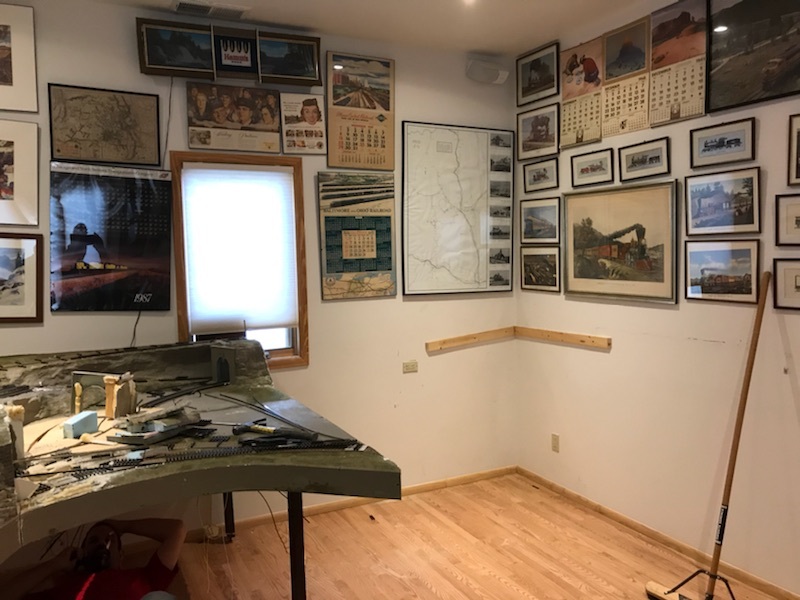 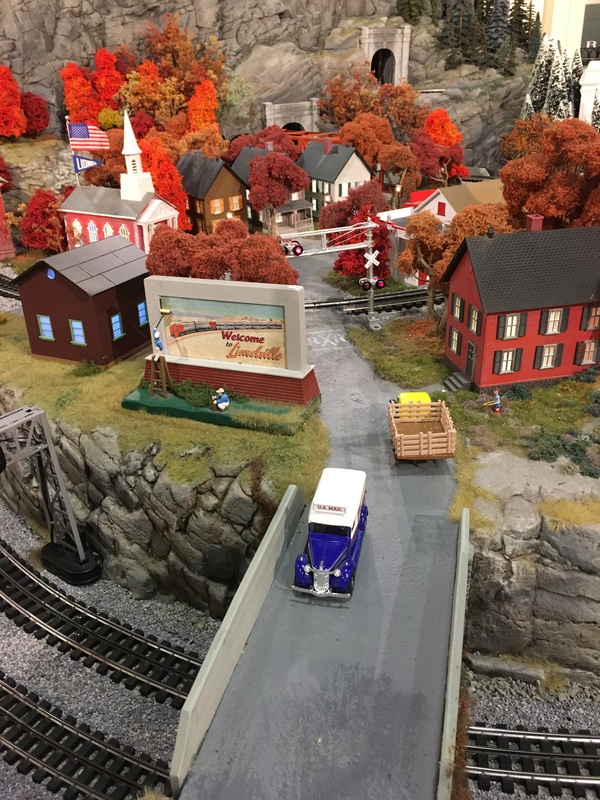 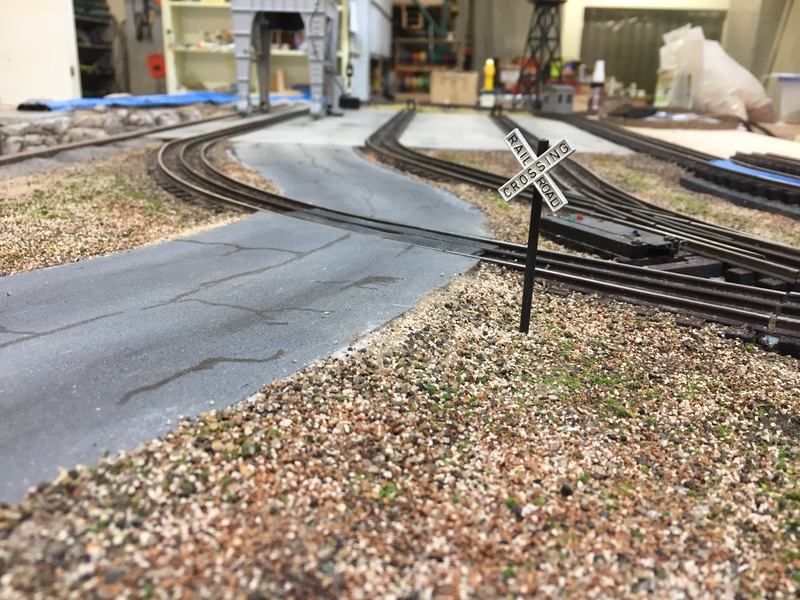 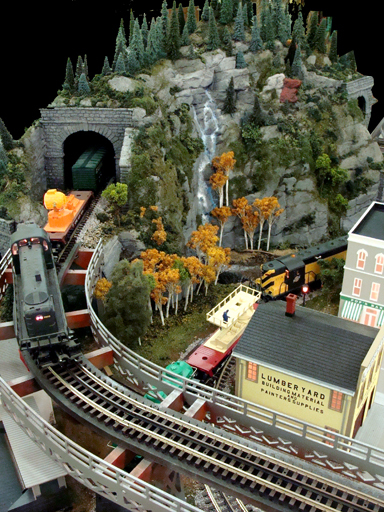 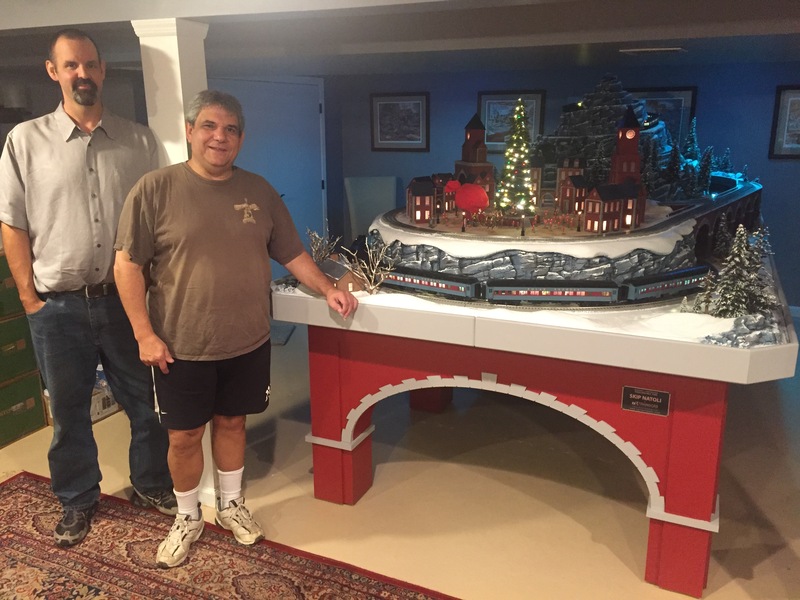 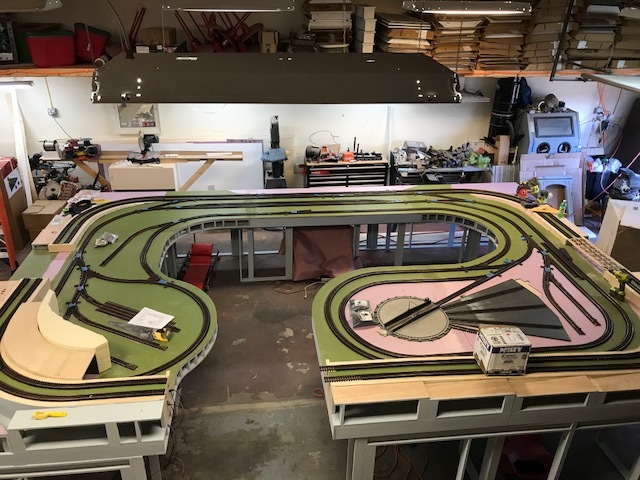 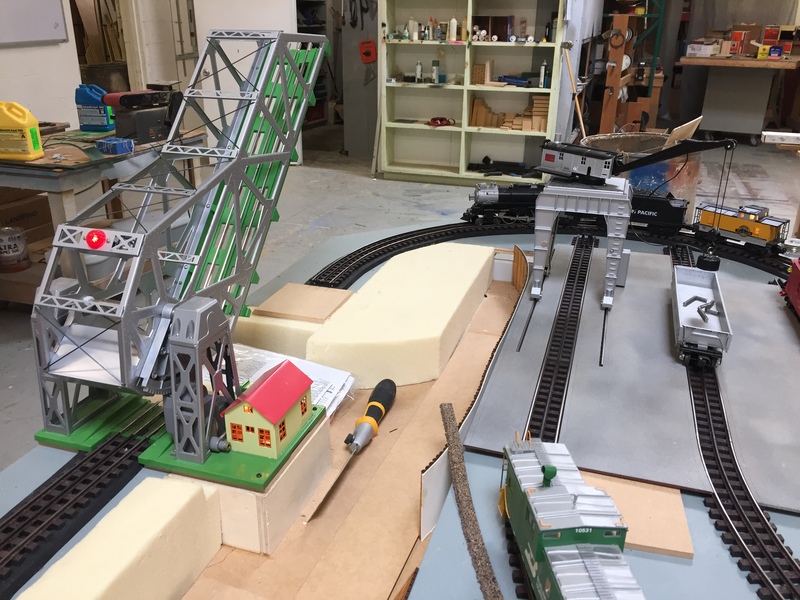 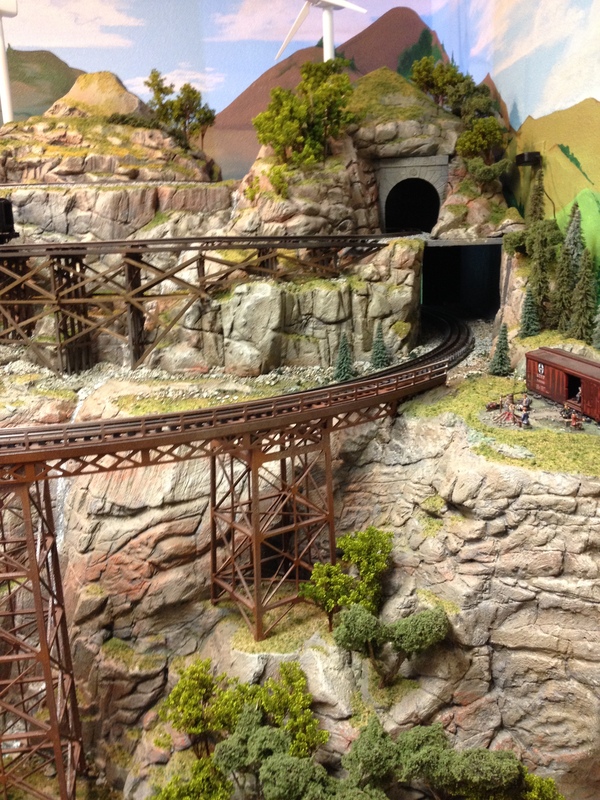 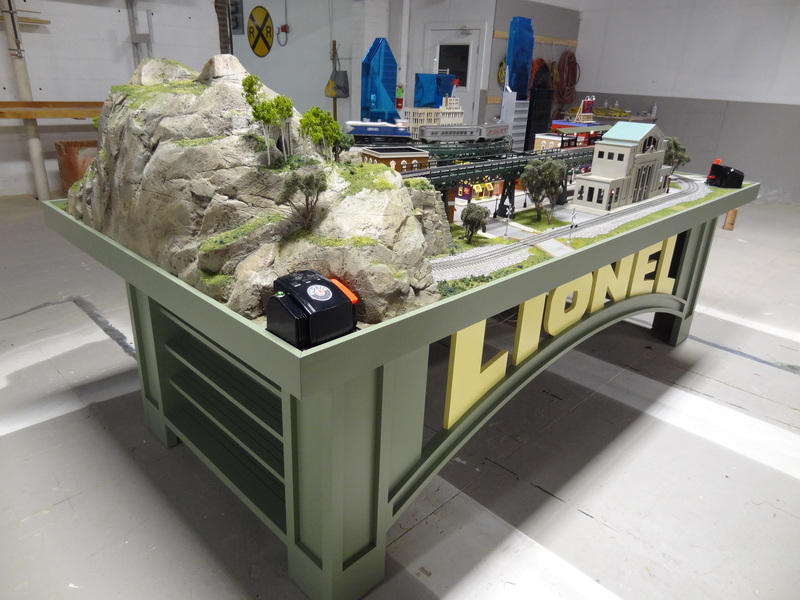 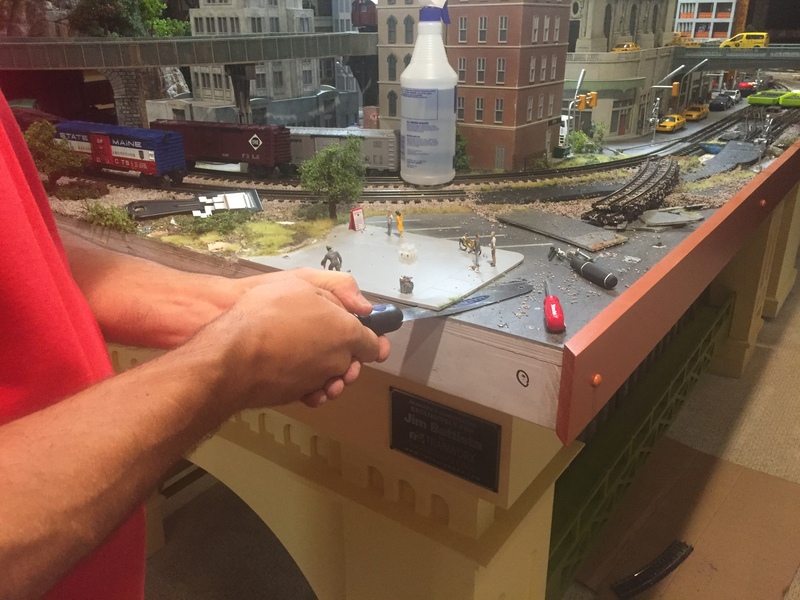 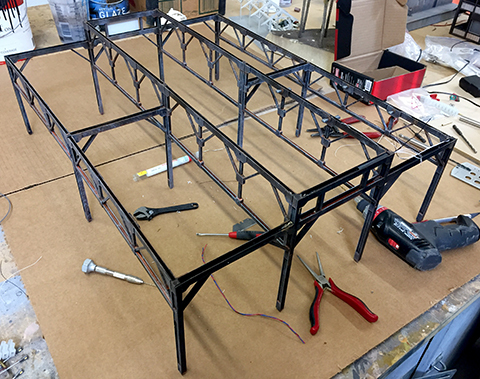 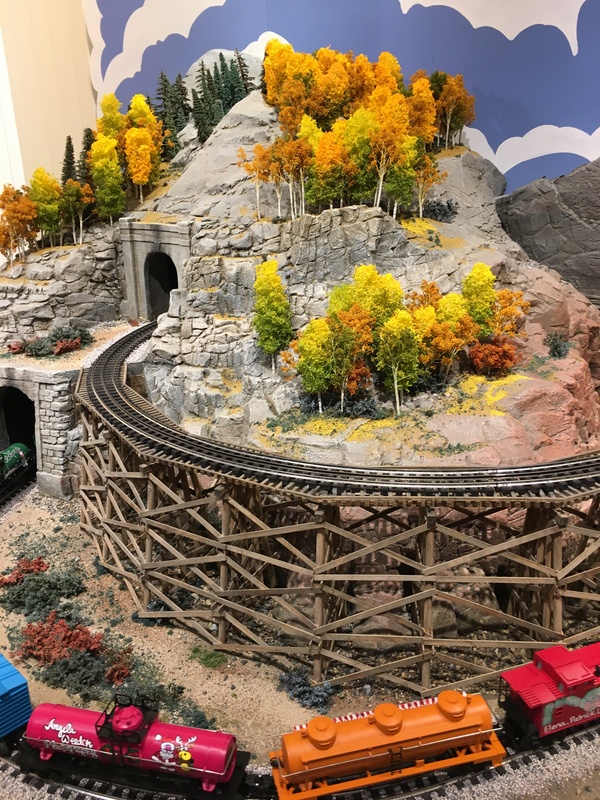 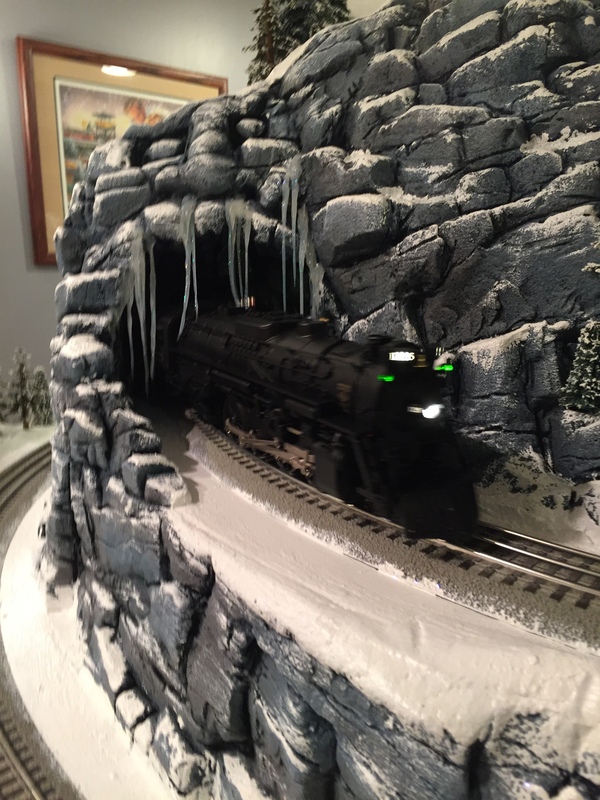 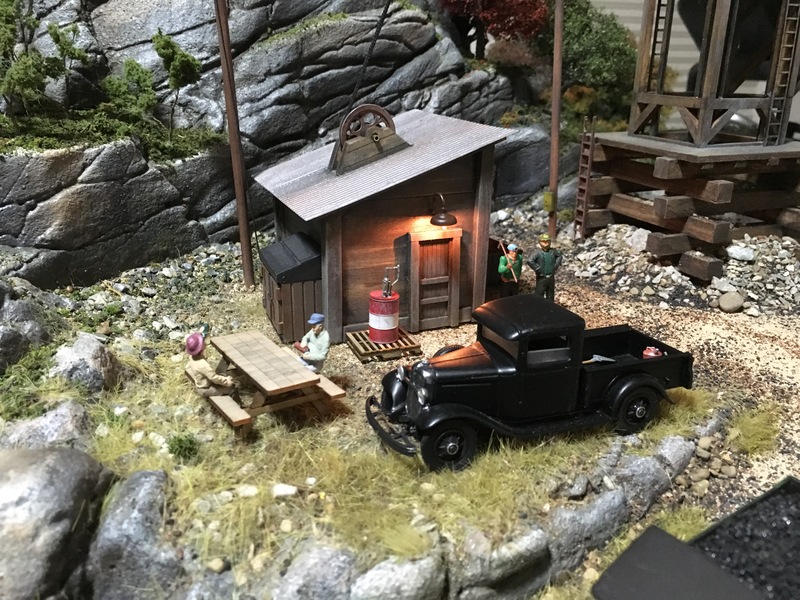 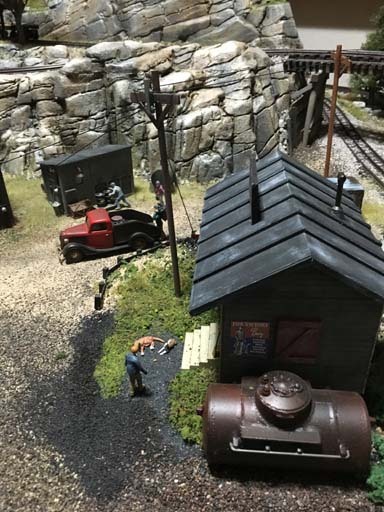 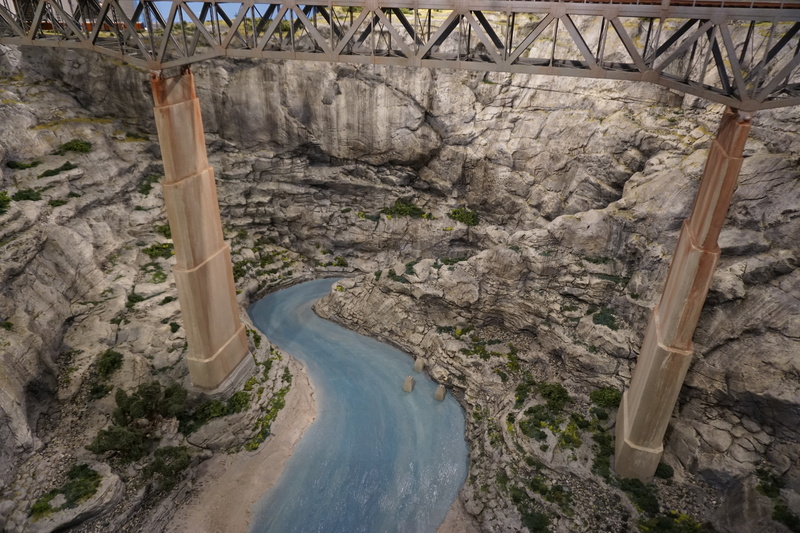 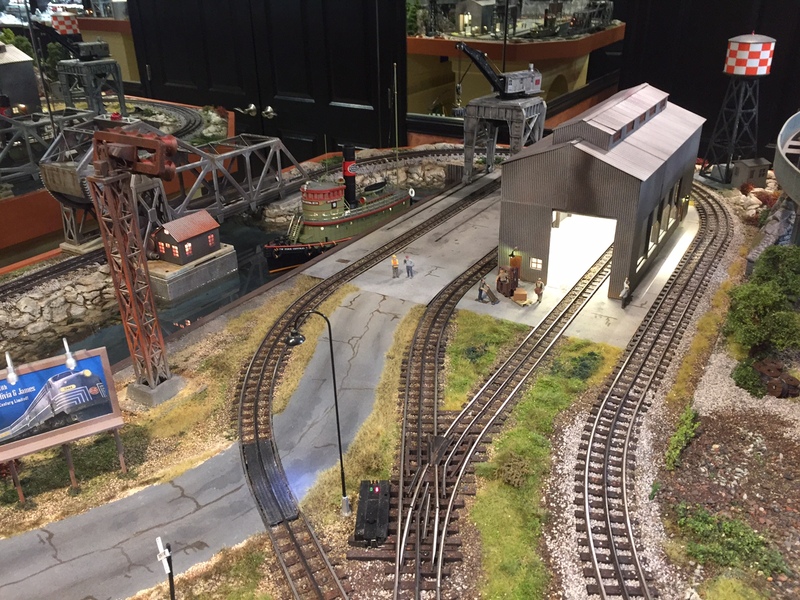 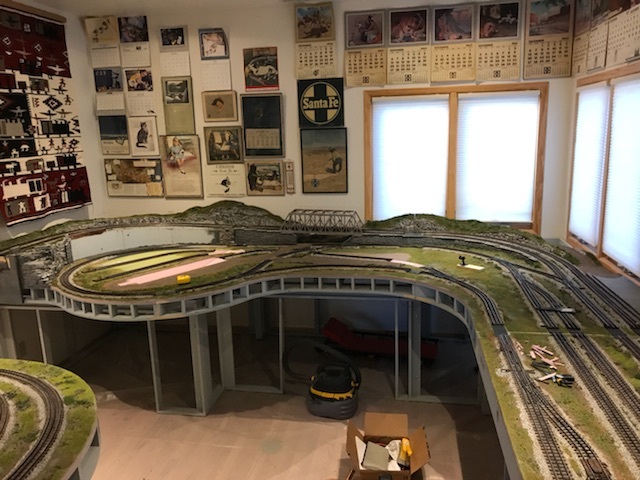 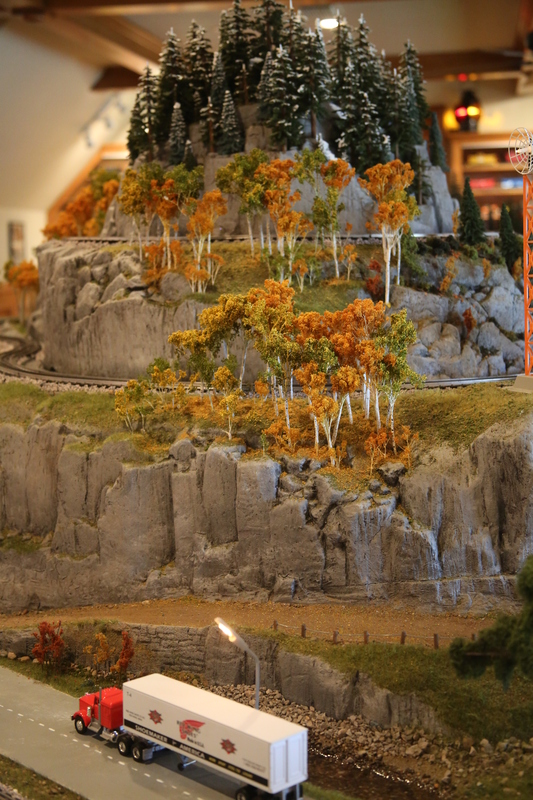 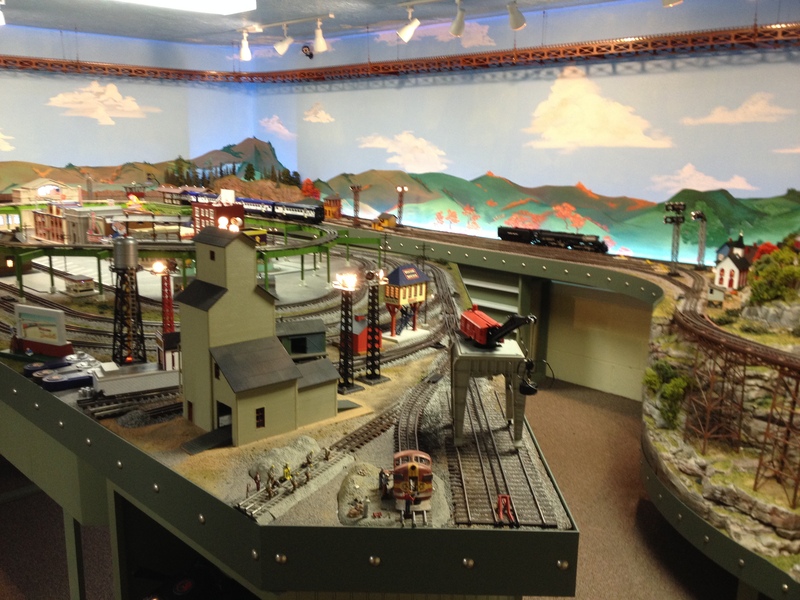 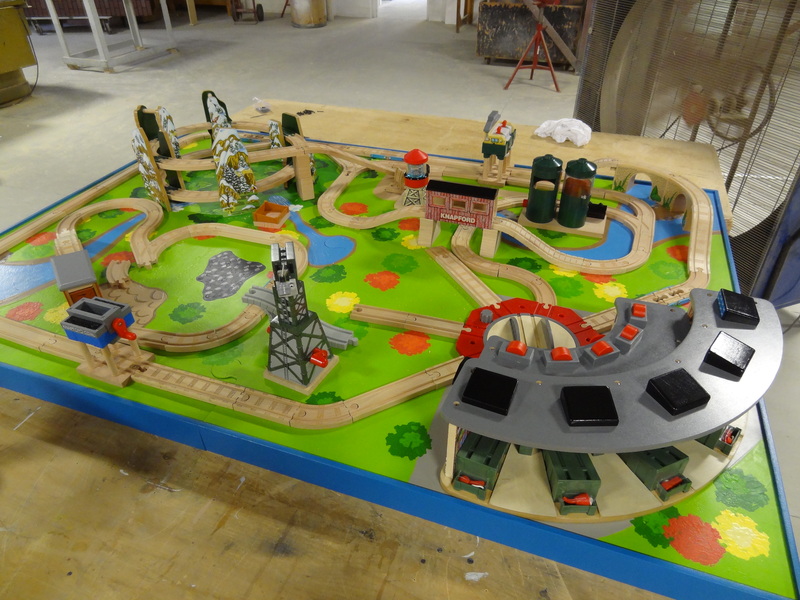 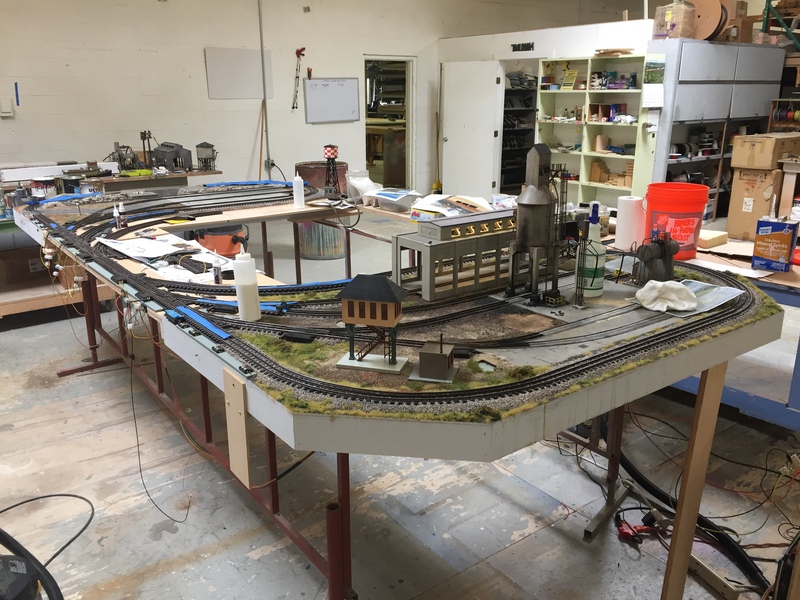 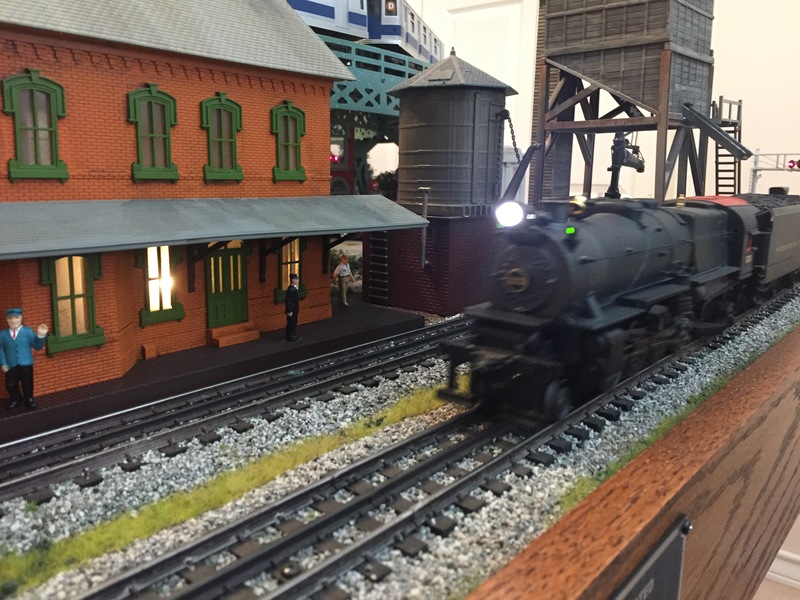 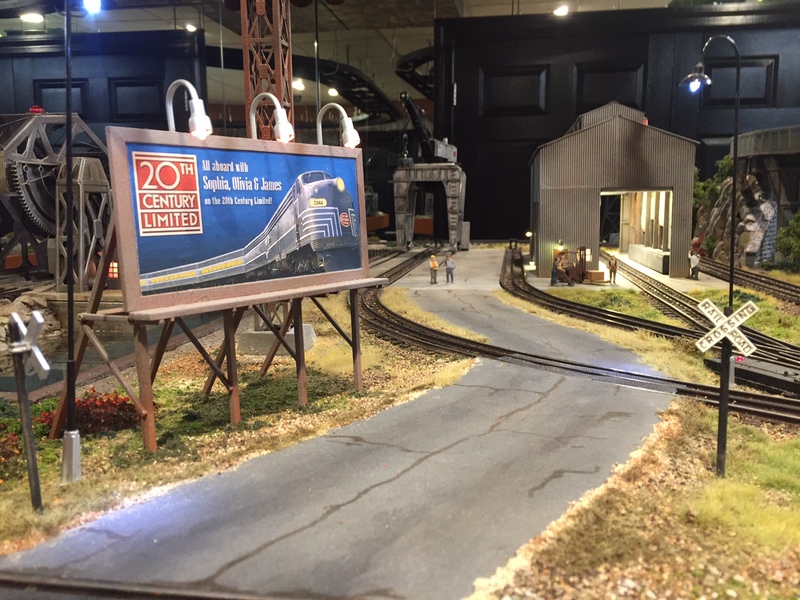 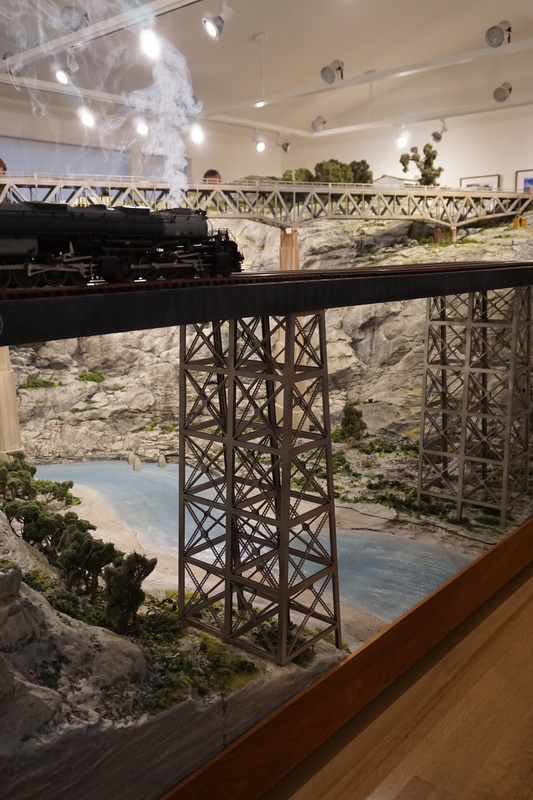 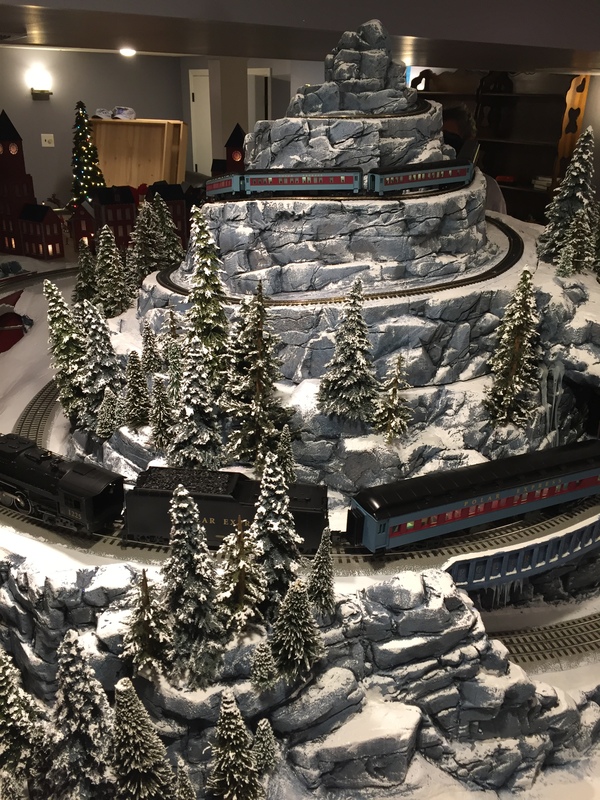 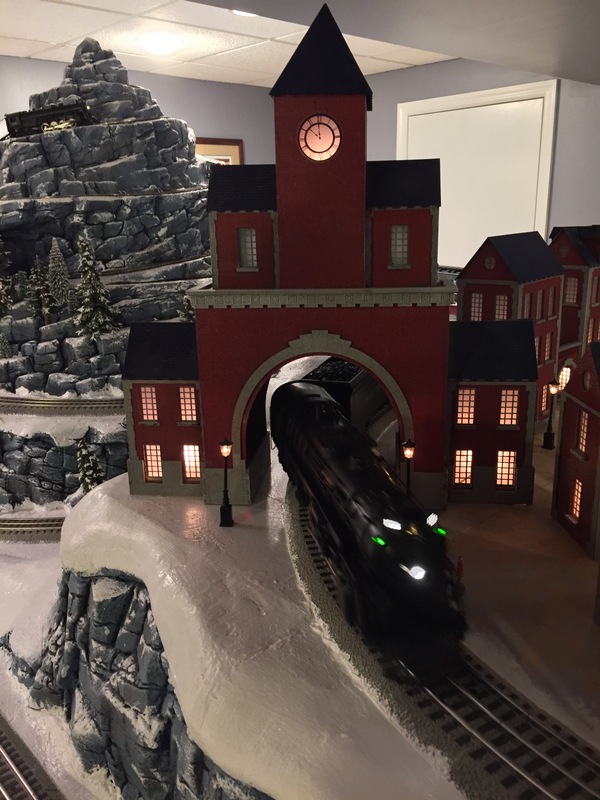 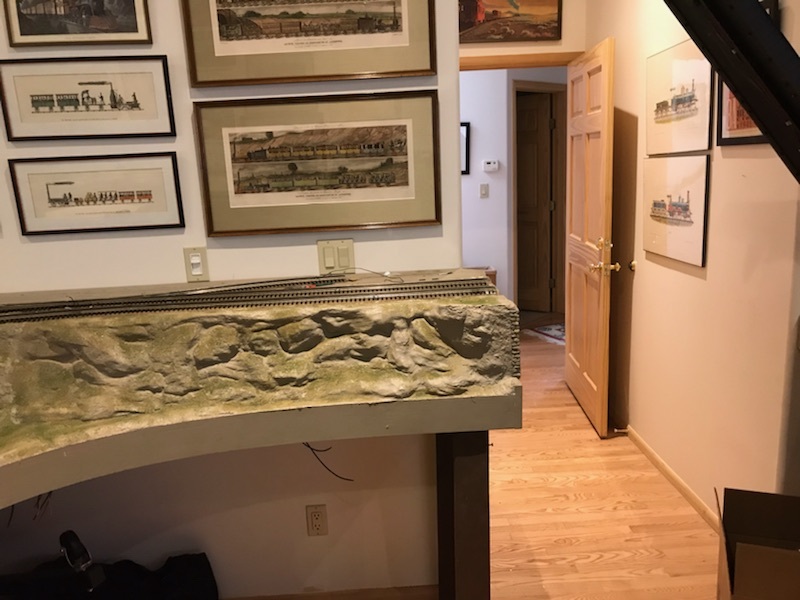 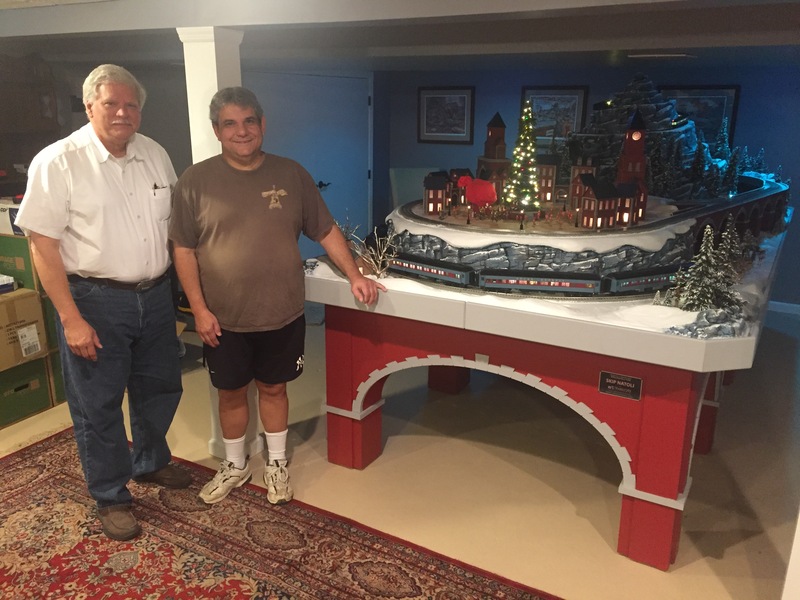 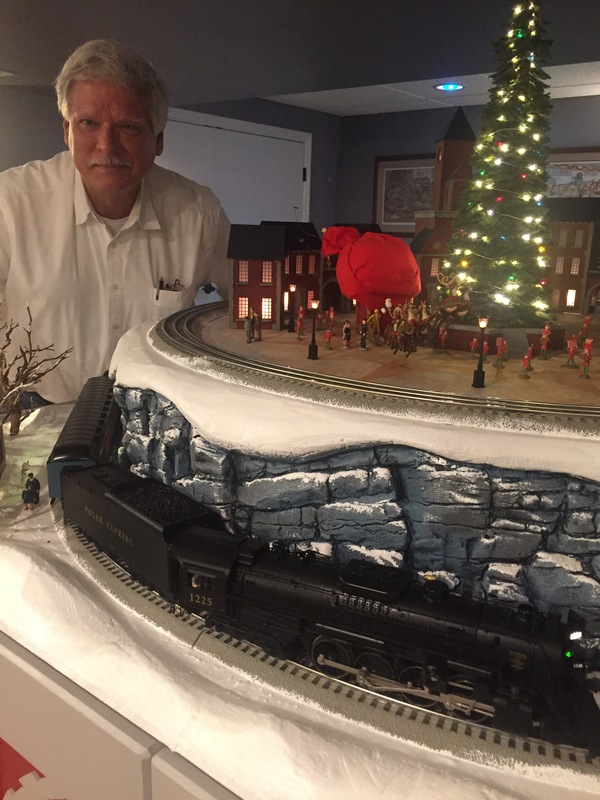 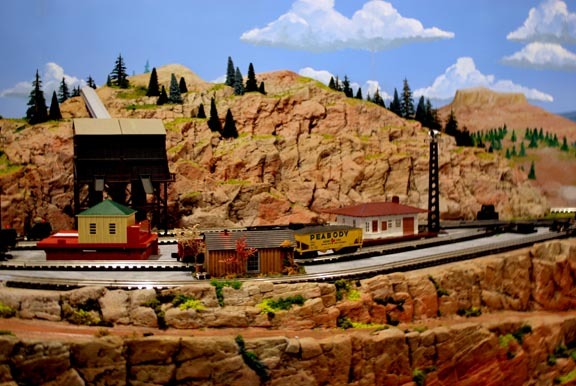 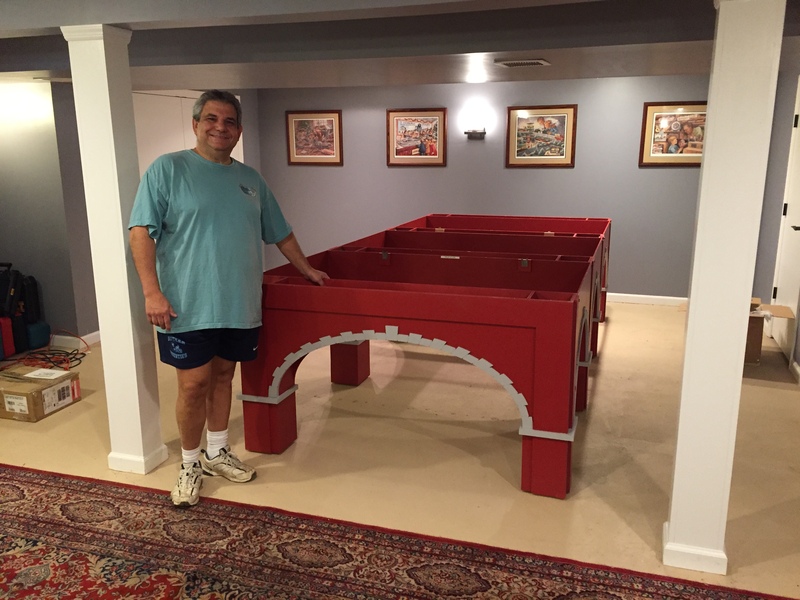 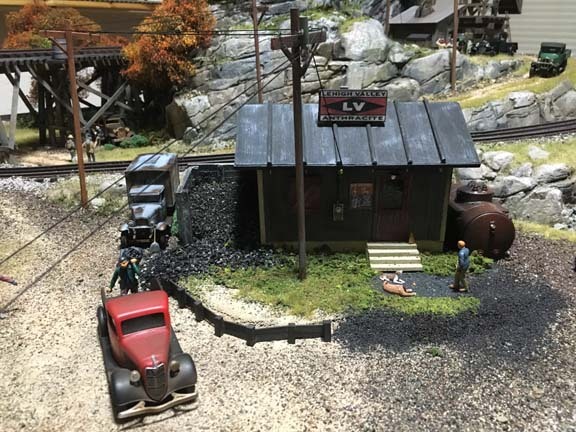 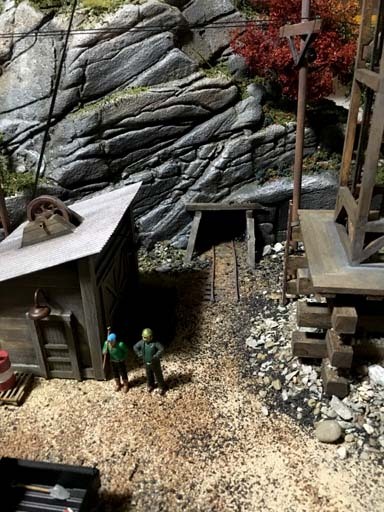 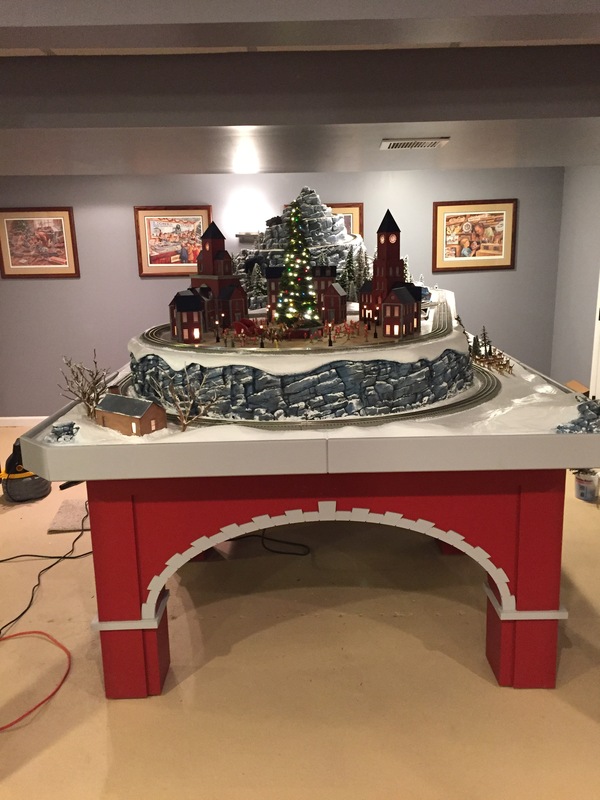 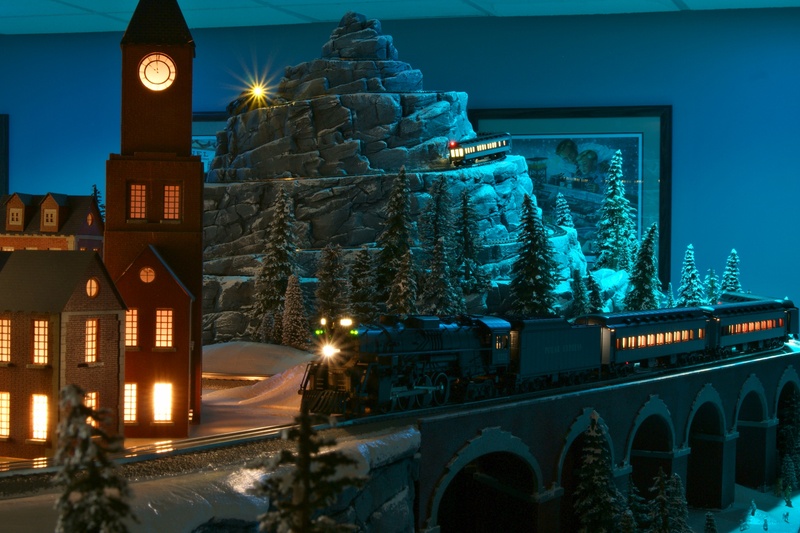 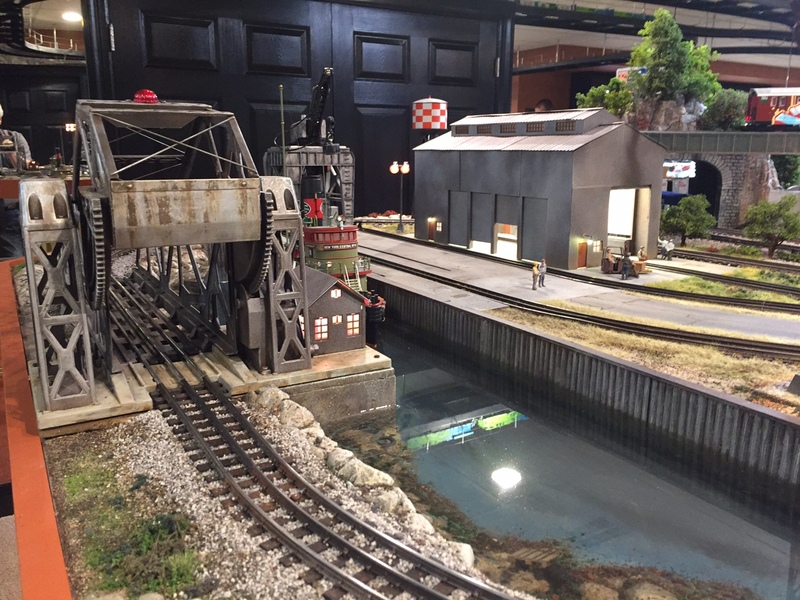 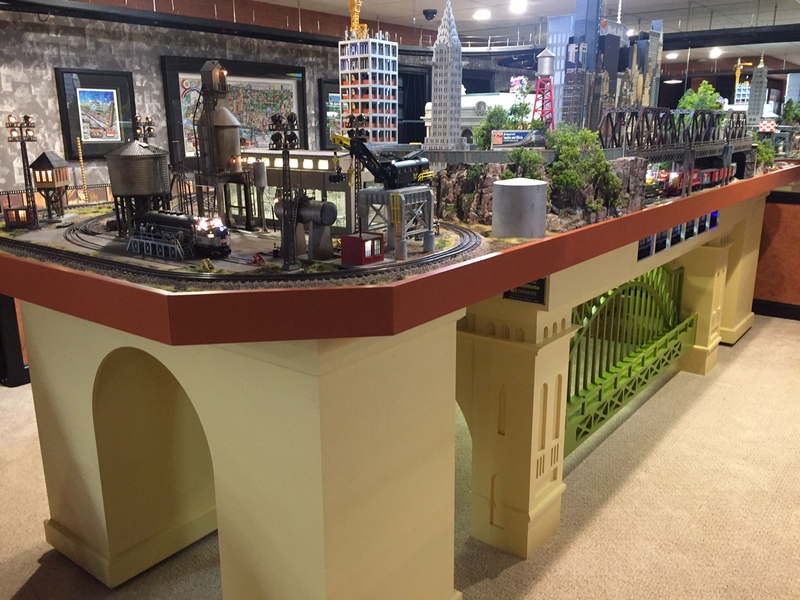 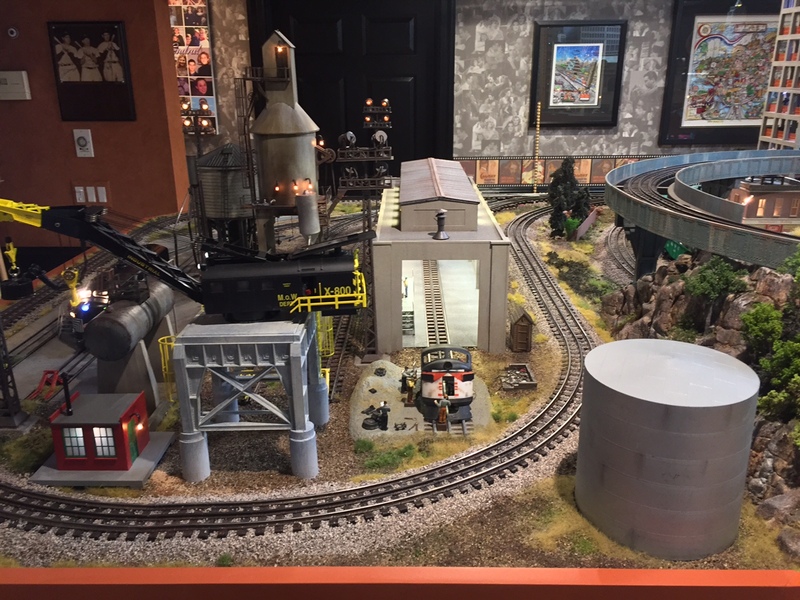 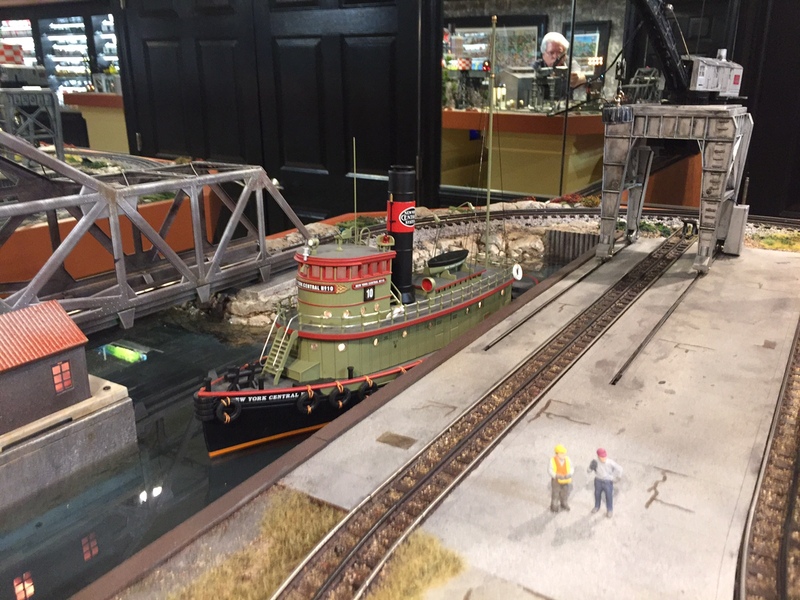 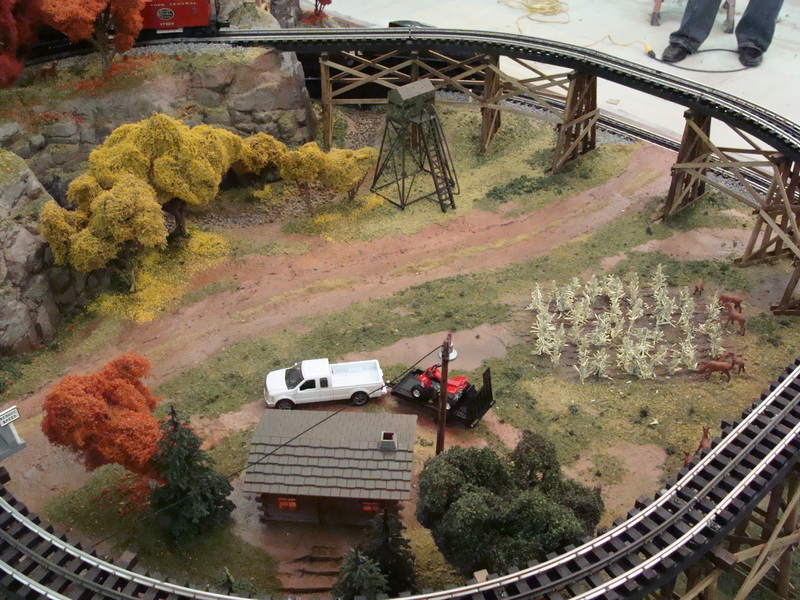 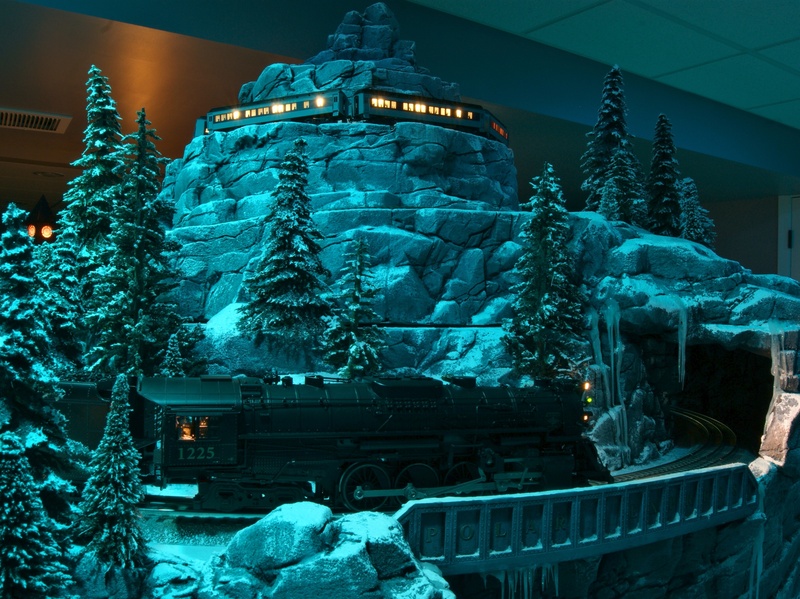 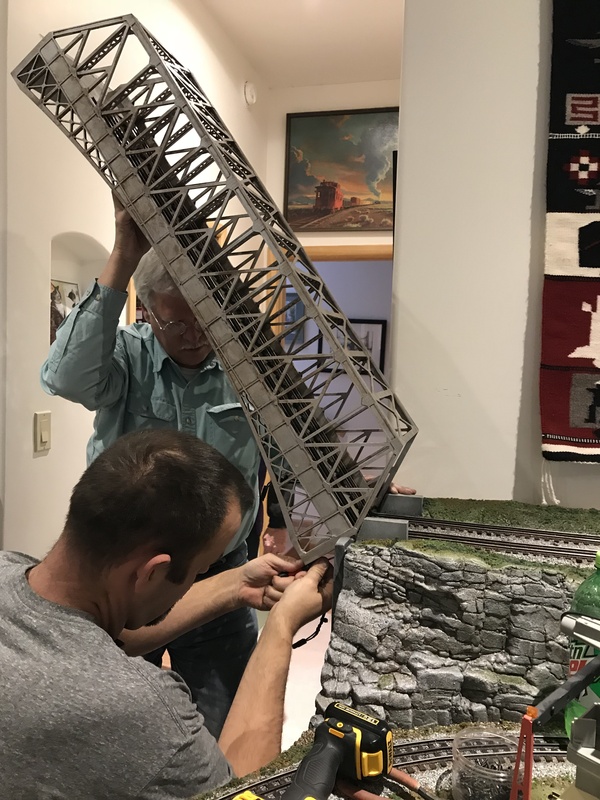 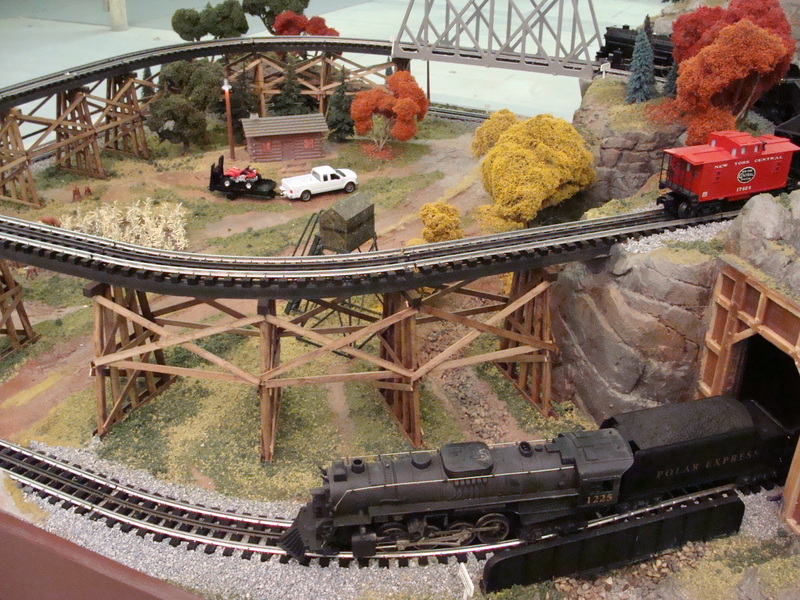 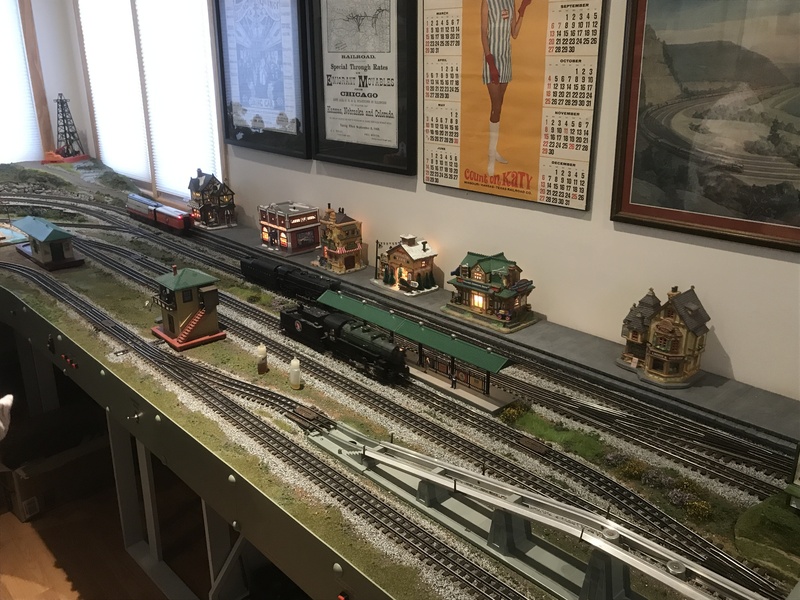 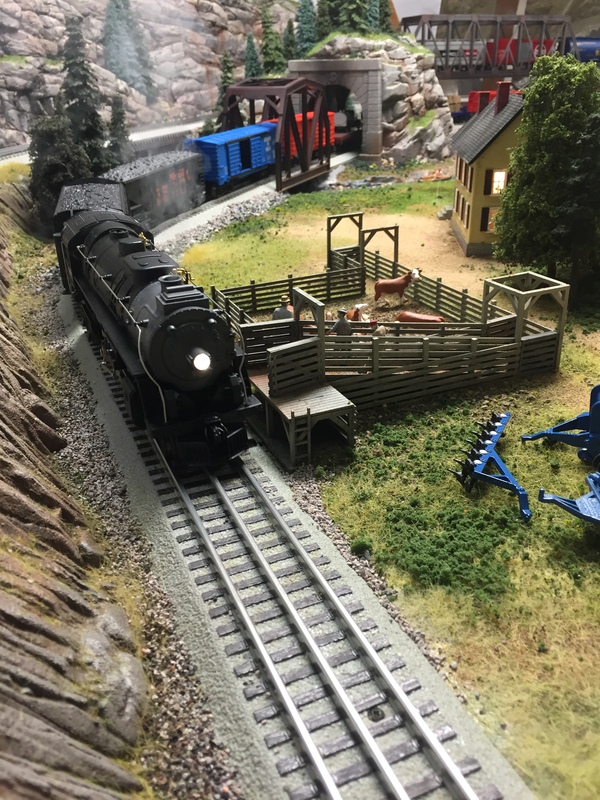 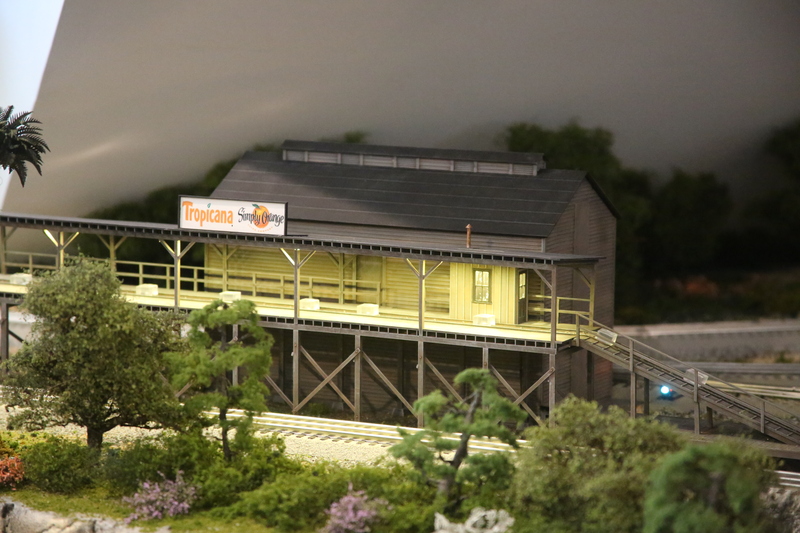 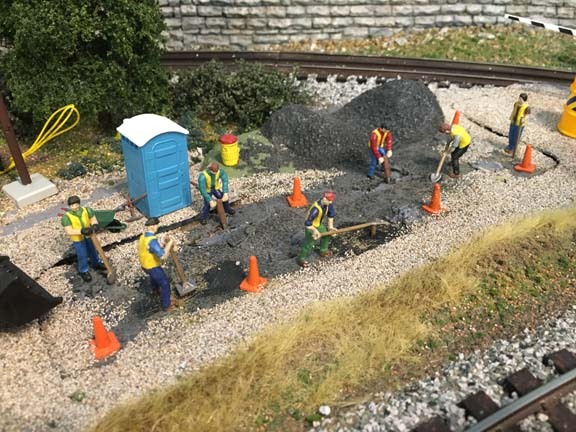 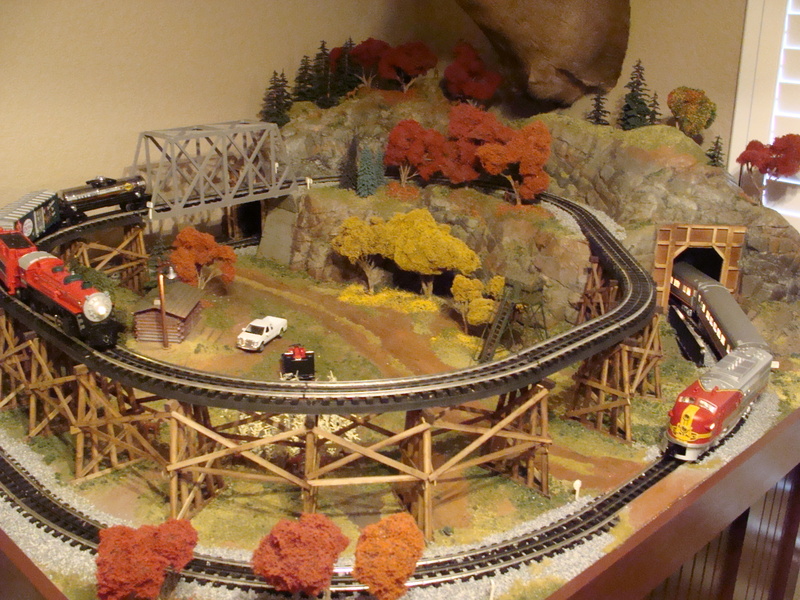 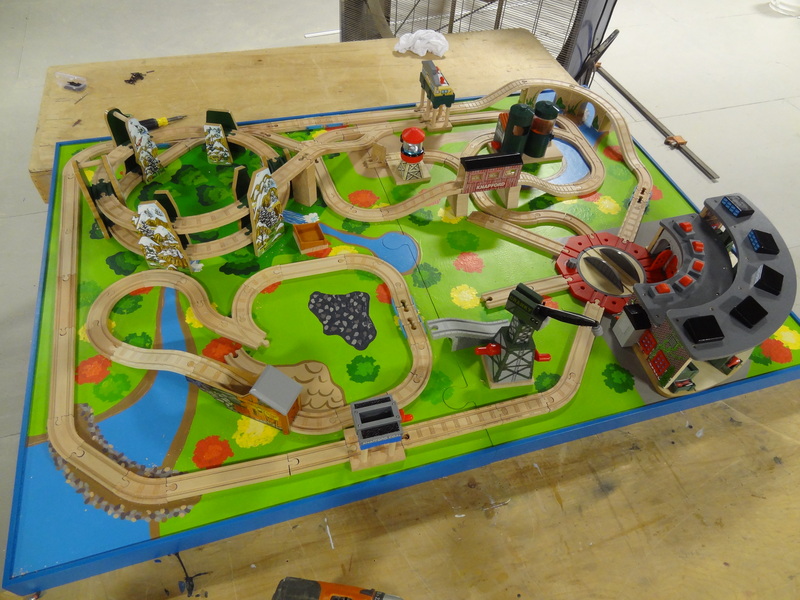 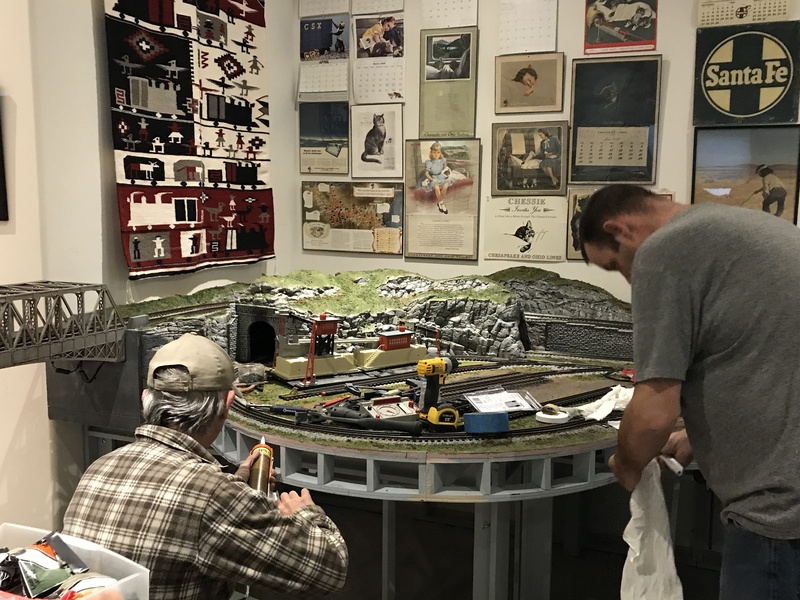 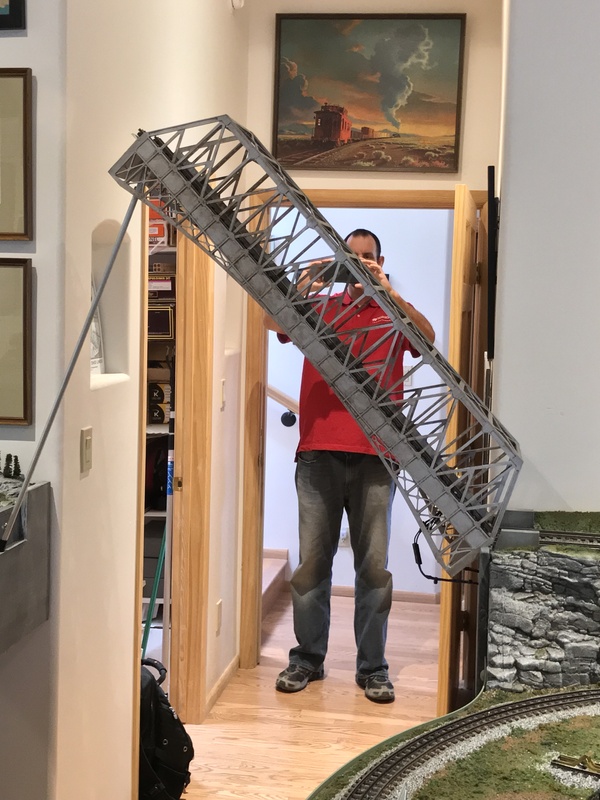 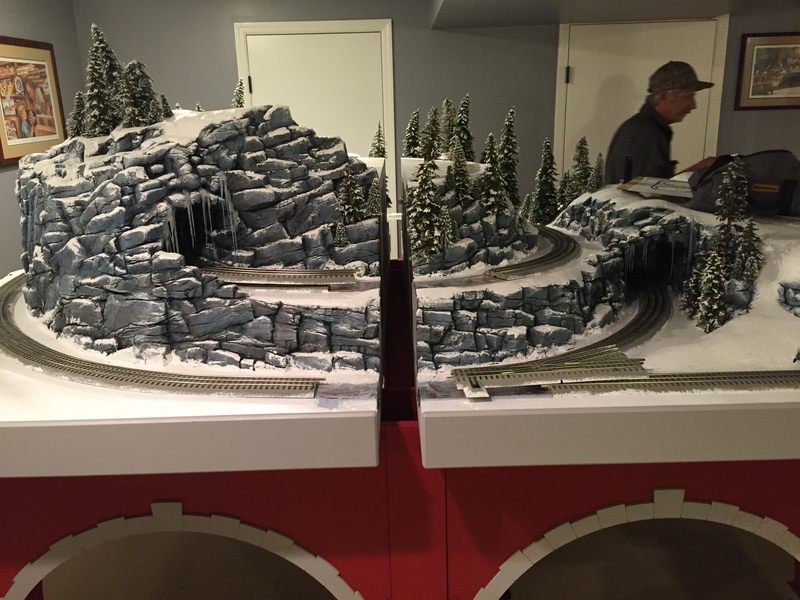 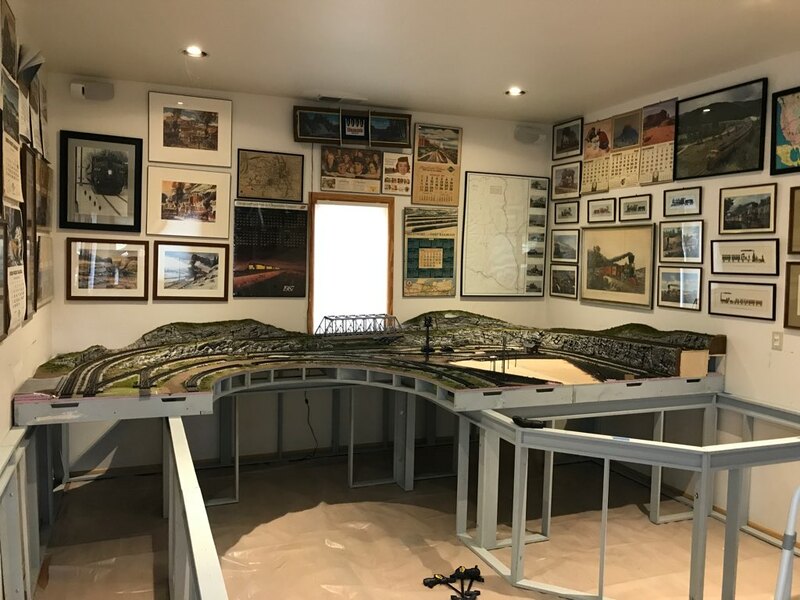 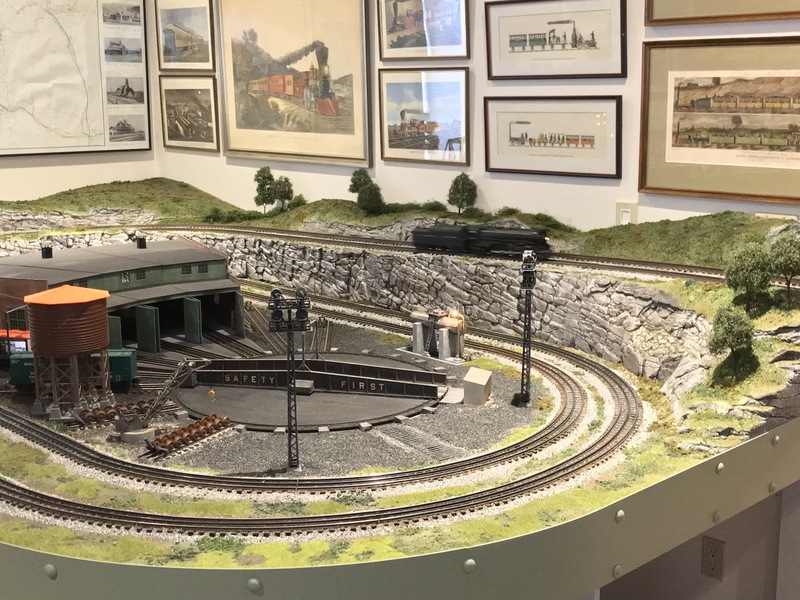 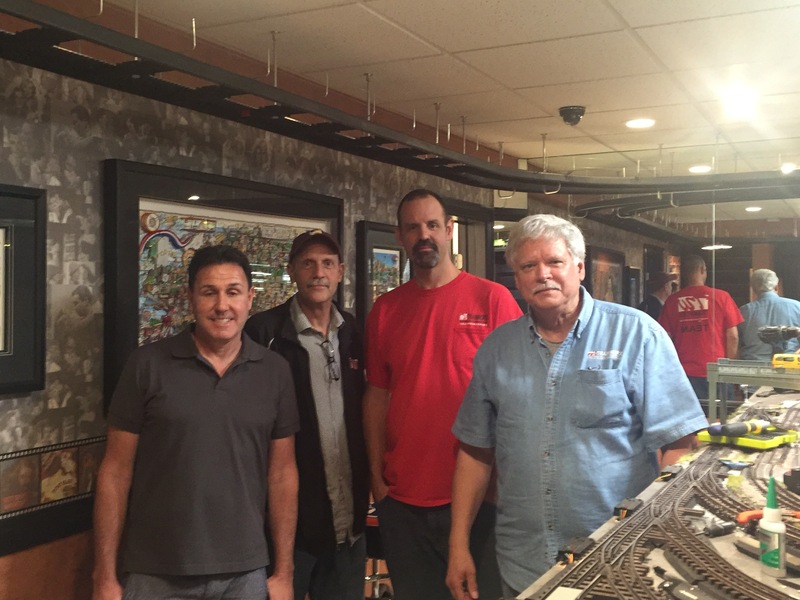 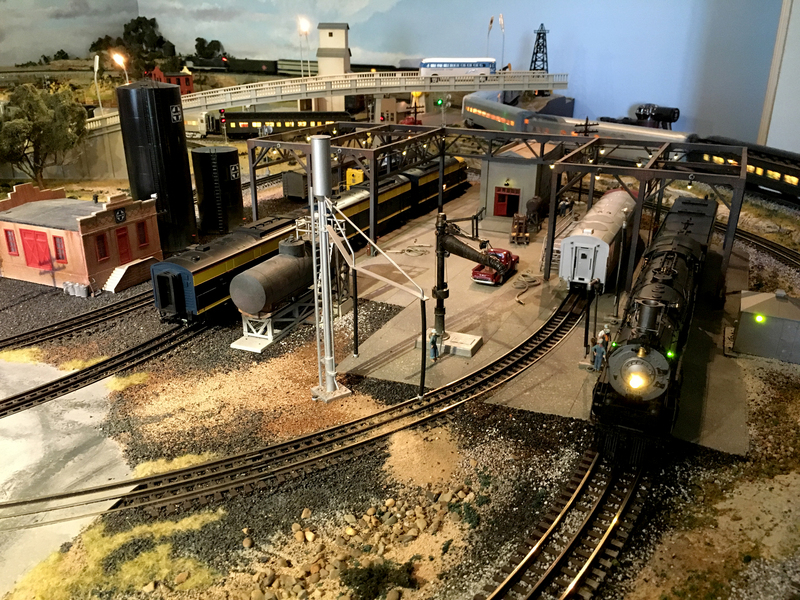 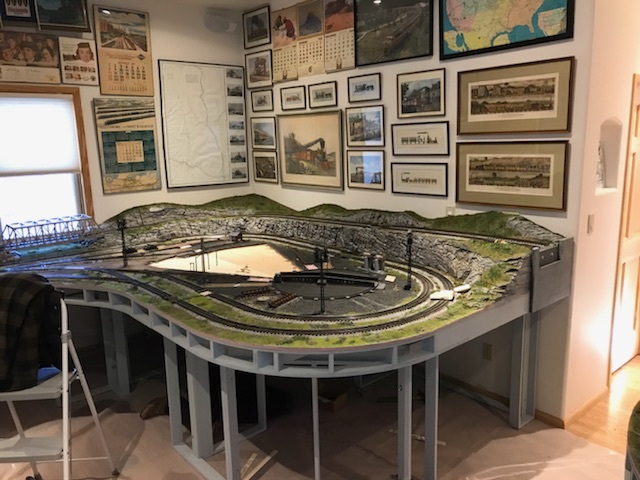 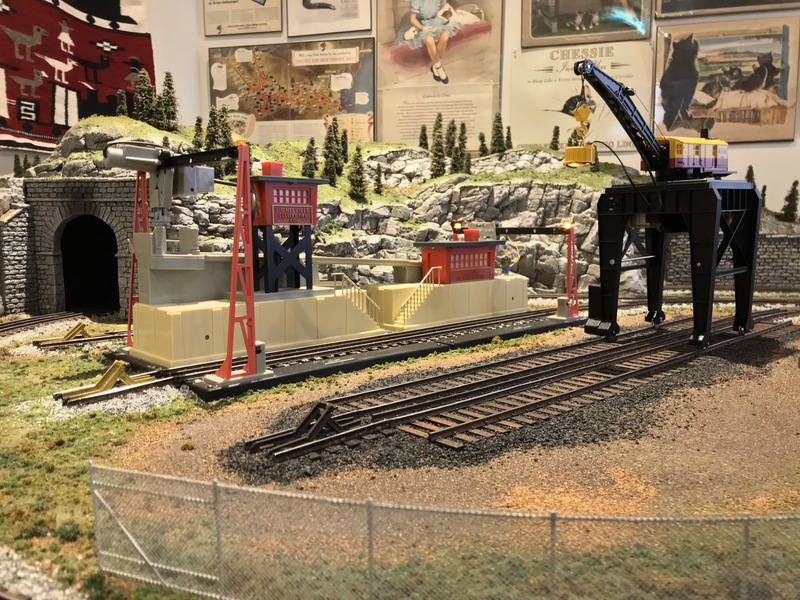 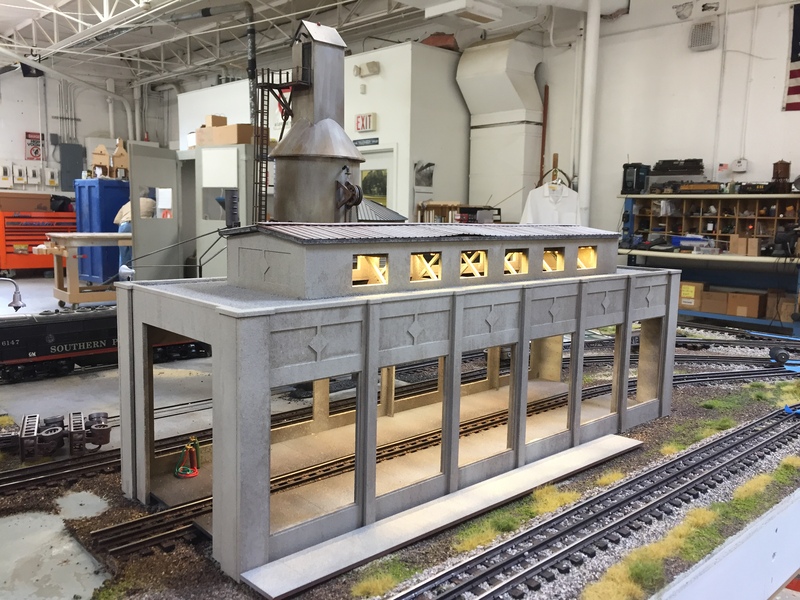 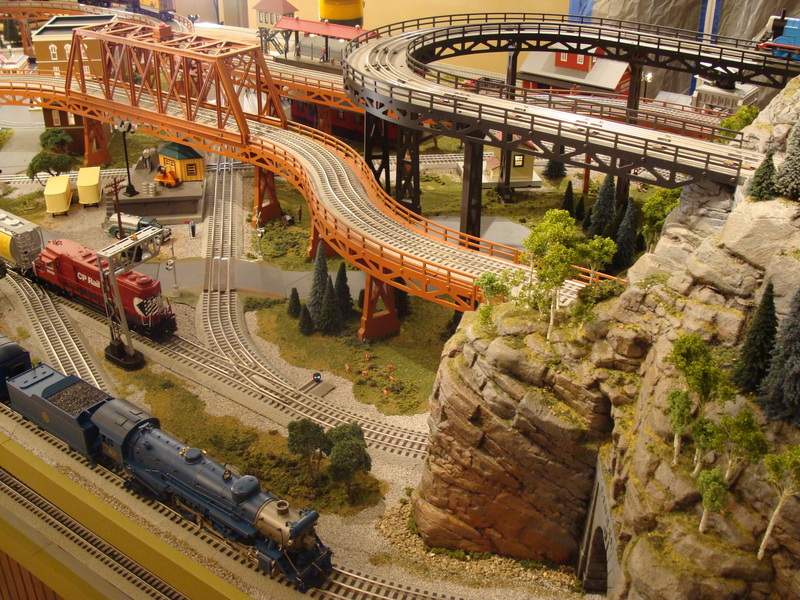 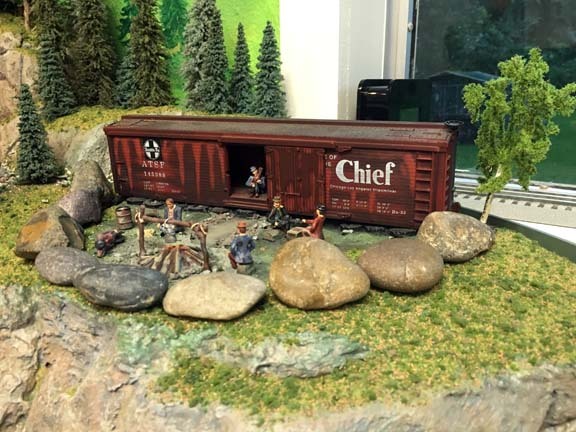 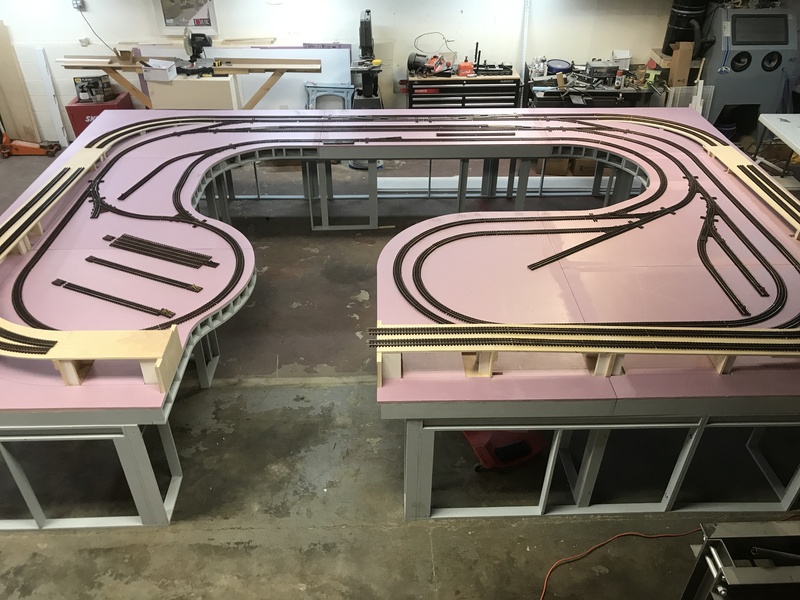 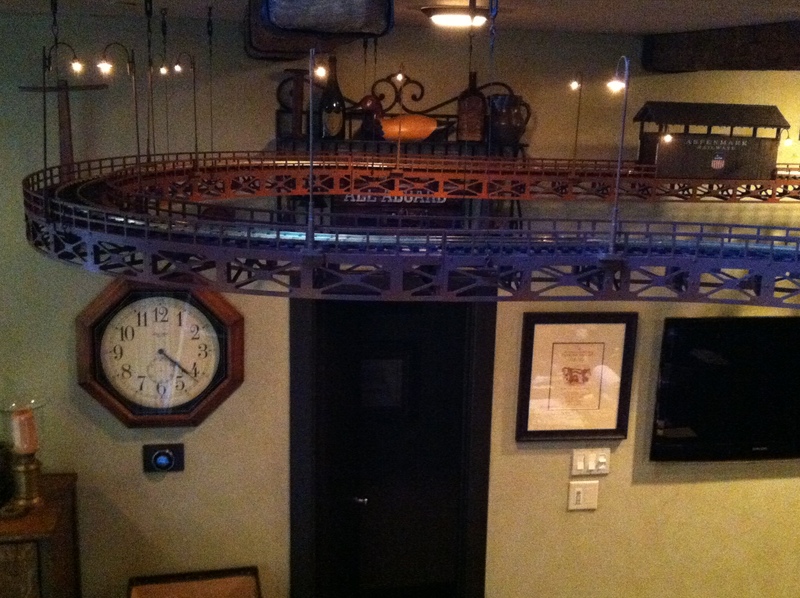 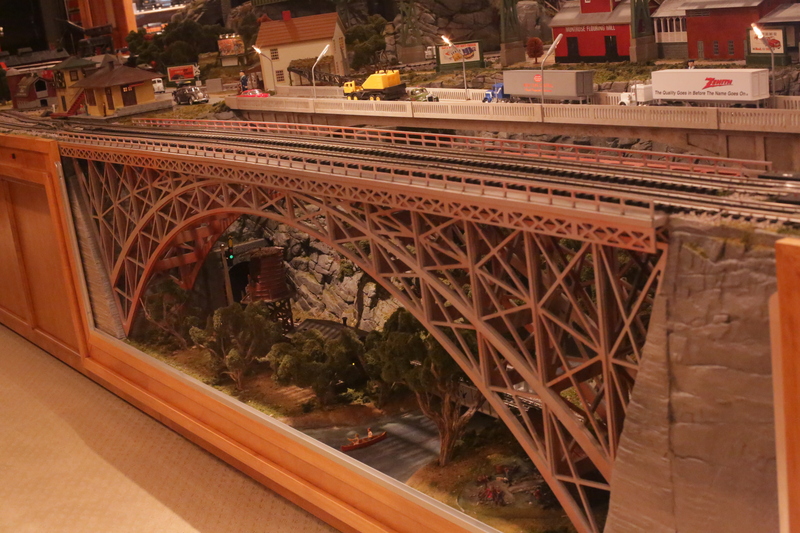 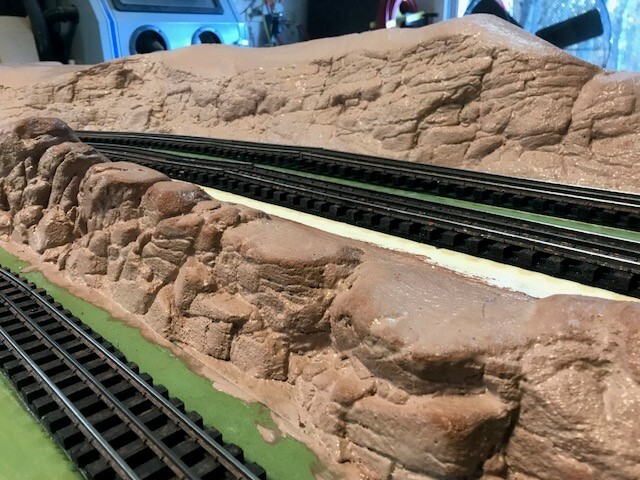 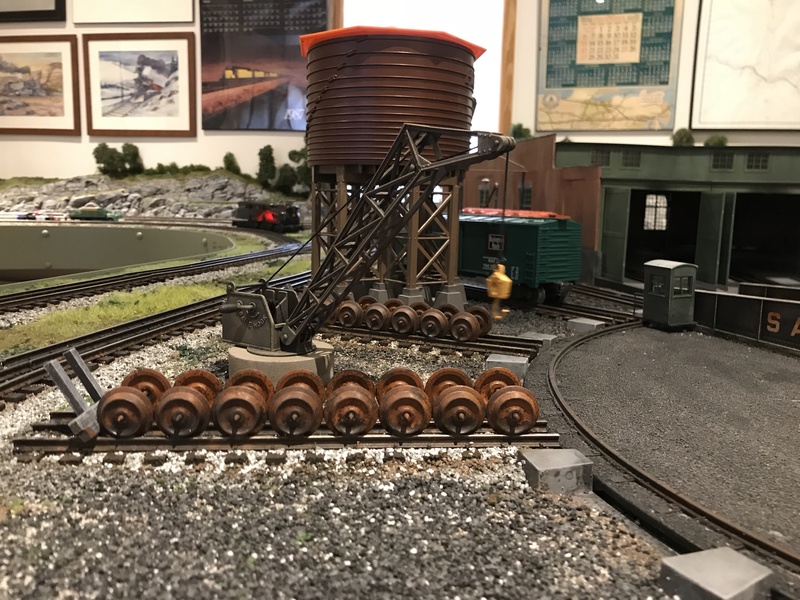 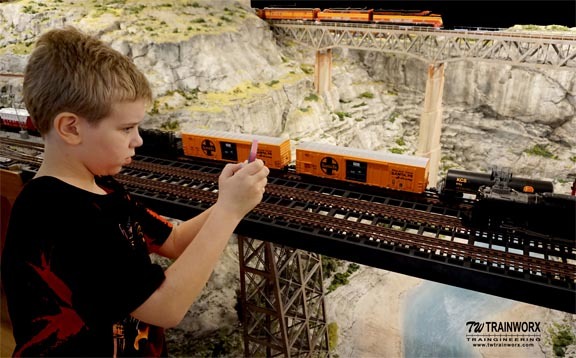 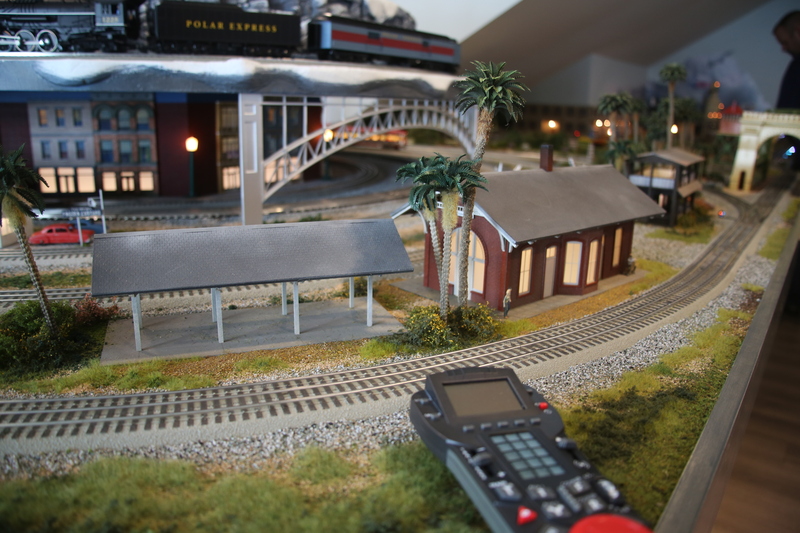 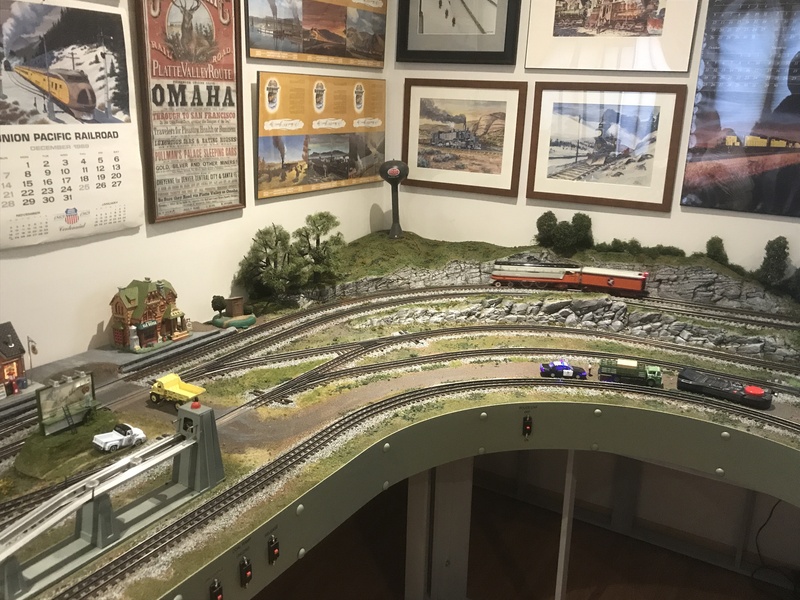 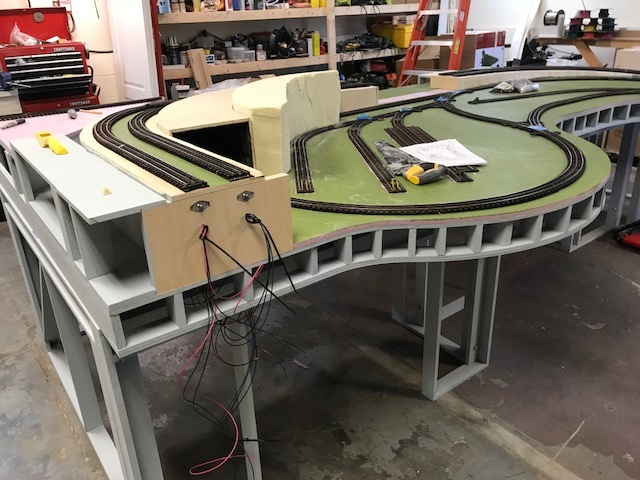 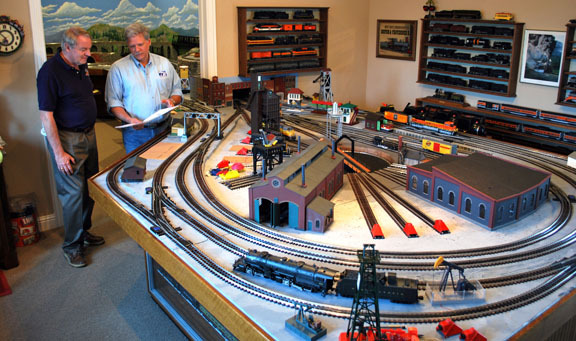 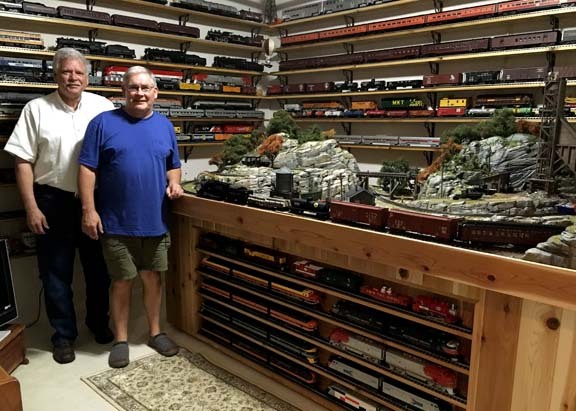 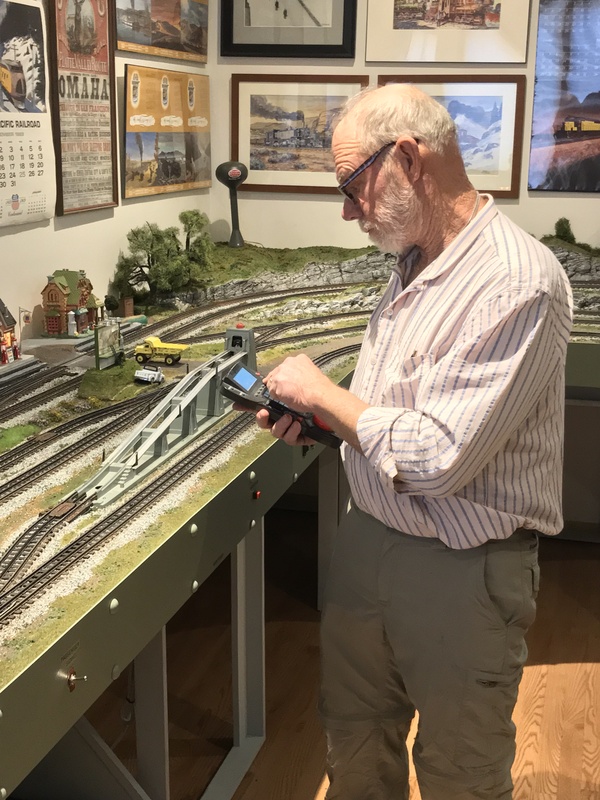 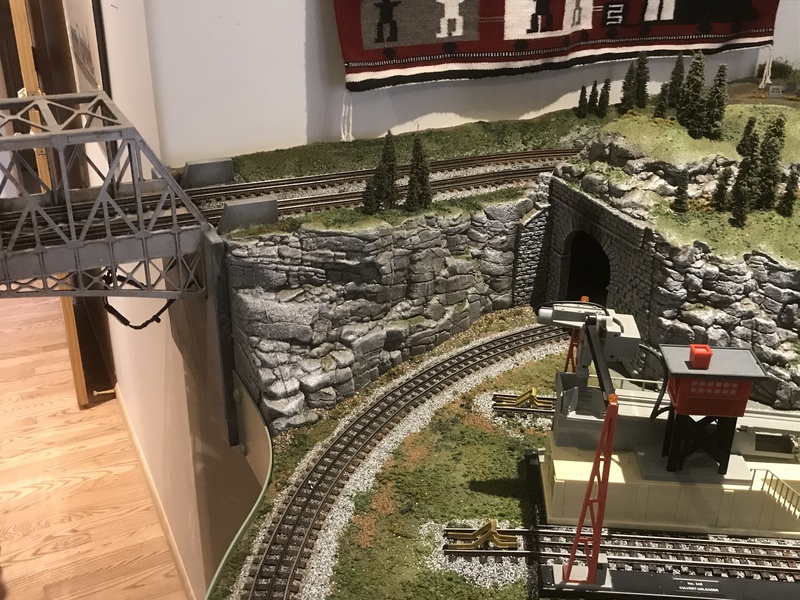 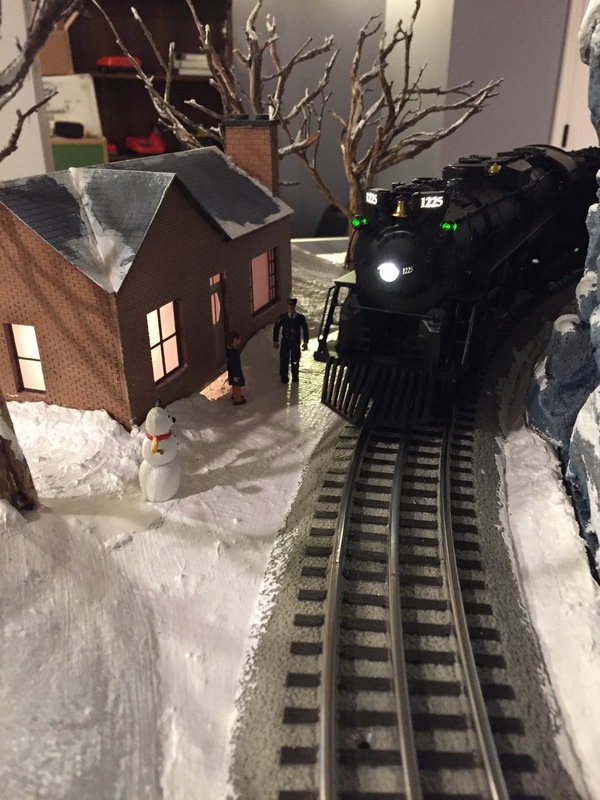 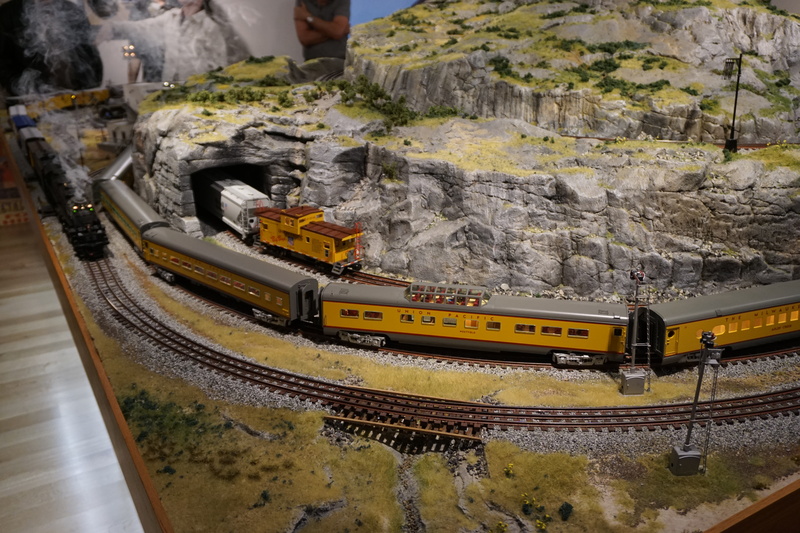 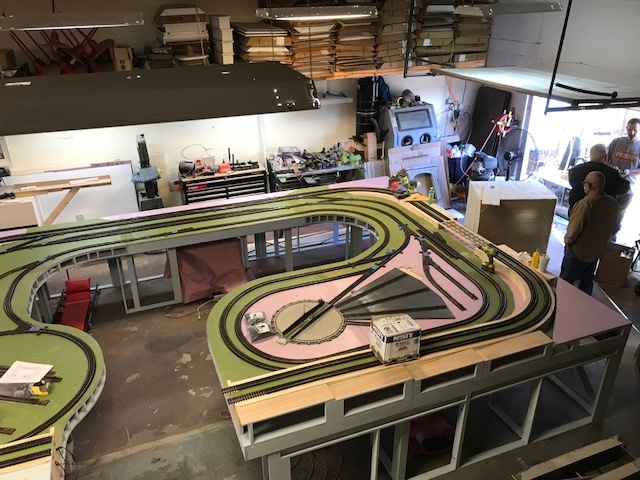 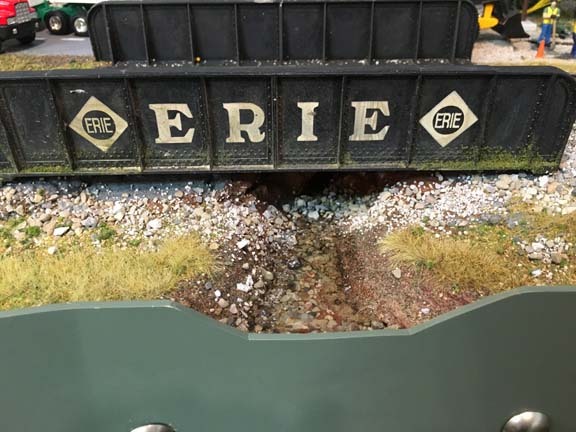 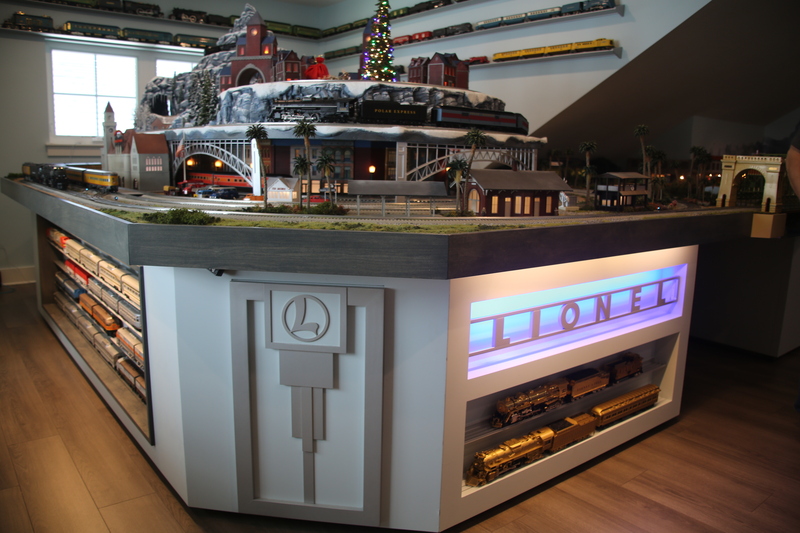 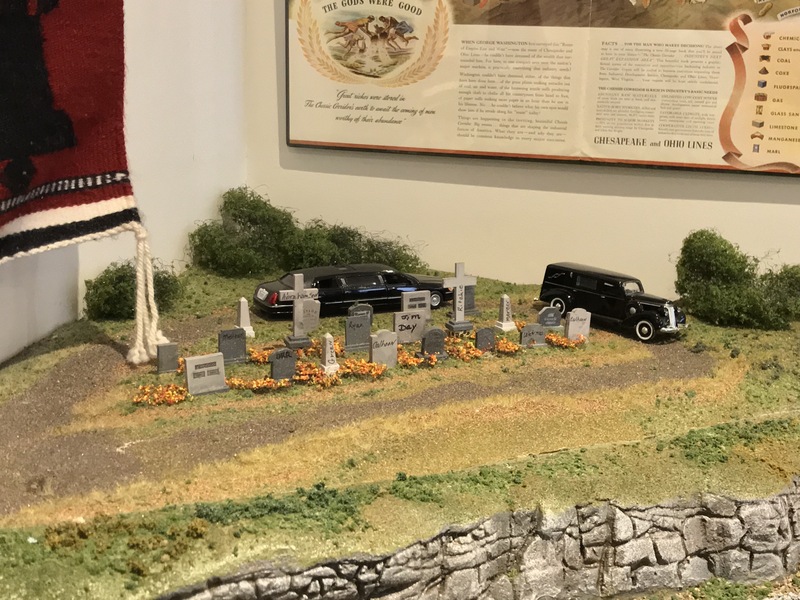 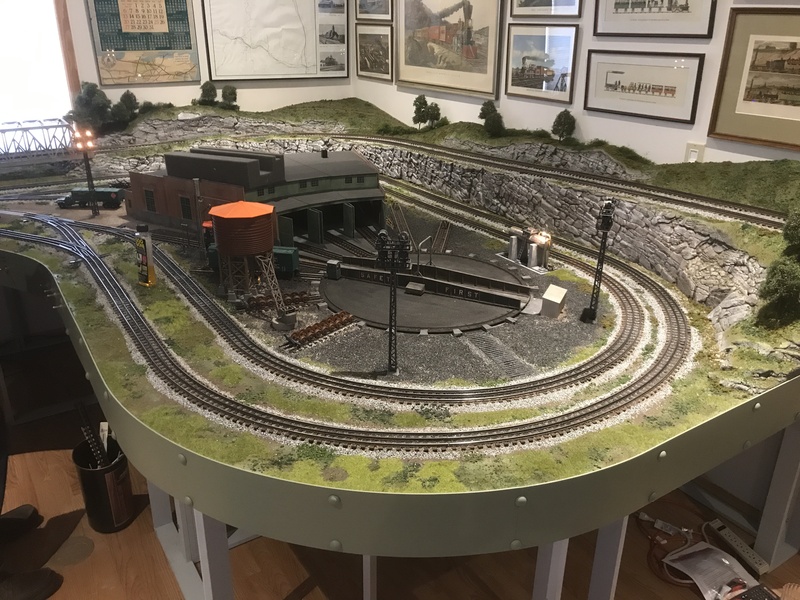 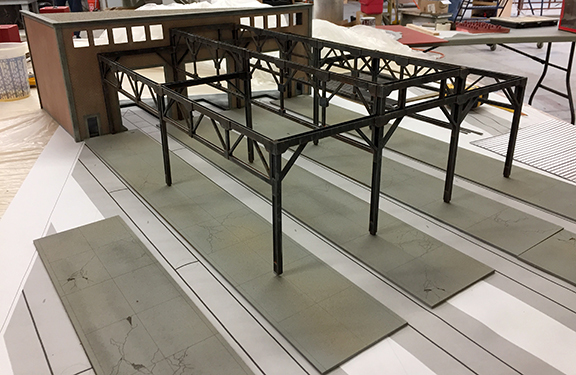 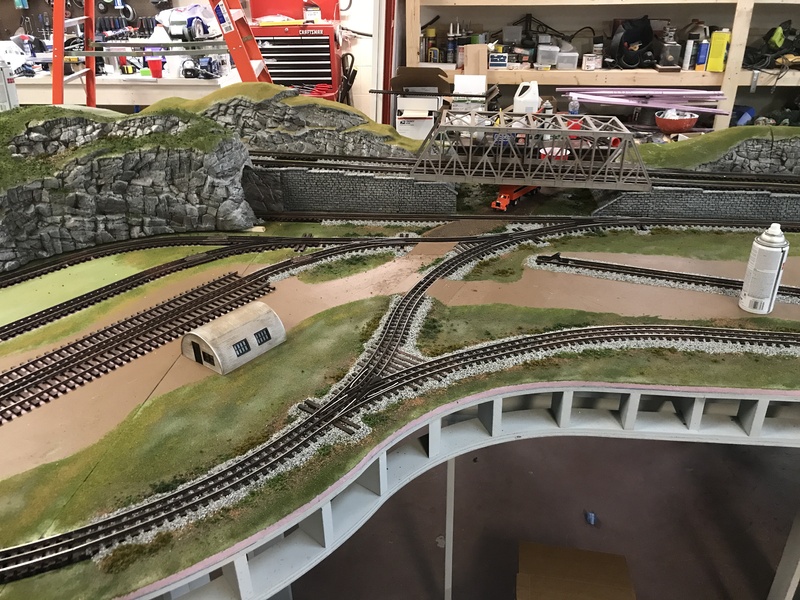 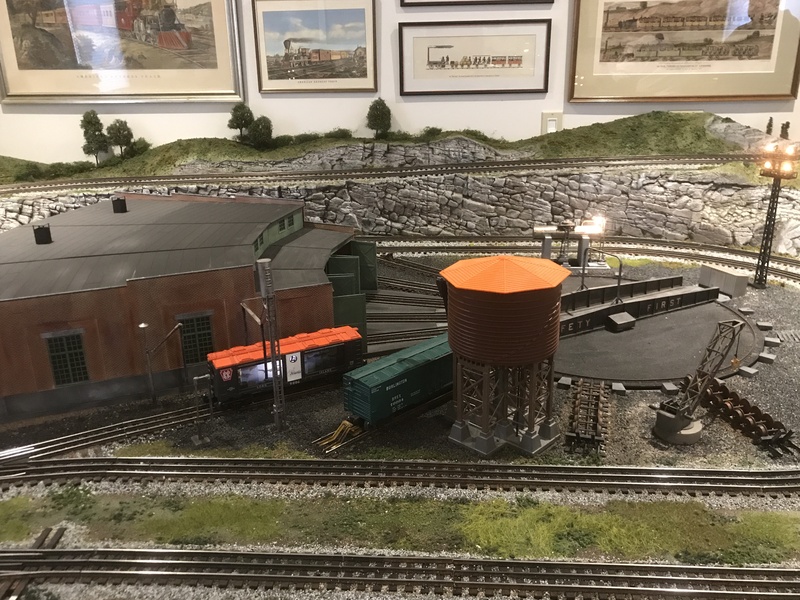 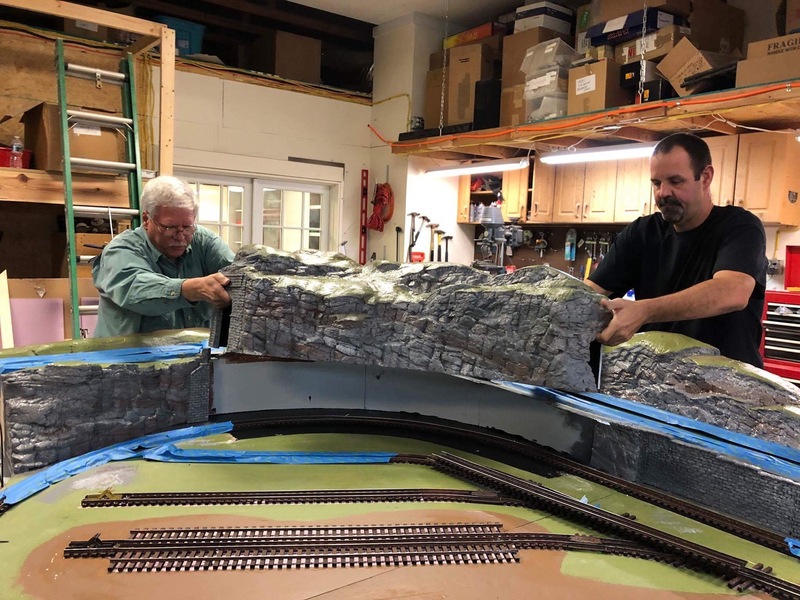 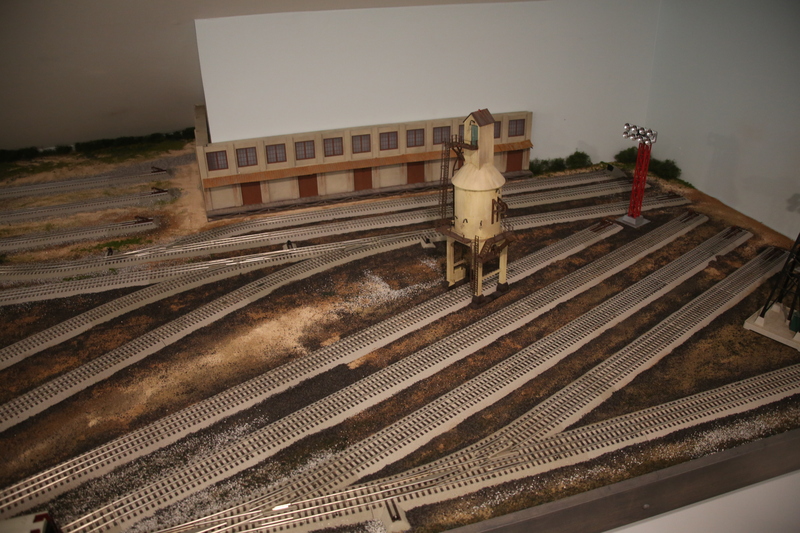 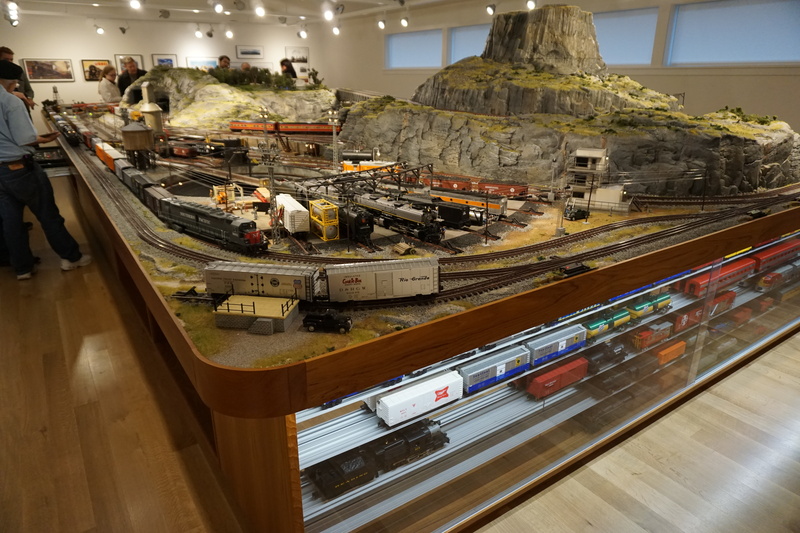 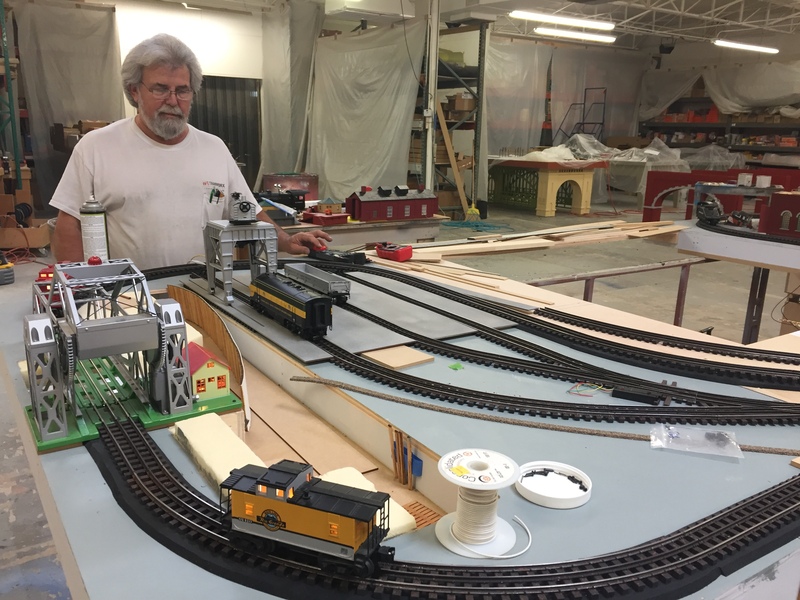 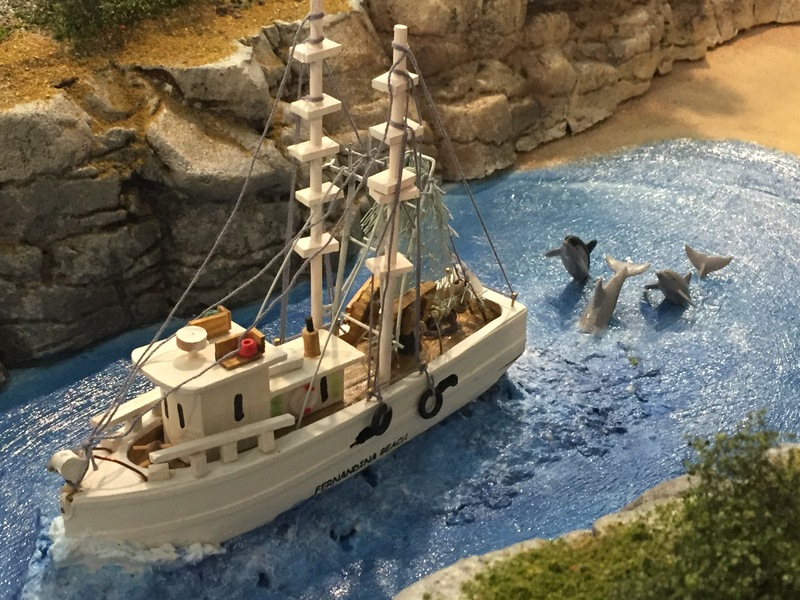 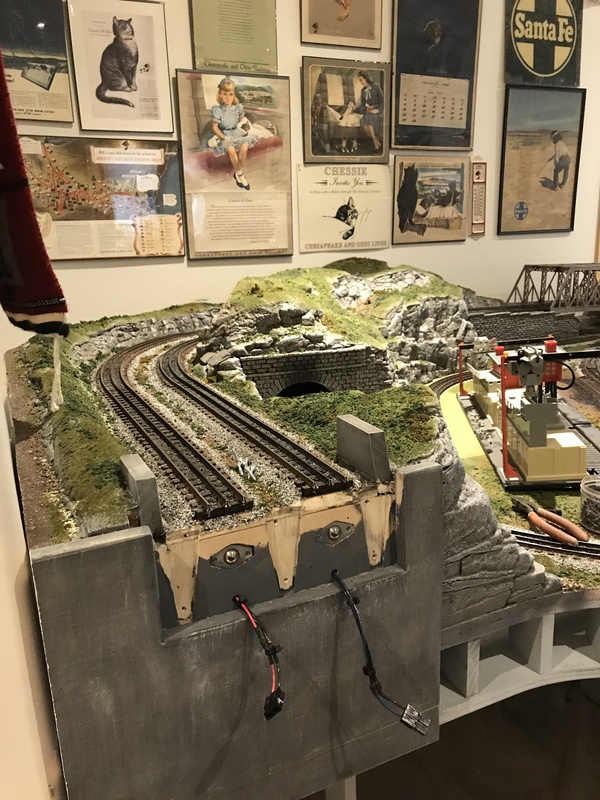 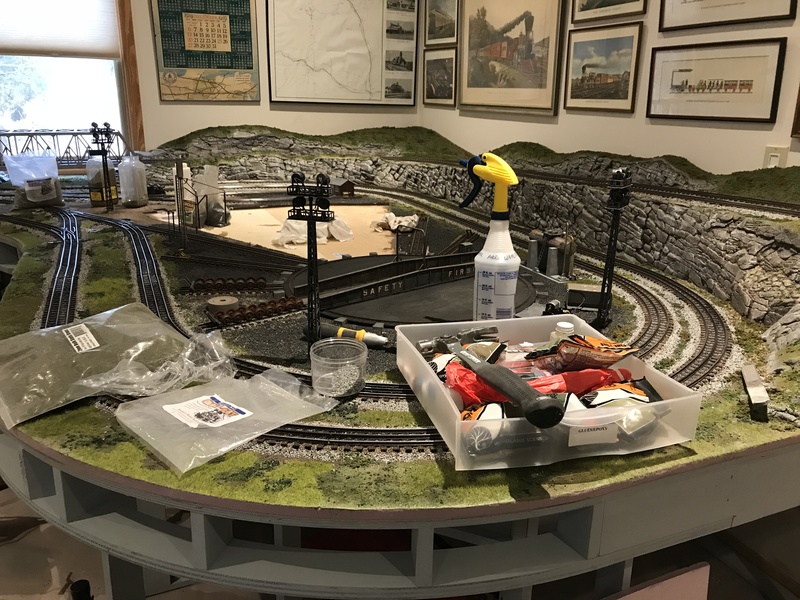 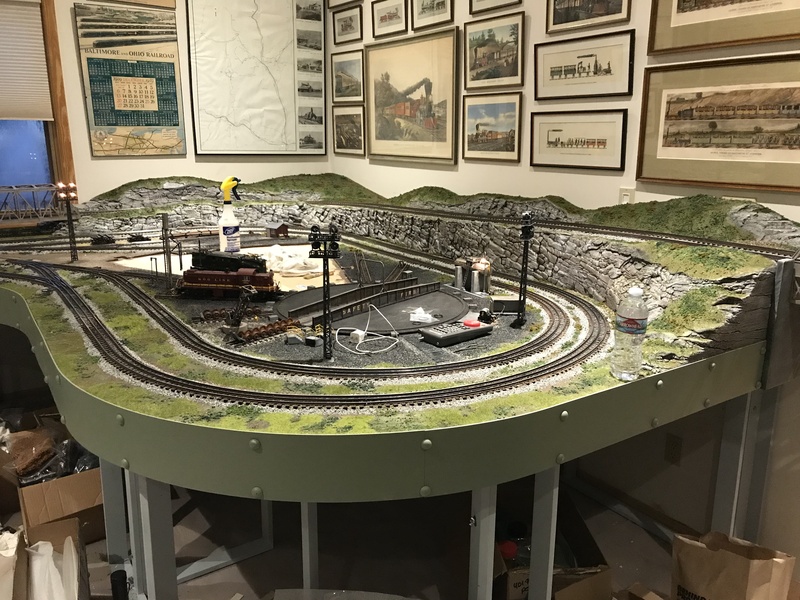 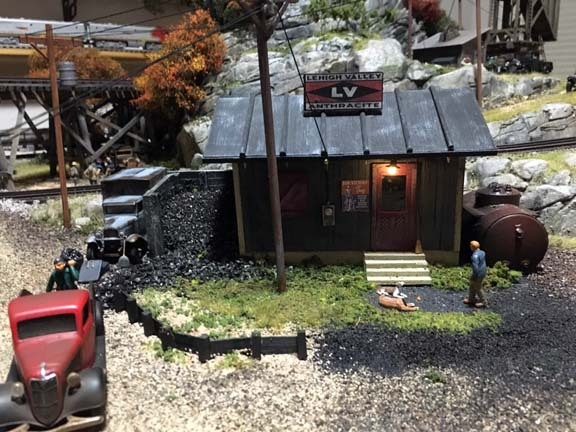 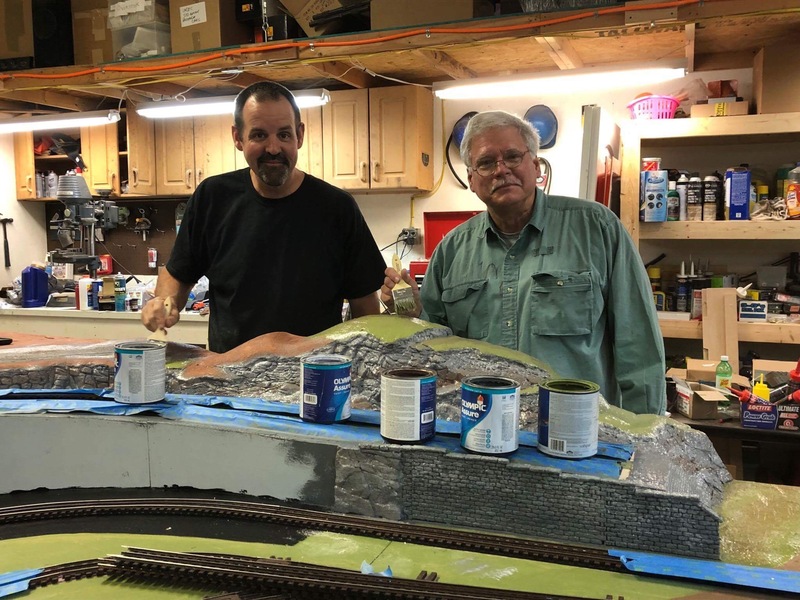 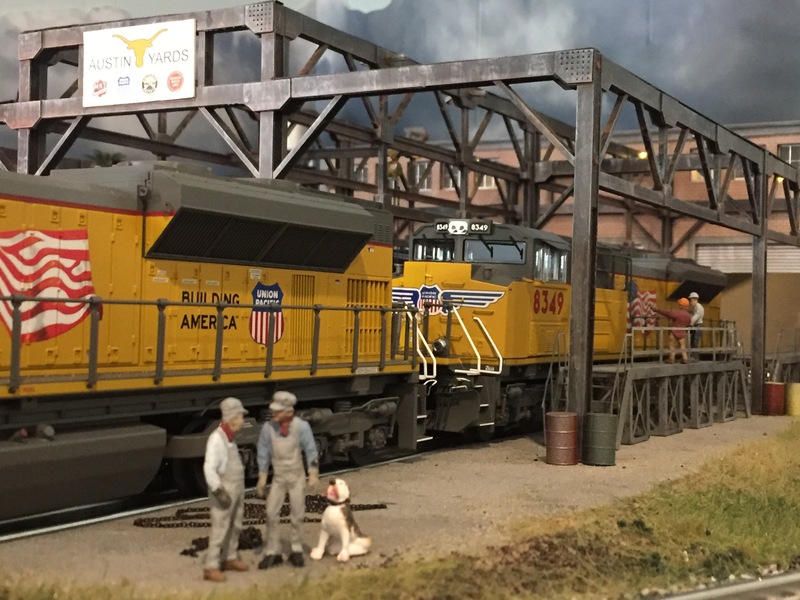 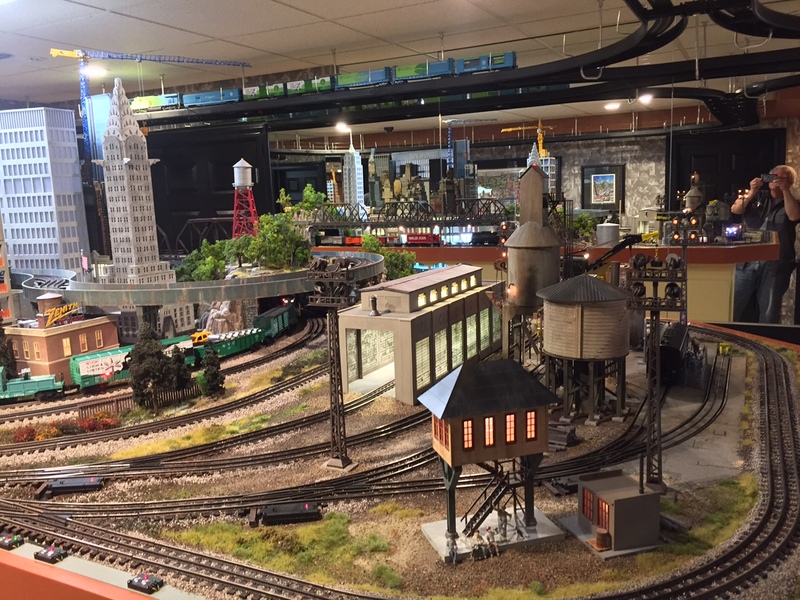 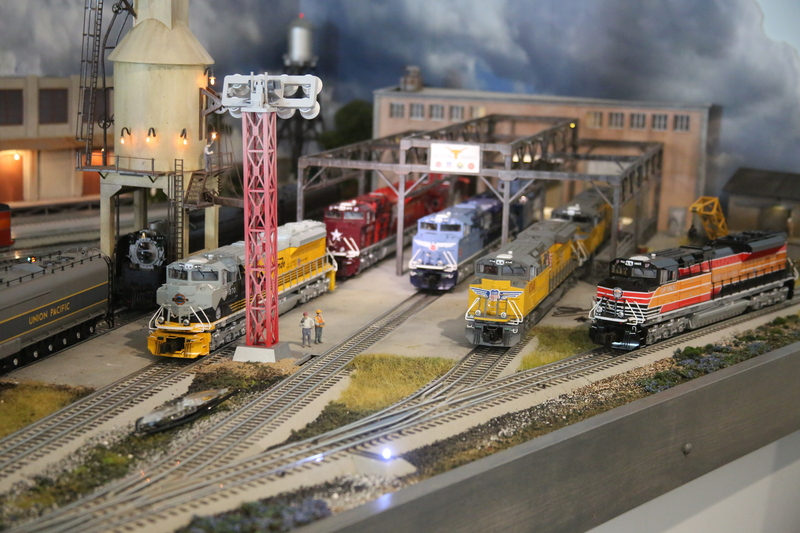 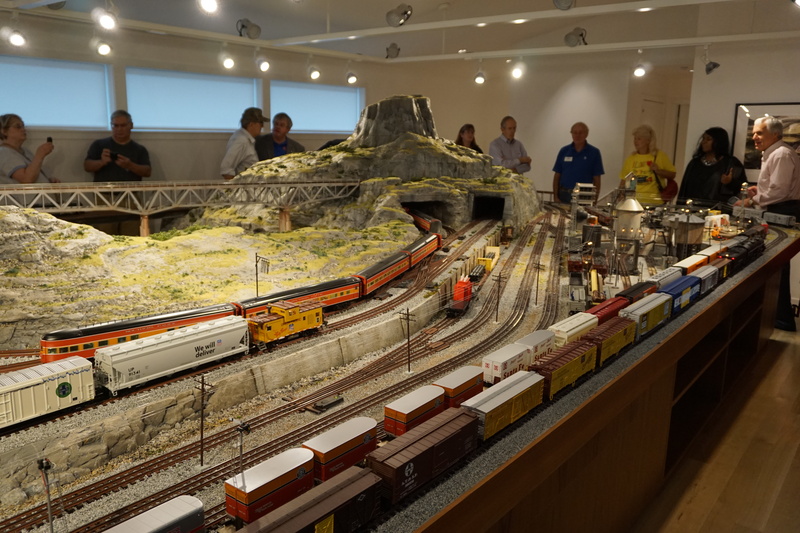 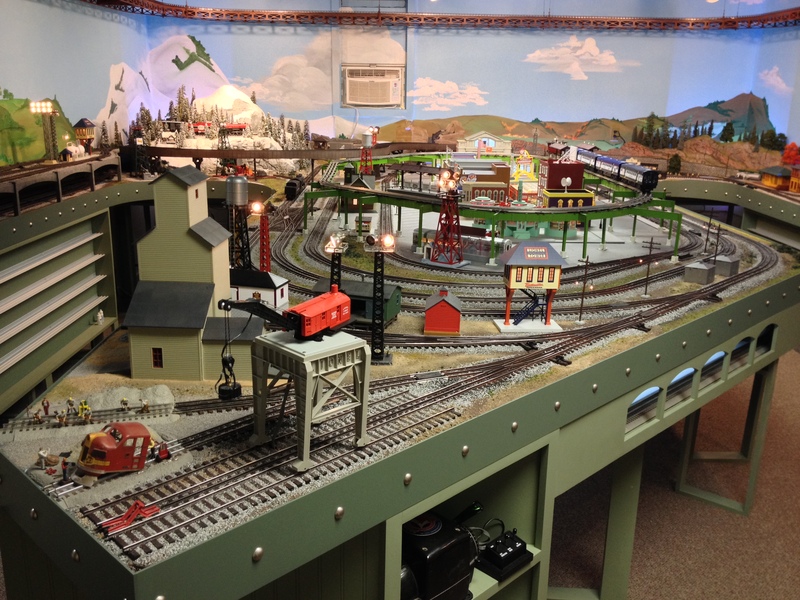 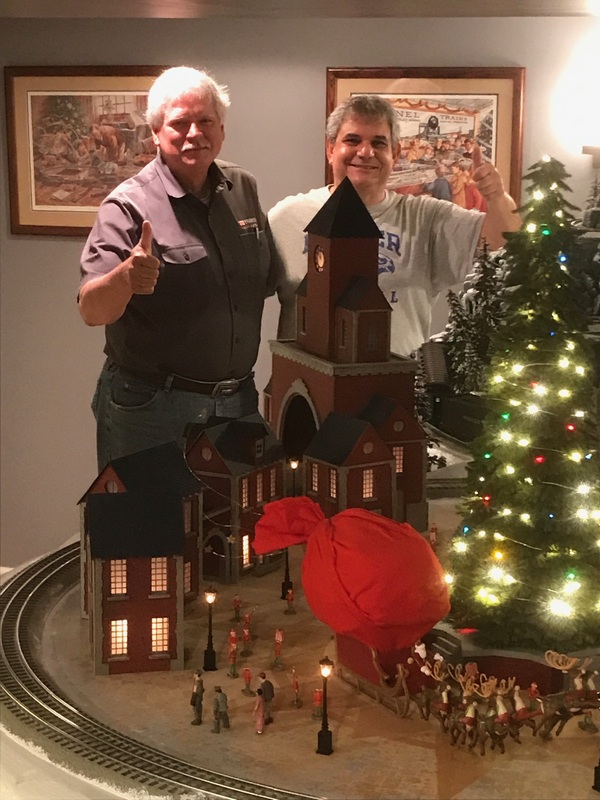 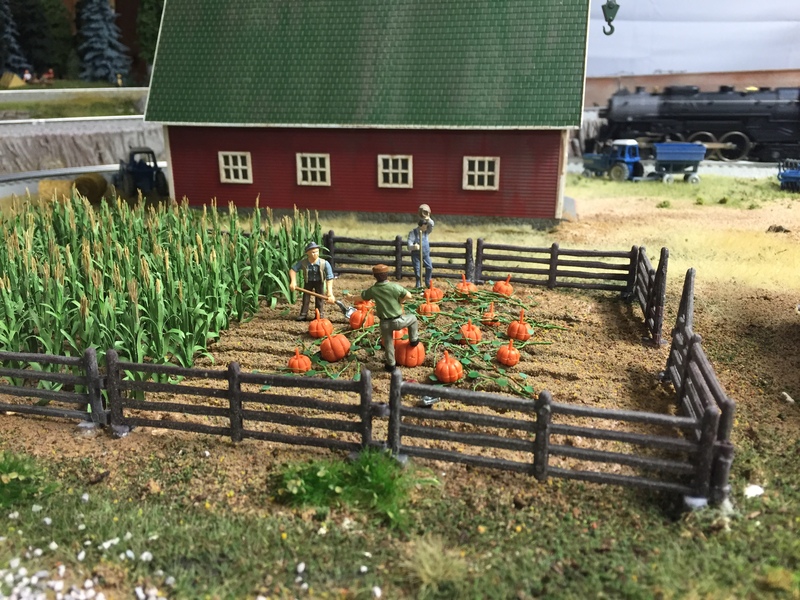 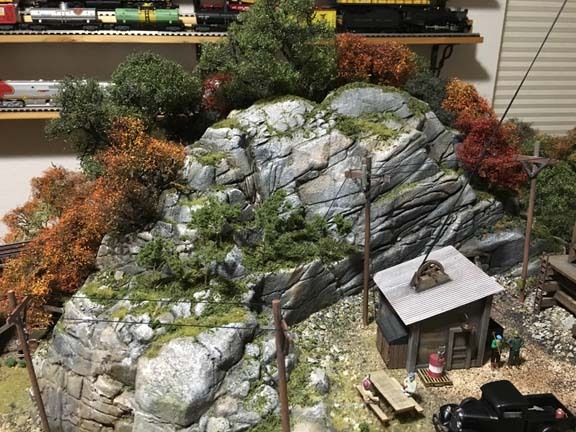 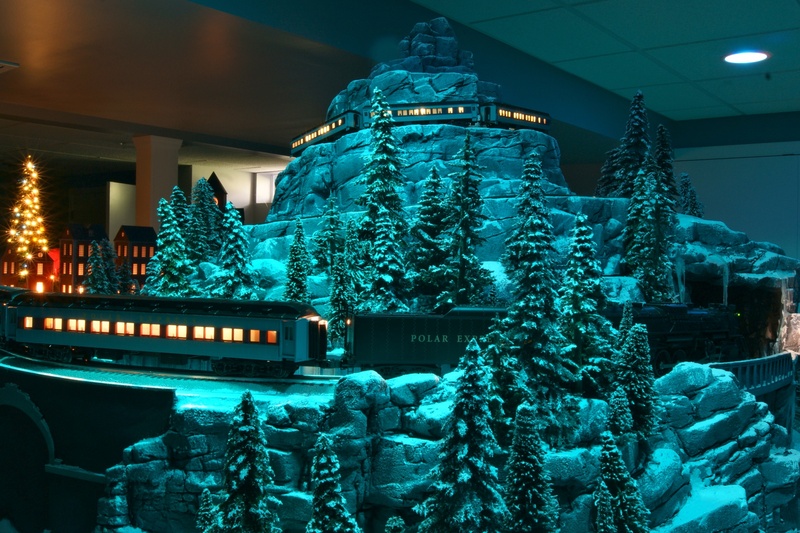 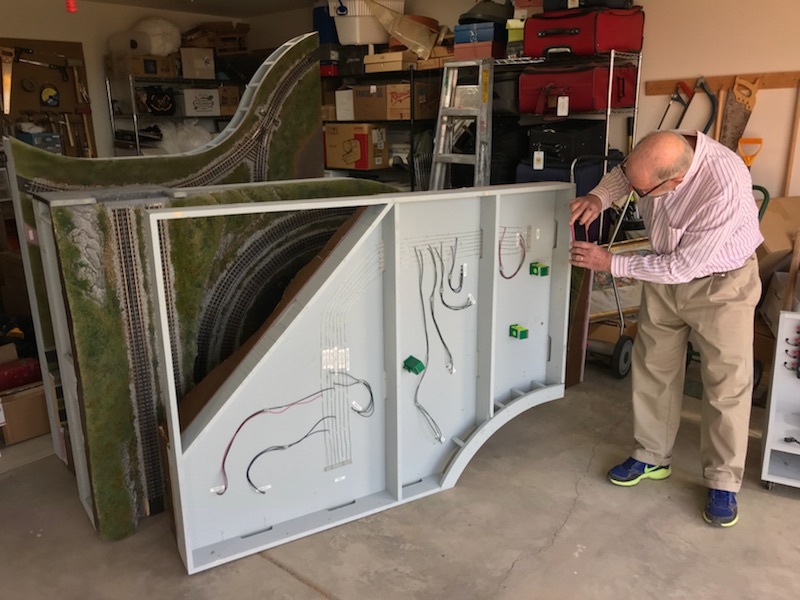 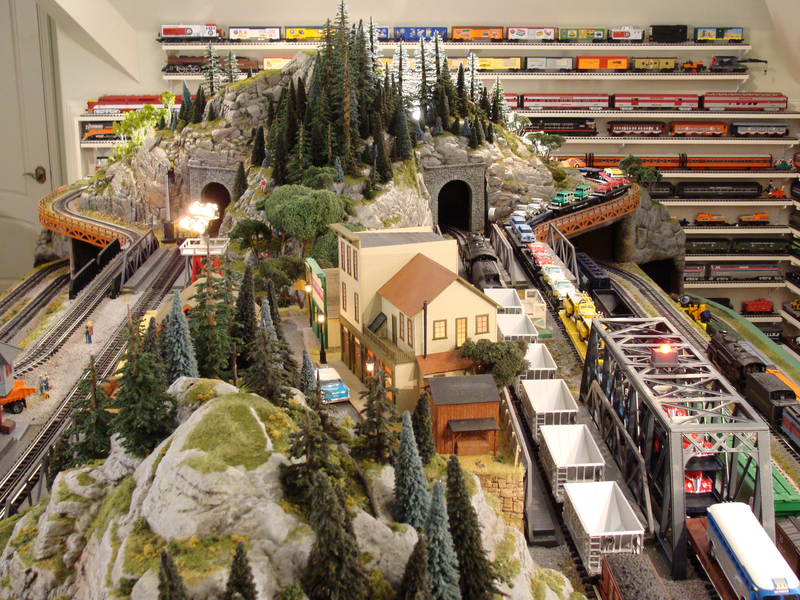 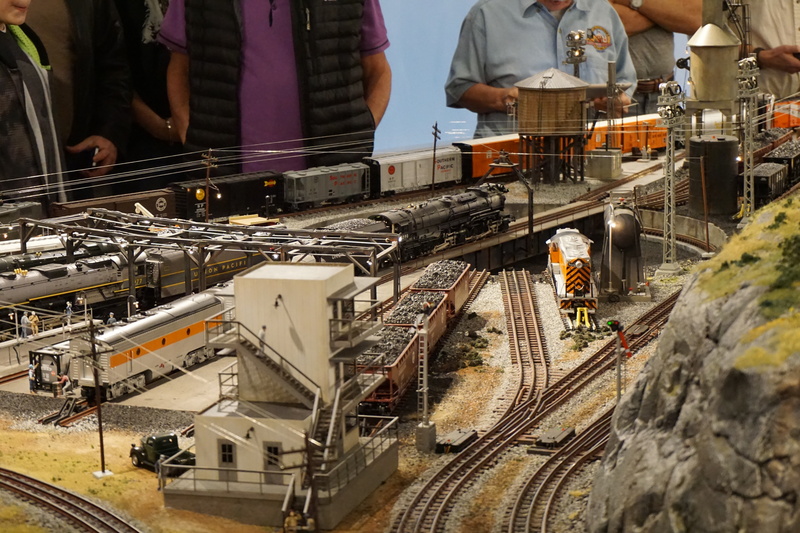 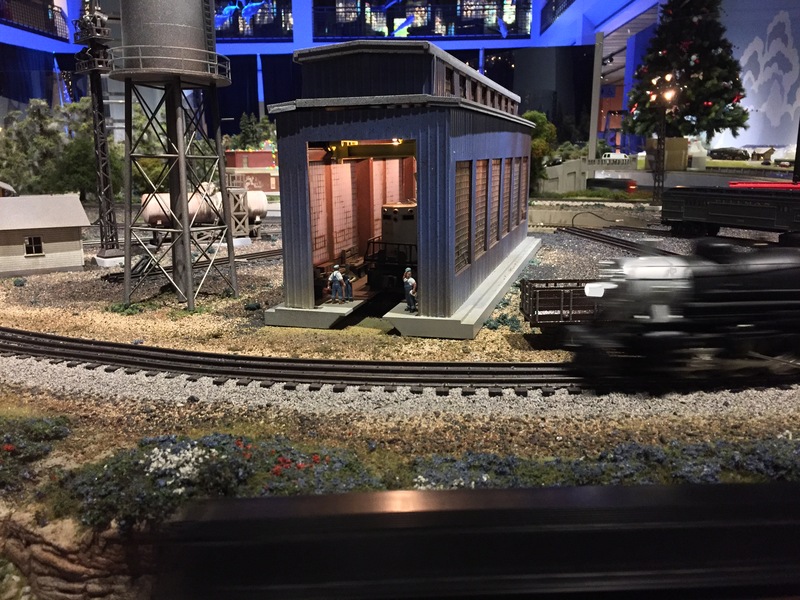 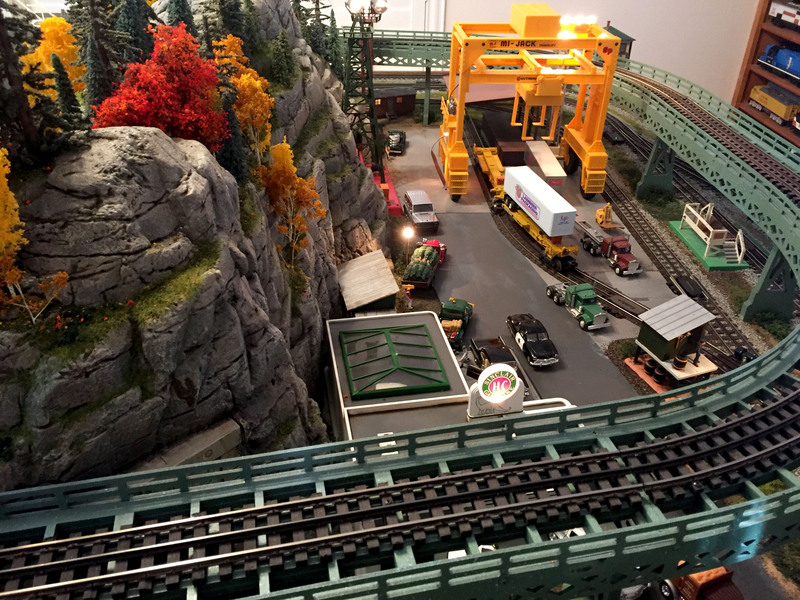 This custom layout installation was actually two additional sections we added to the existing TW TrainWorx Custom Hellgate/Subway Layout we did for Jim in 2015. 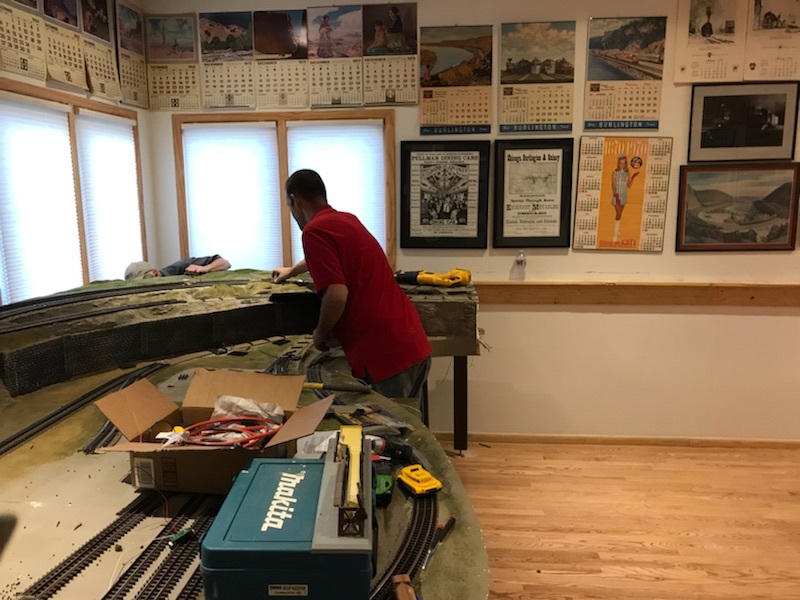 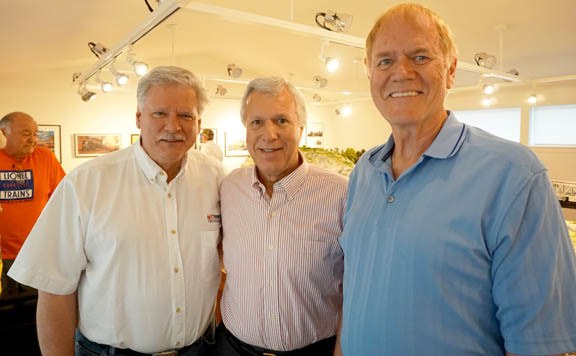 What a Jumping June for the Traingineers – June Trifecta of Installations is now in the History Books! 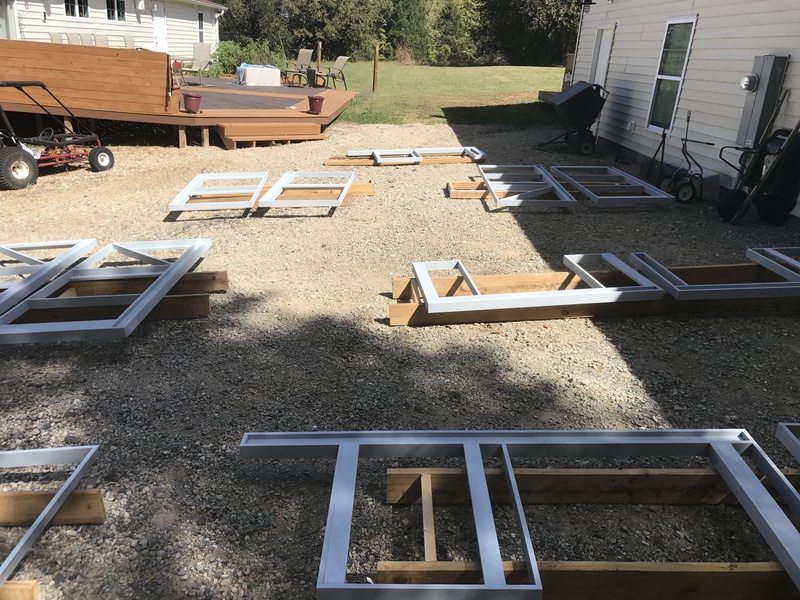 I bet you’re saying to yourself…. 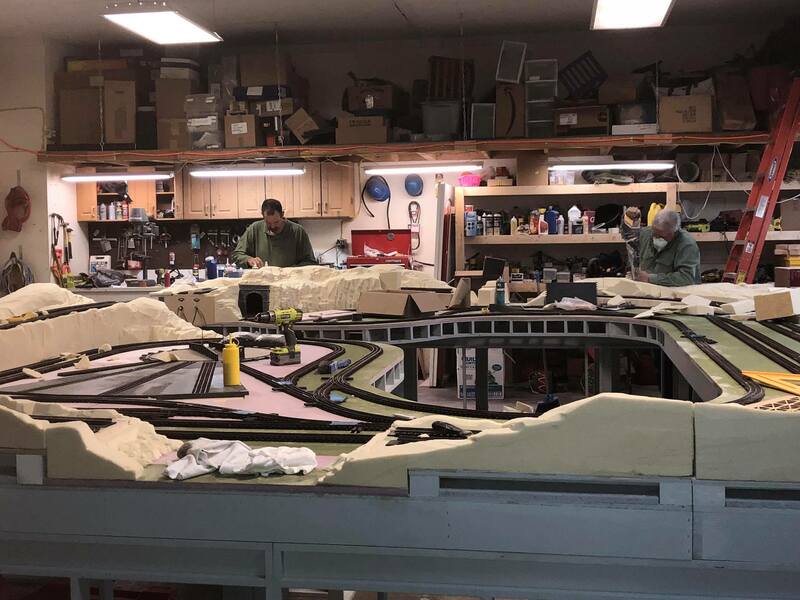 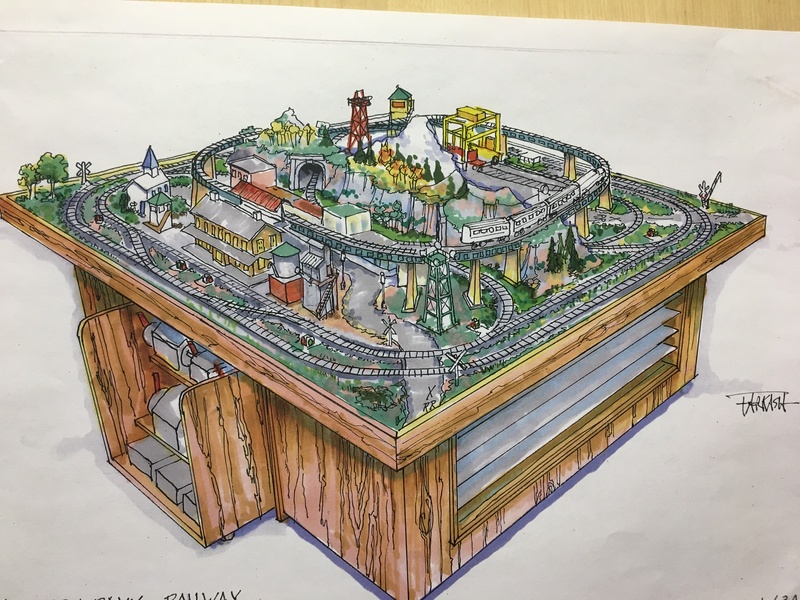 I want a TW TrainWorx Custom Layout 🙂 Lets GO FOR IT!!! 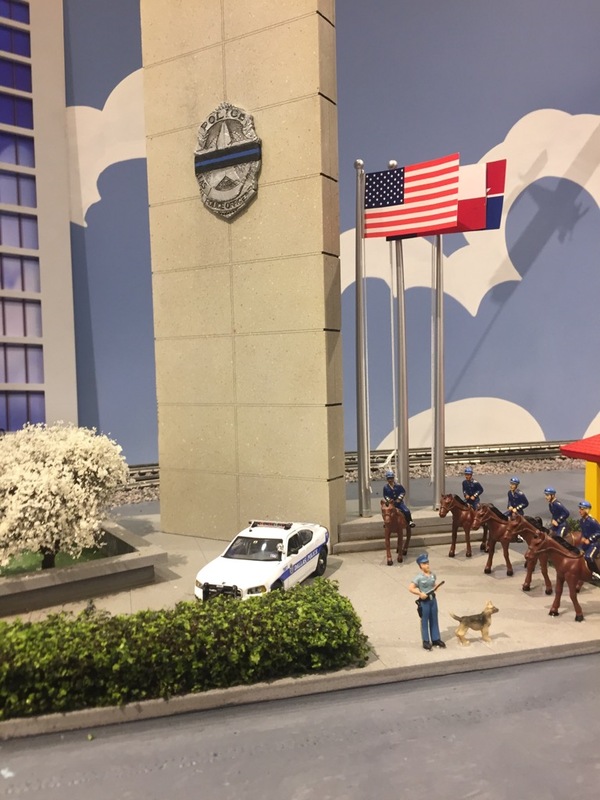 Dallas, Texas | North Carolina | USA!! 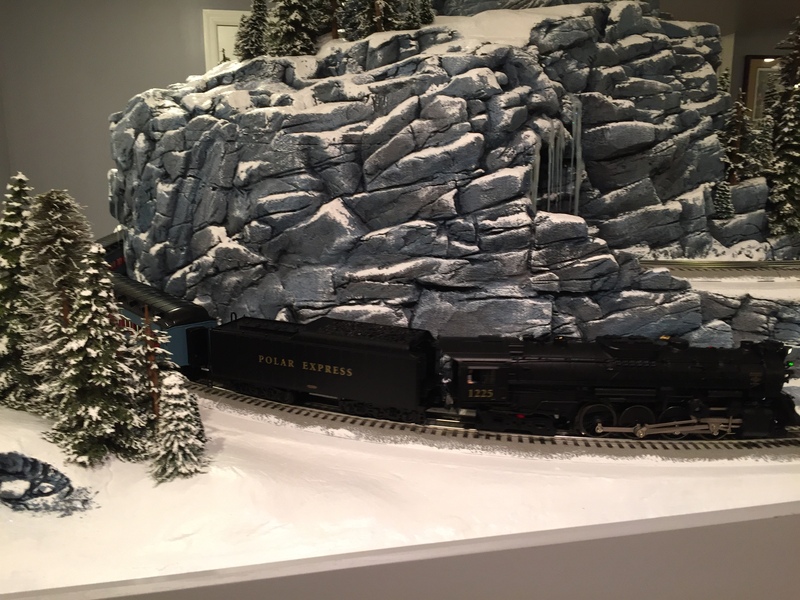 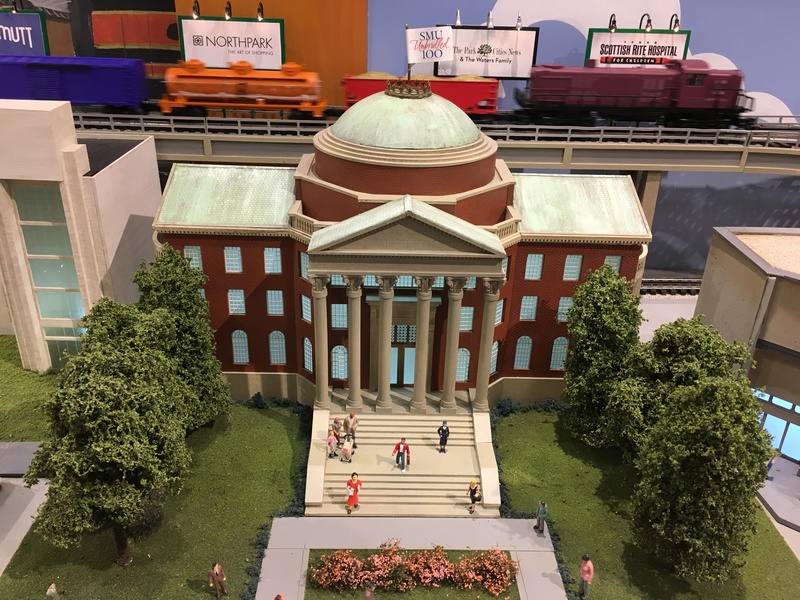 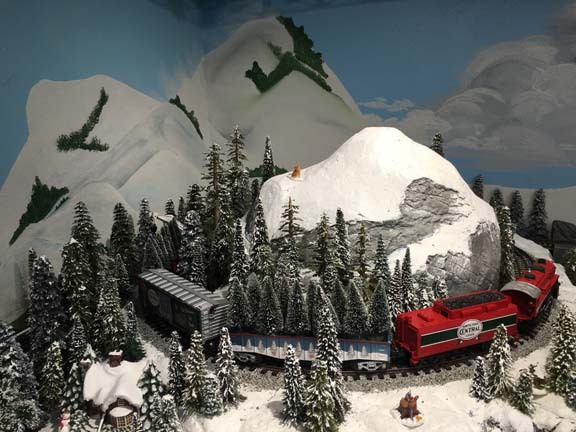 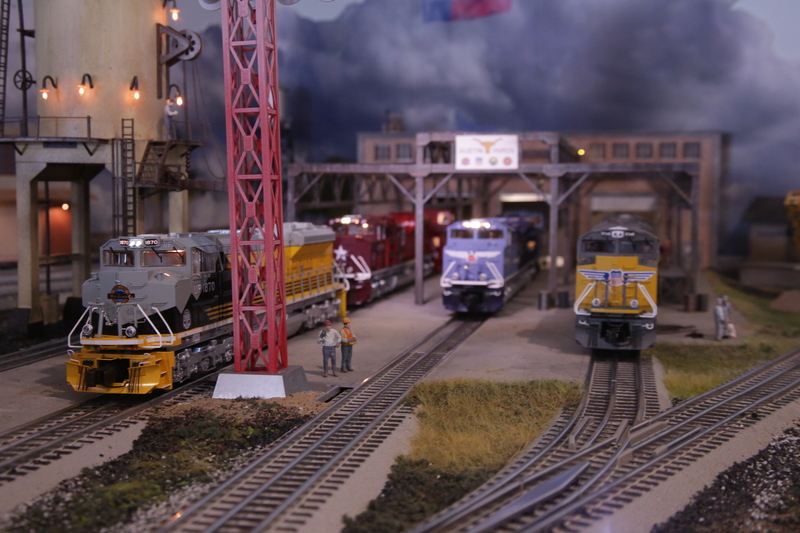 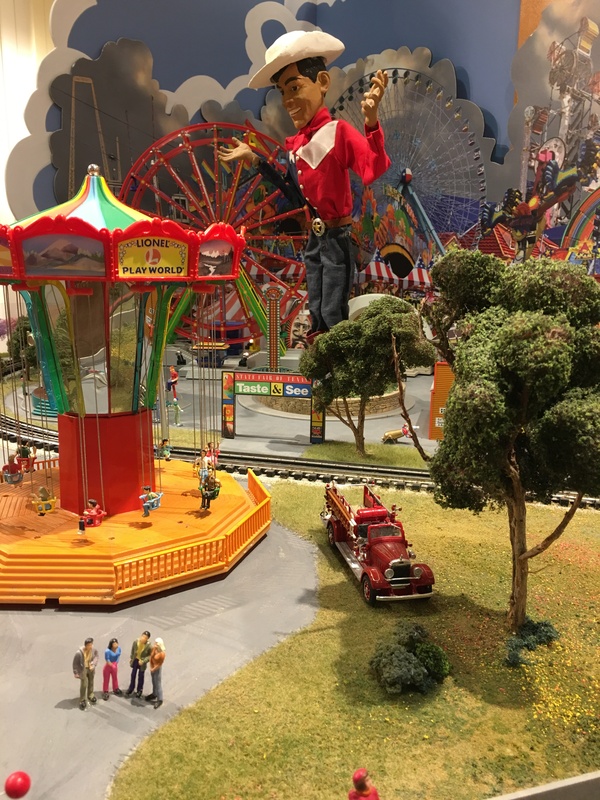 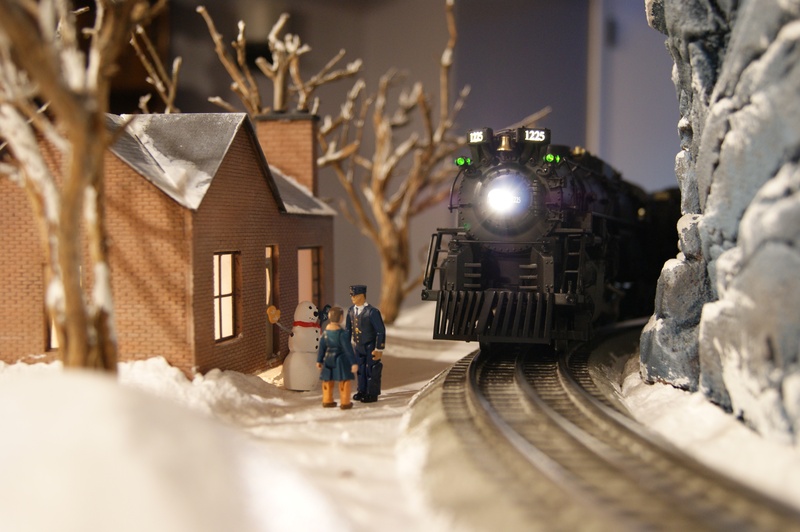 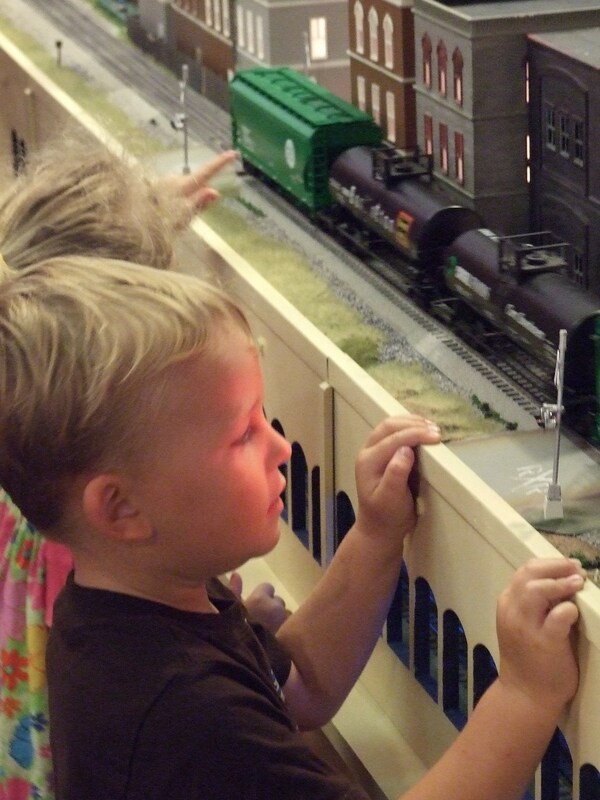 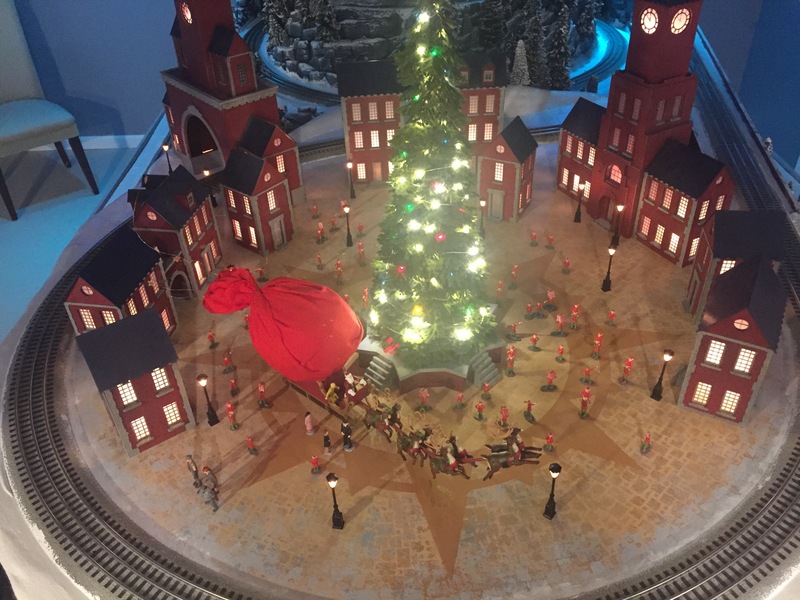 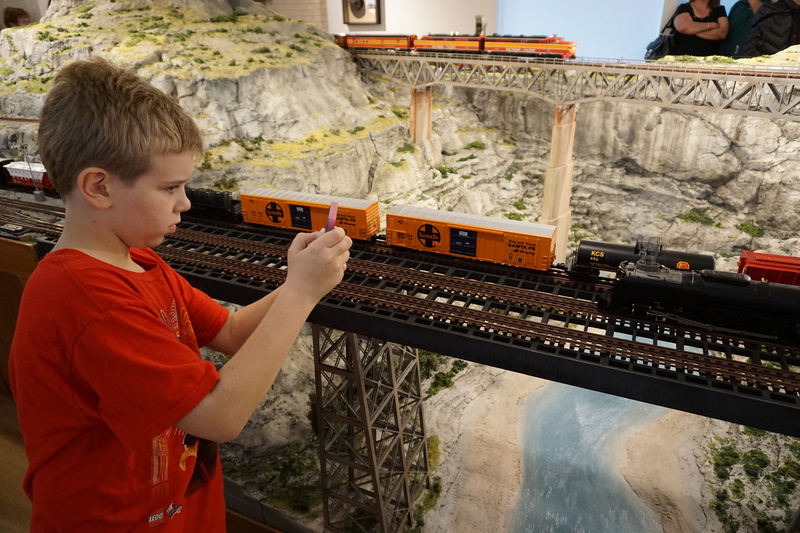 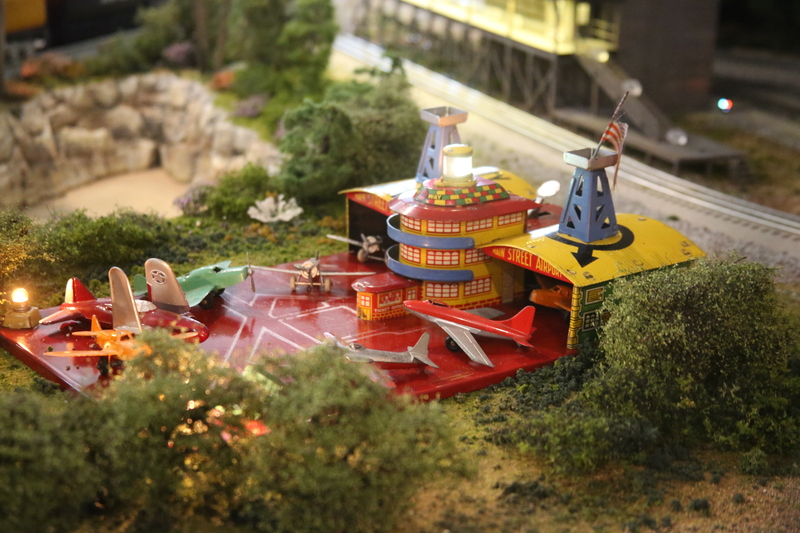 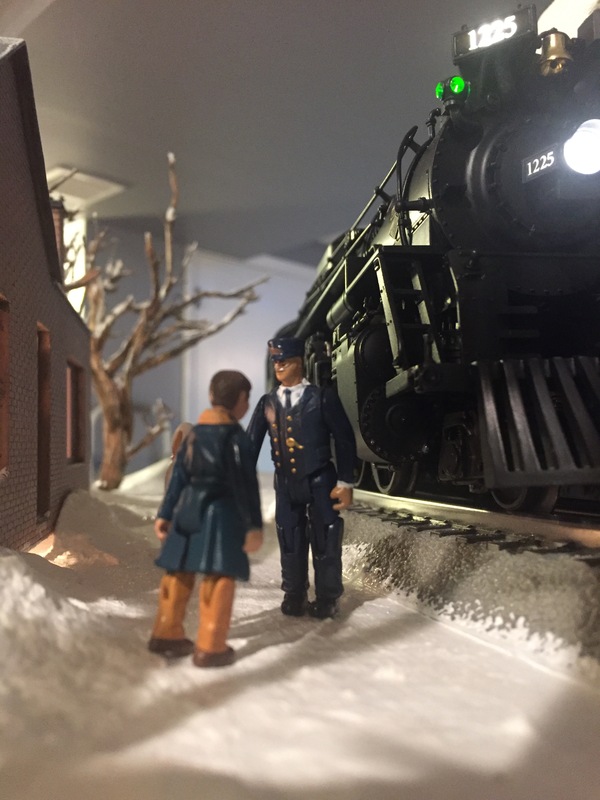 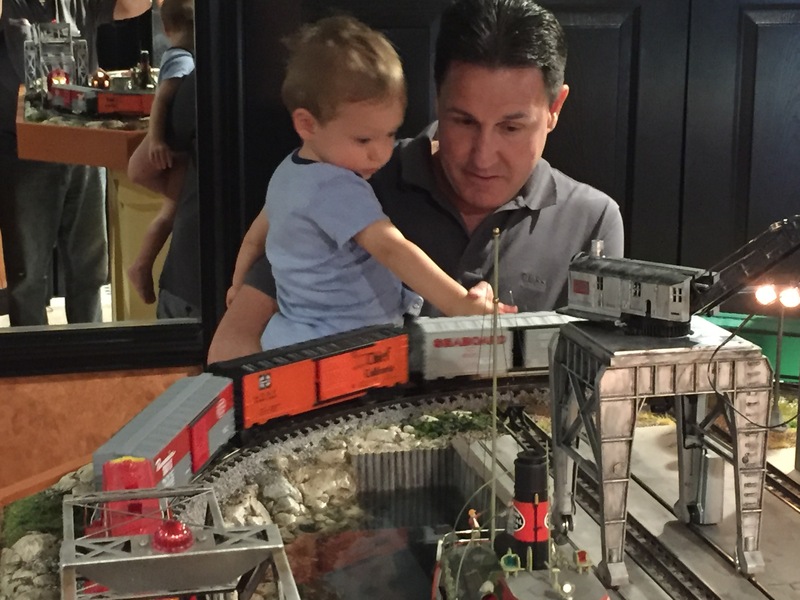 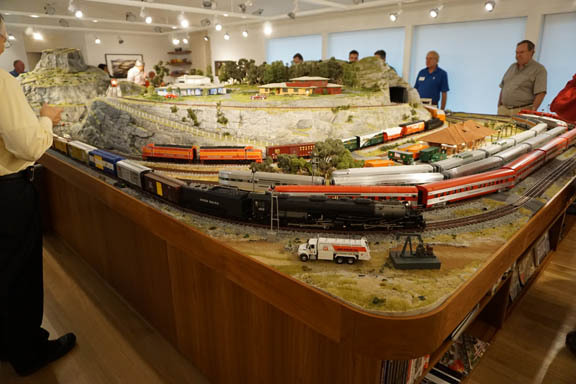 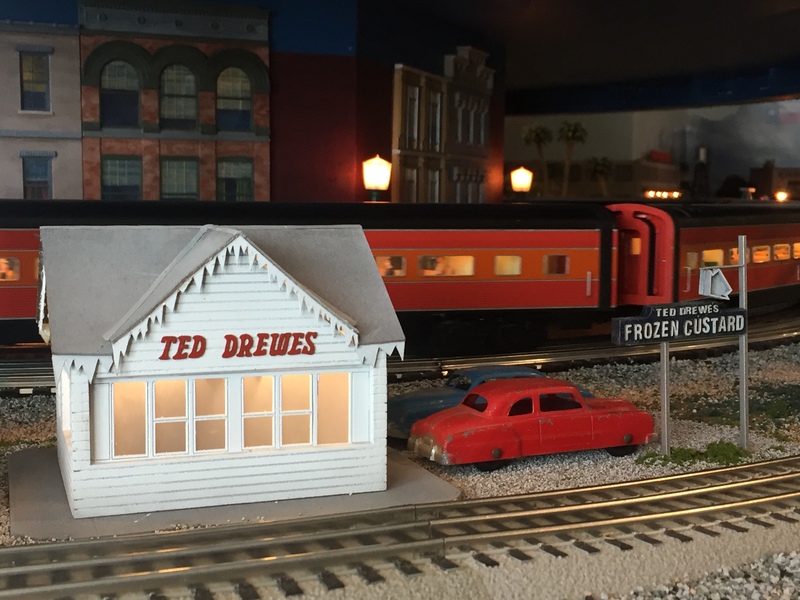 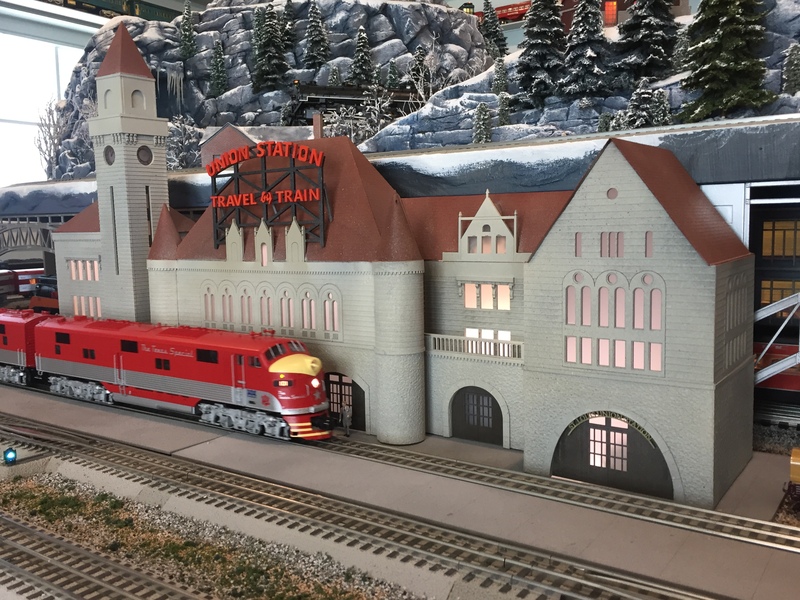 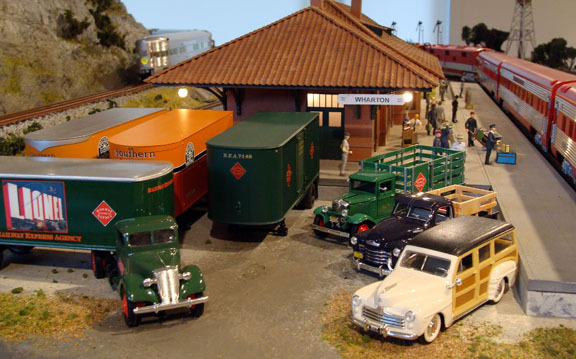 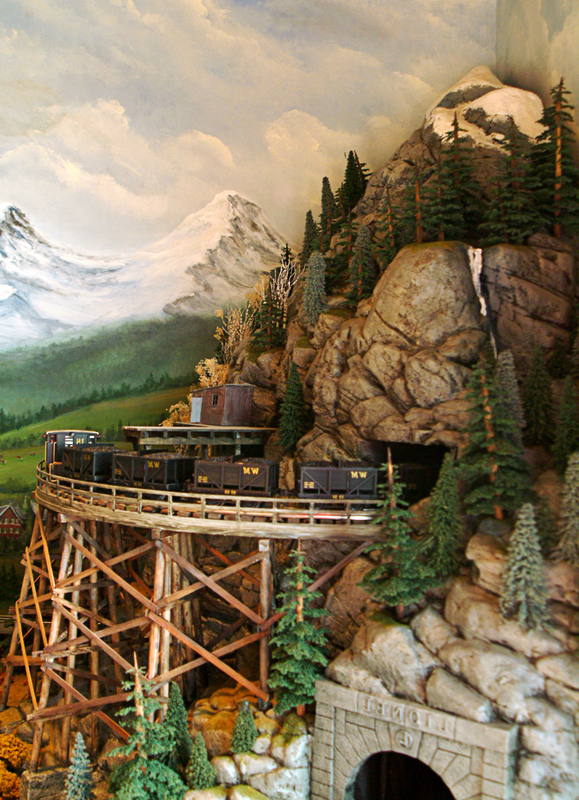 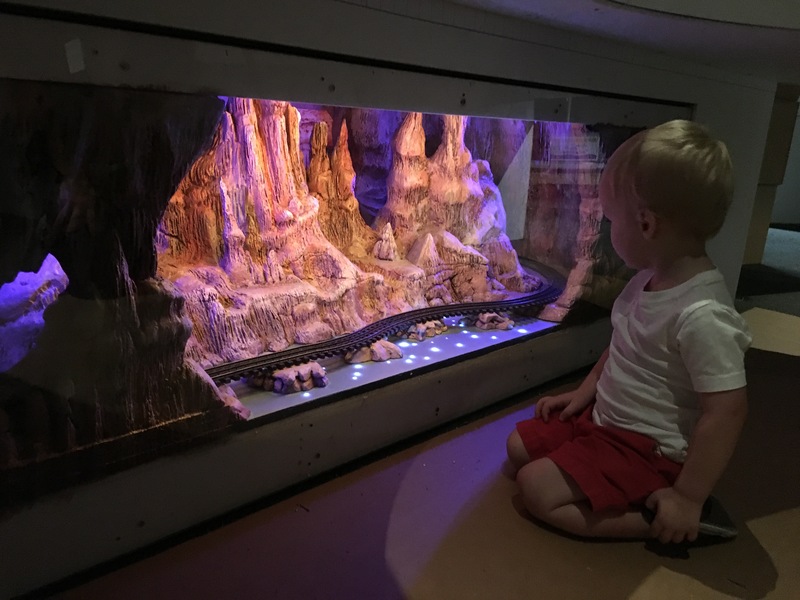 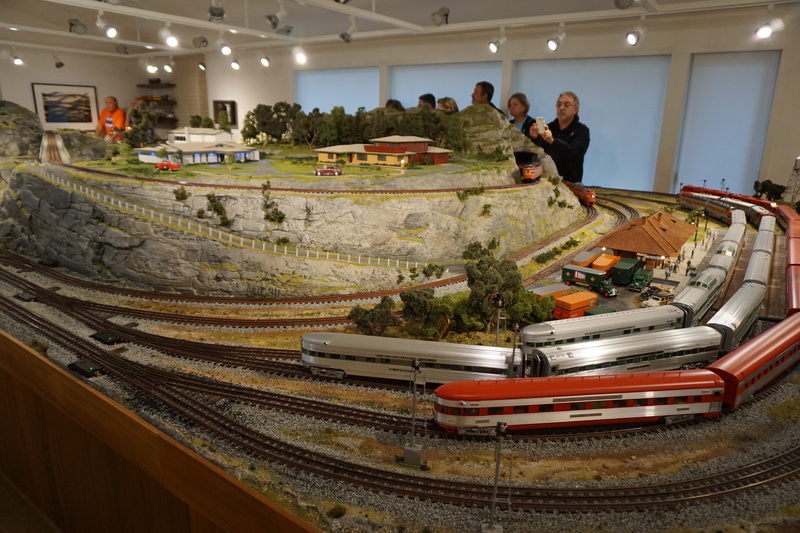 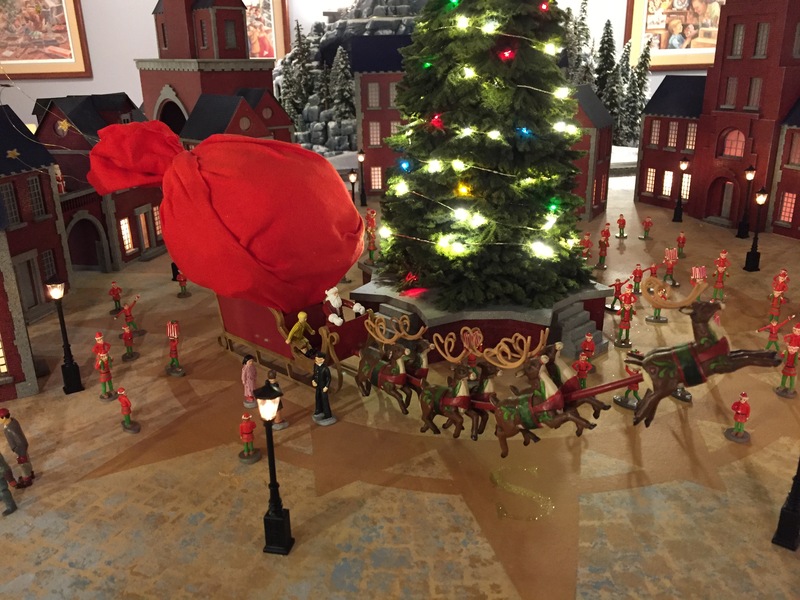 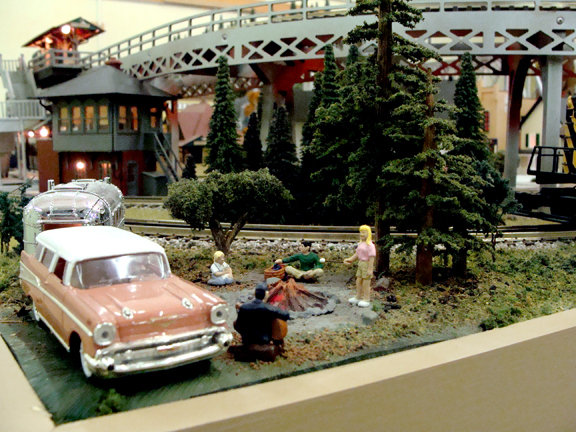 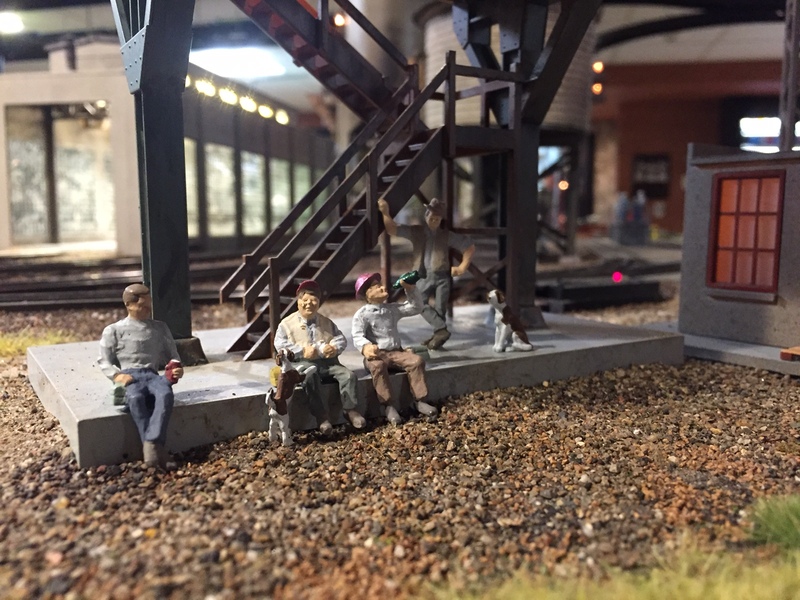 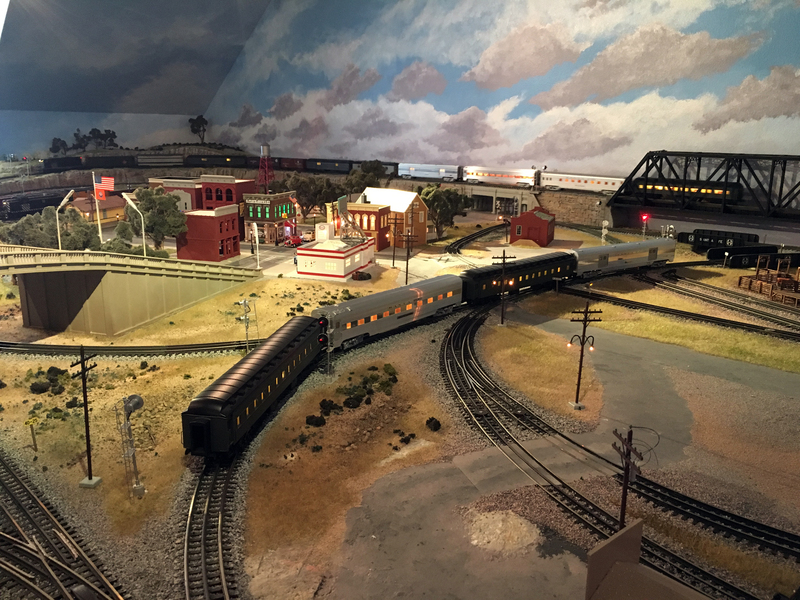 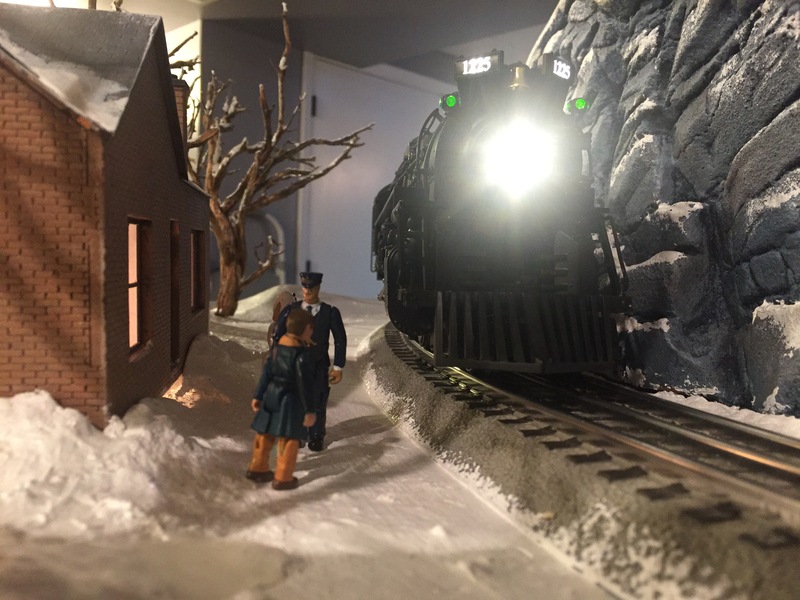 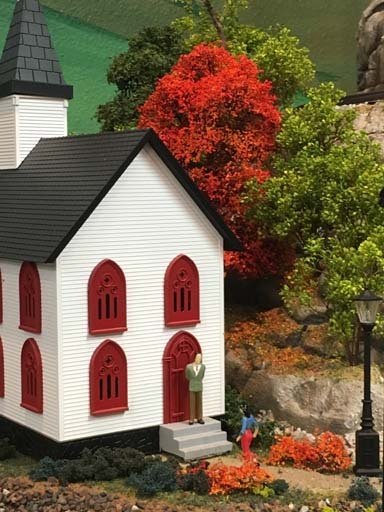 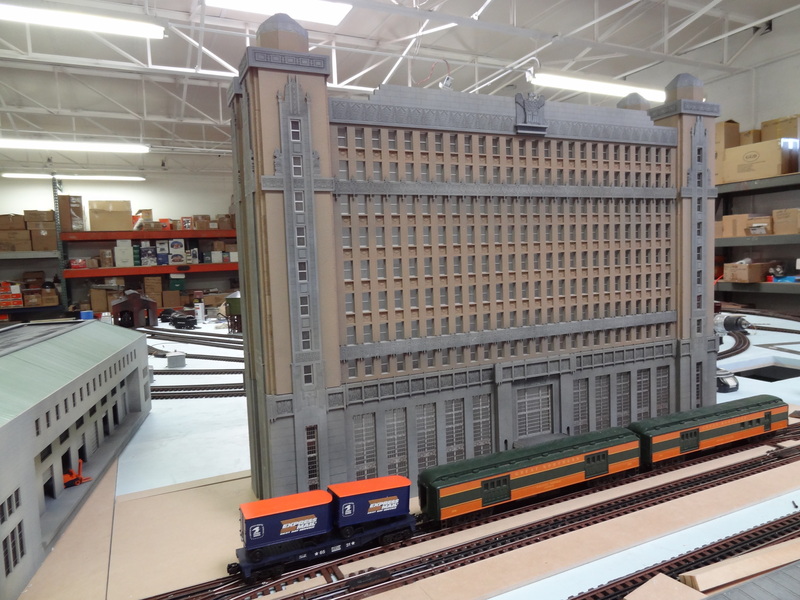 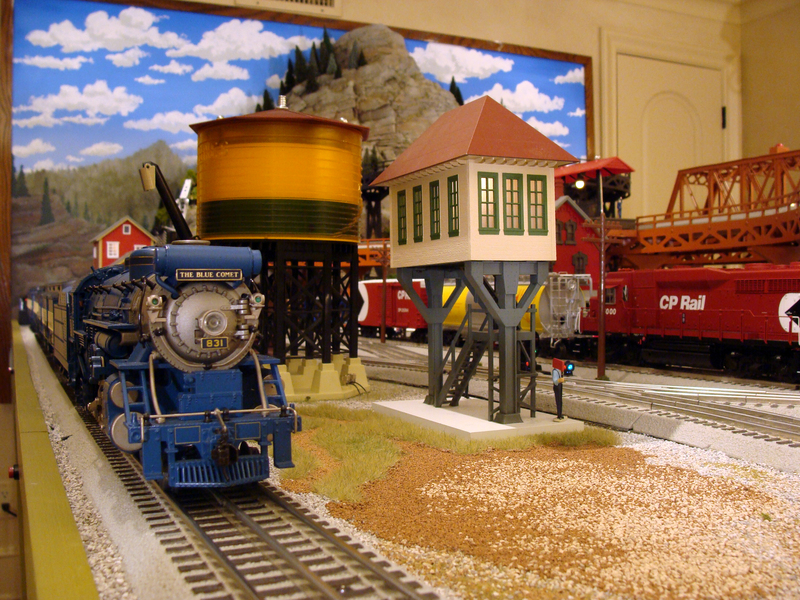 Experience the Art of The Train!